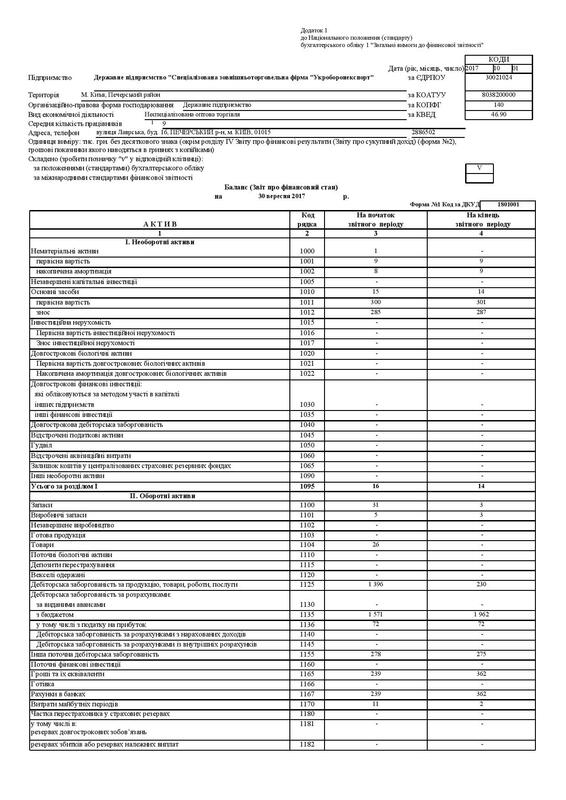 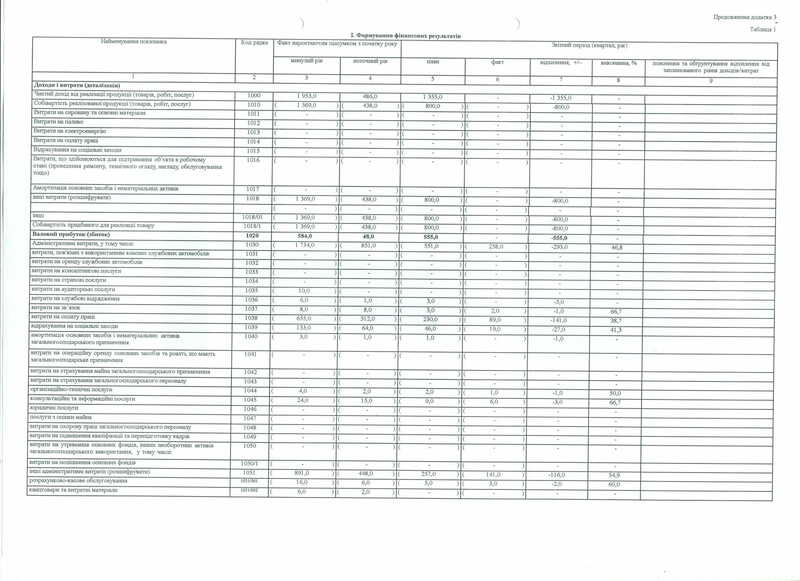 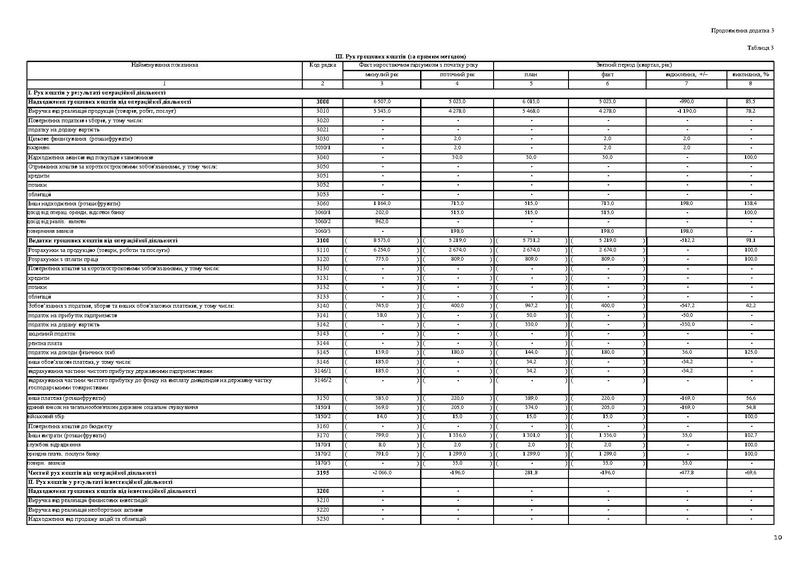 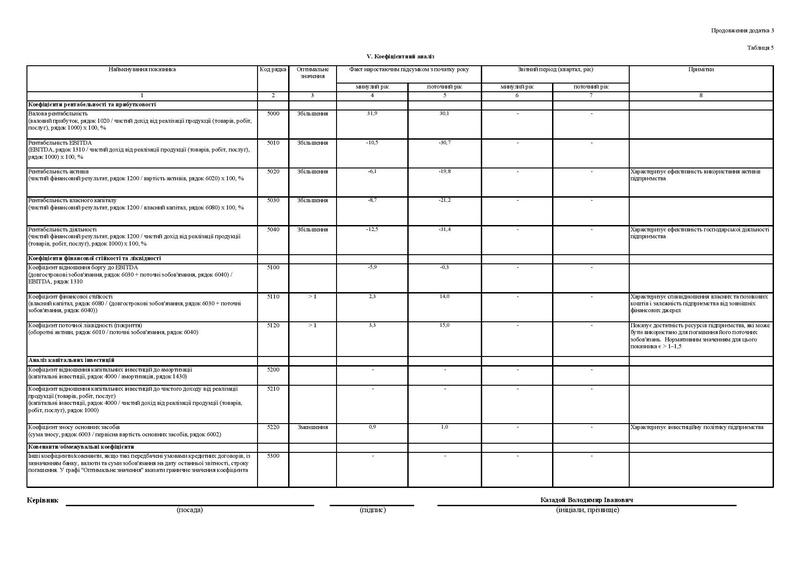 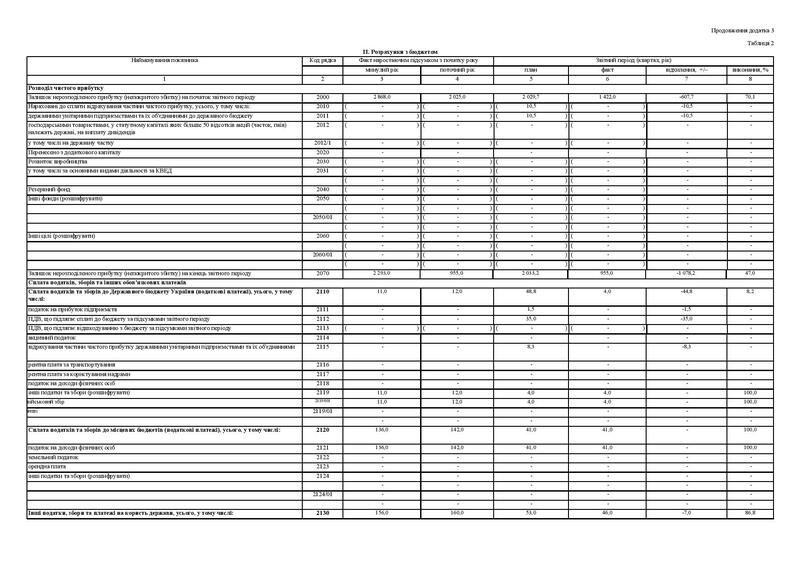 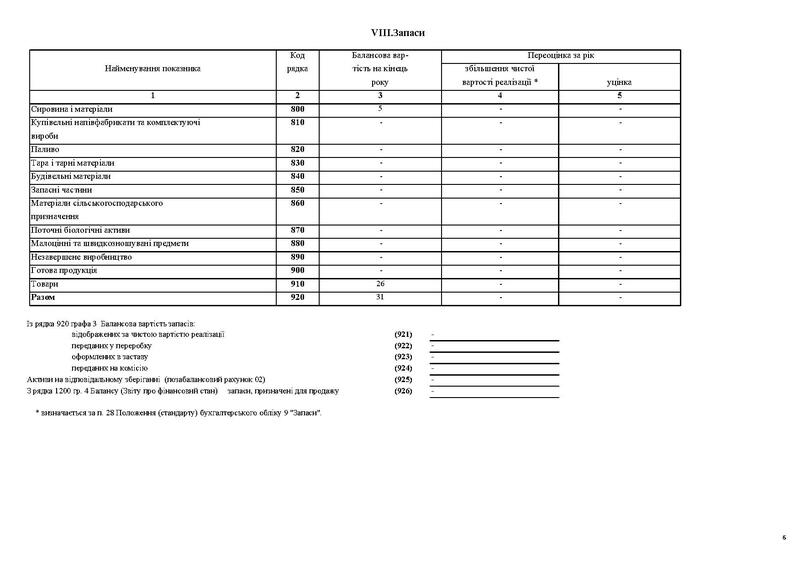 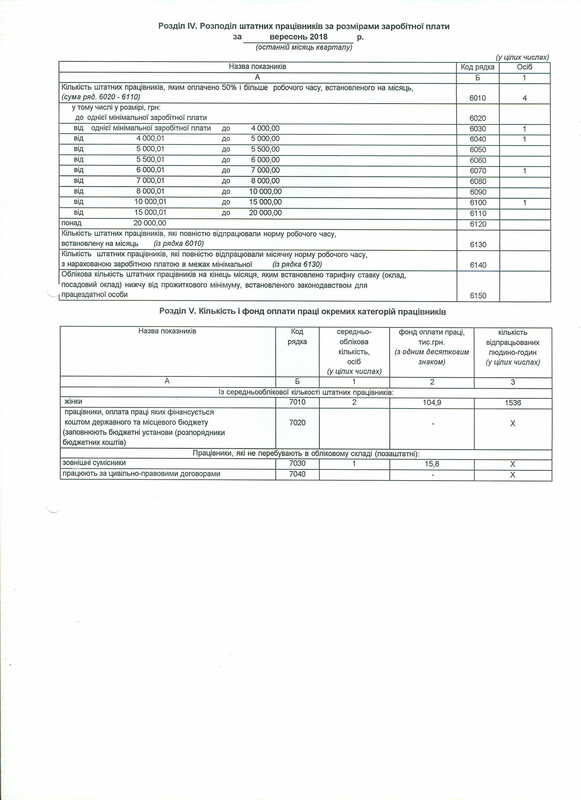 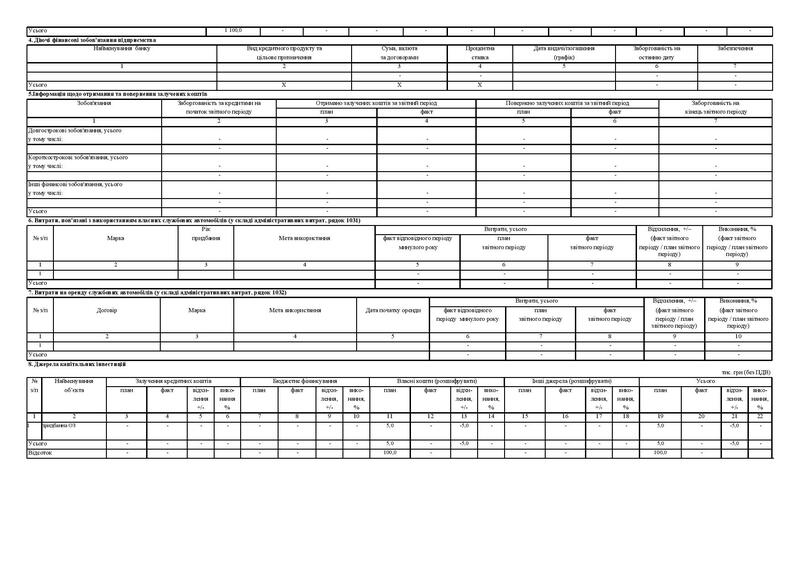 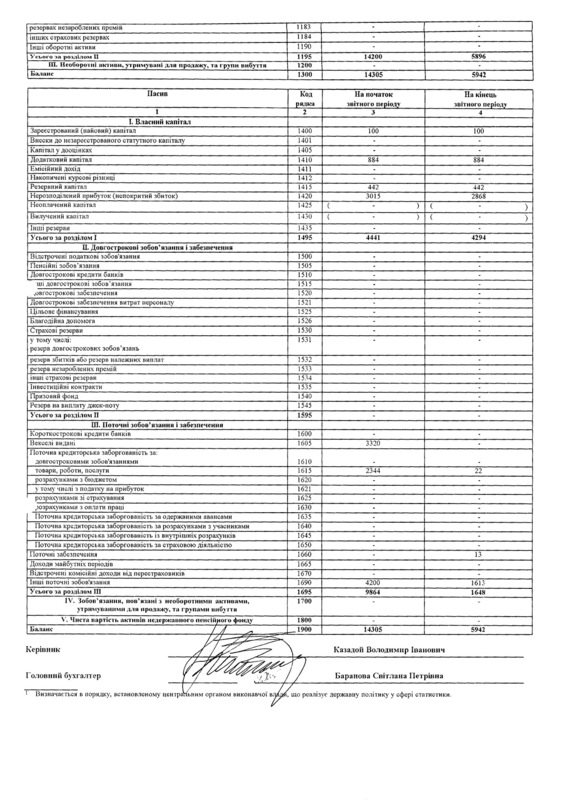 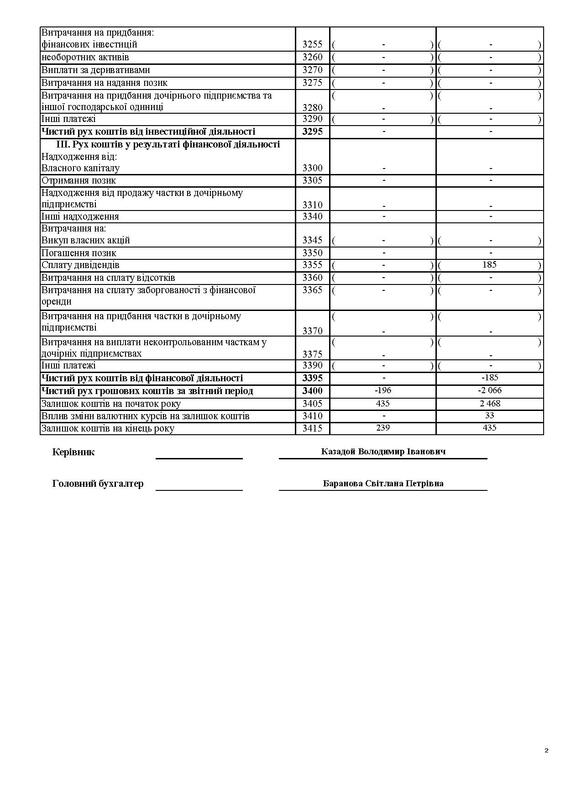 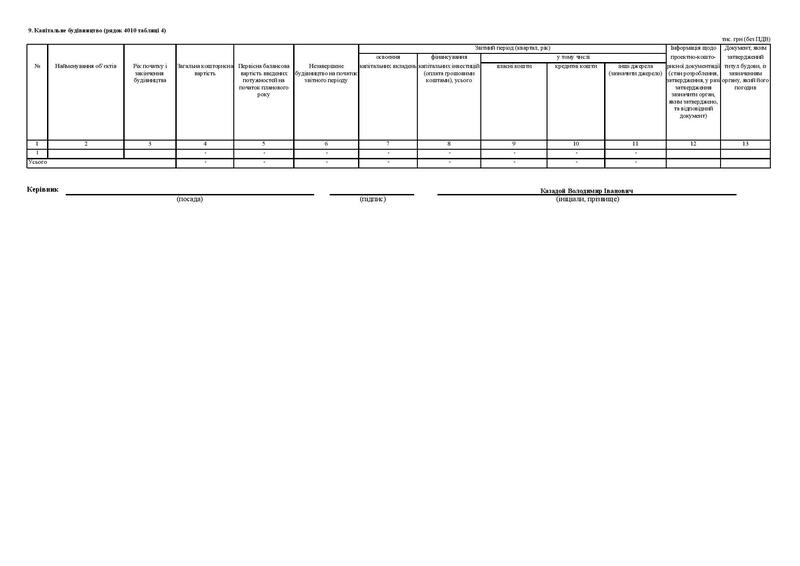 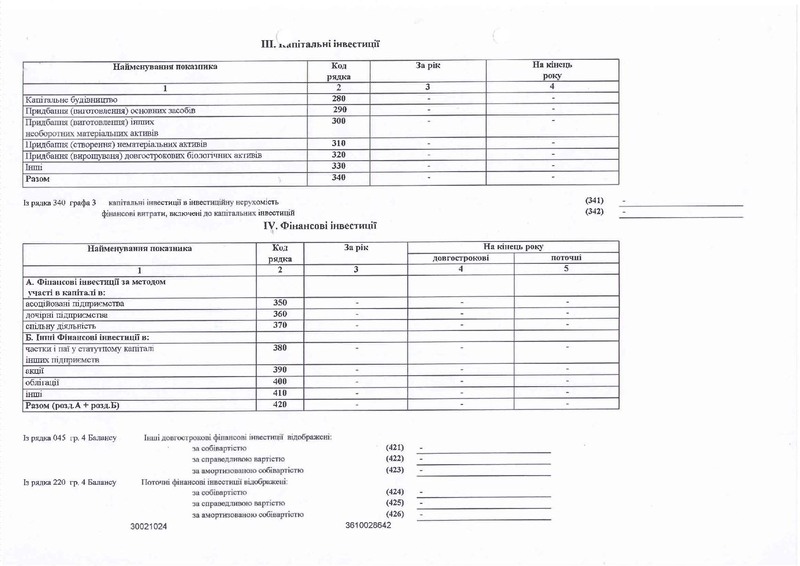 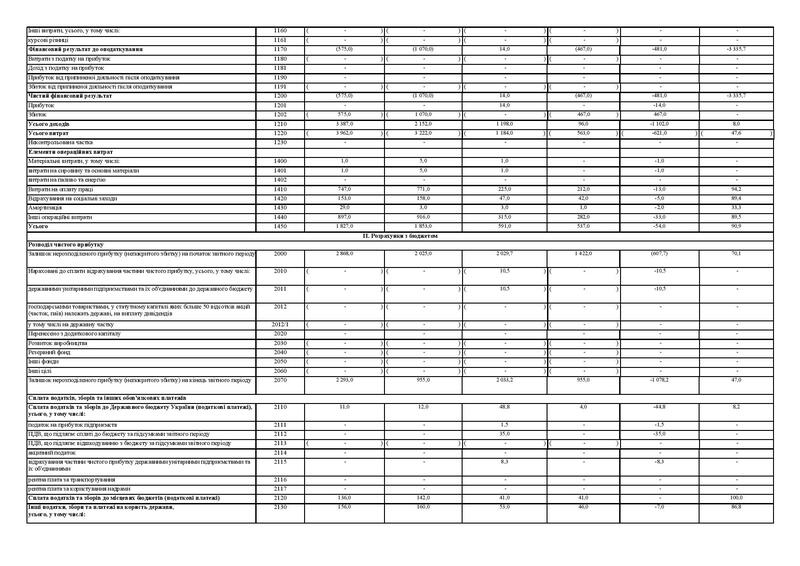 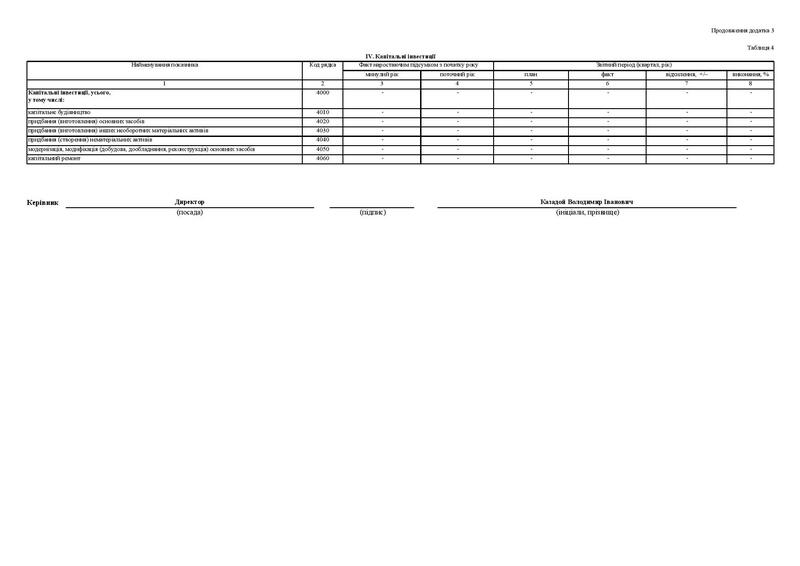 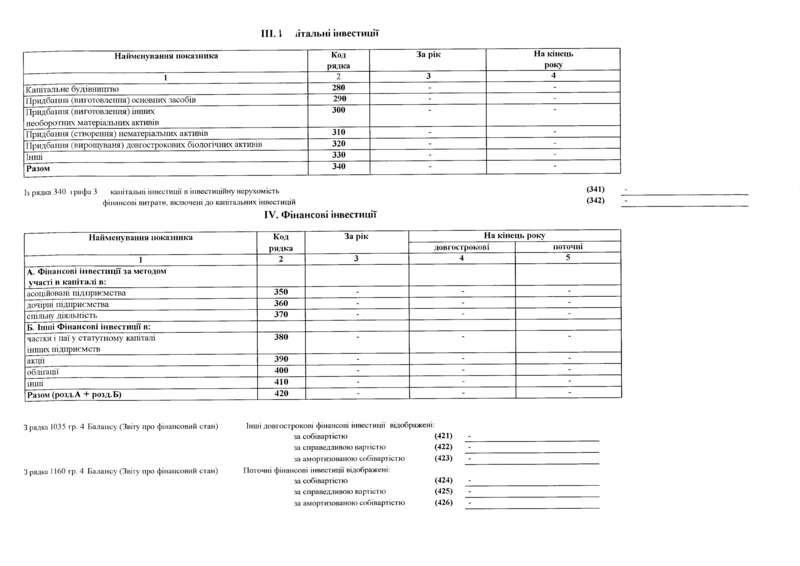 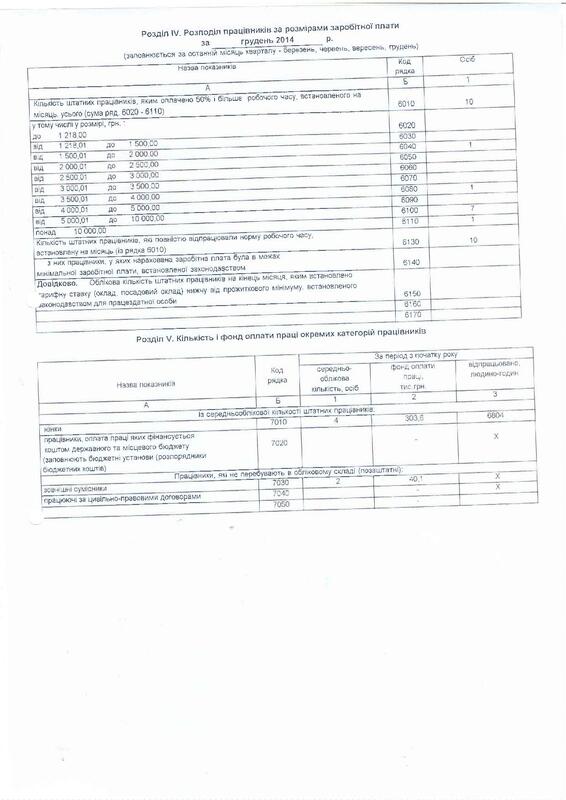 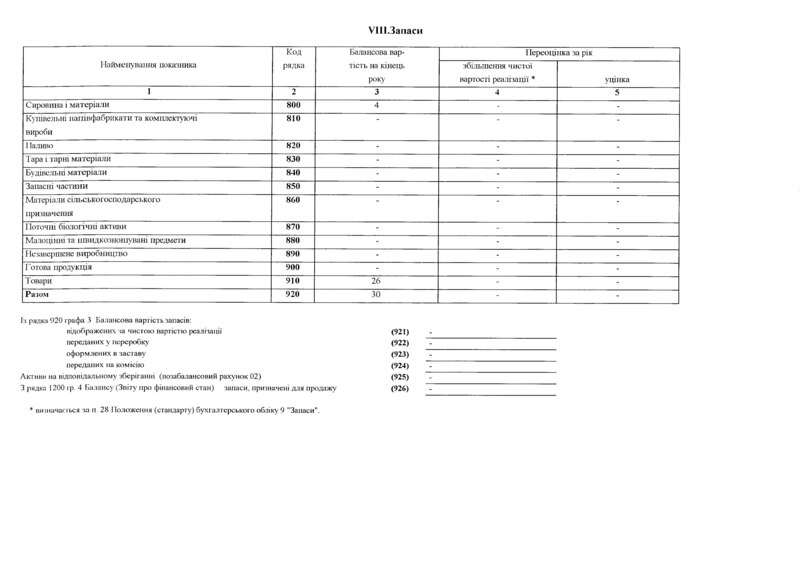 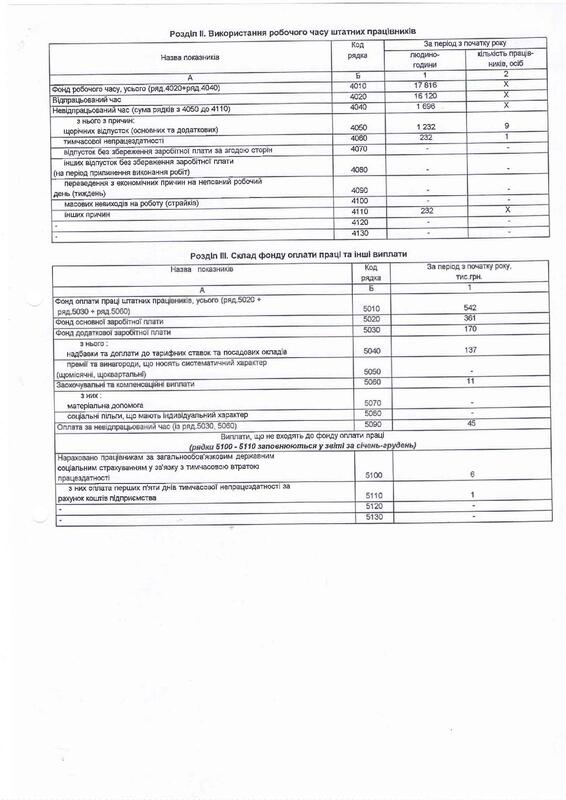 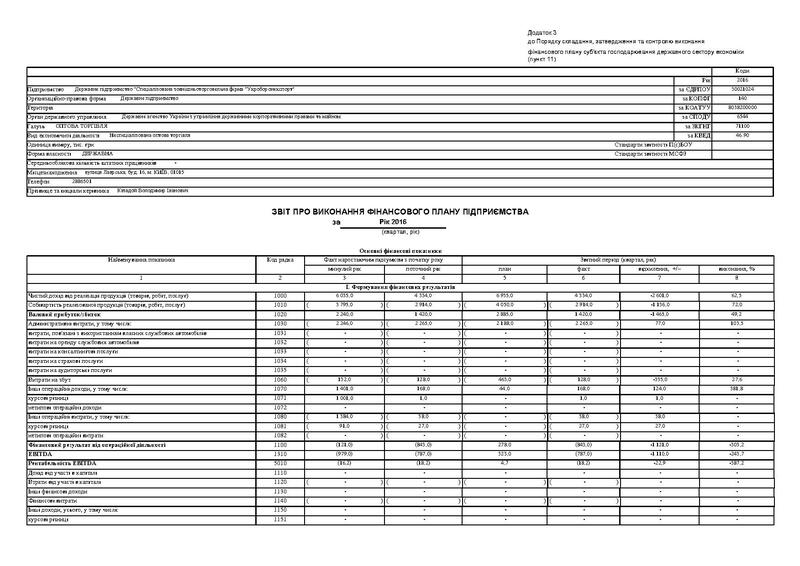 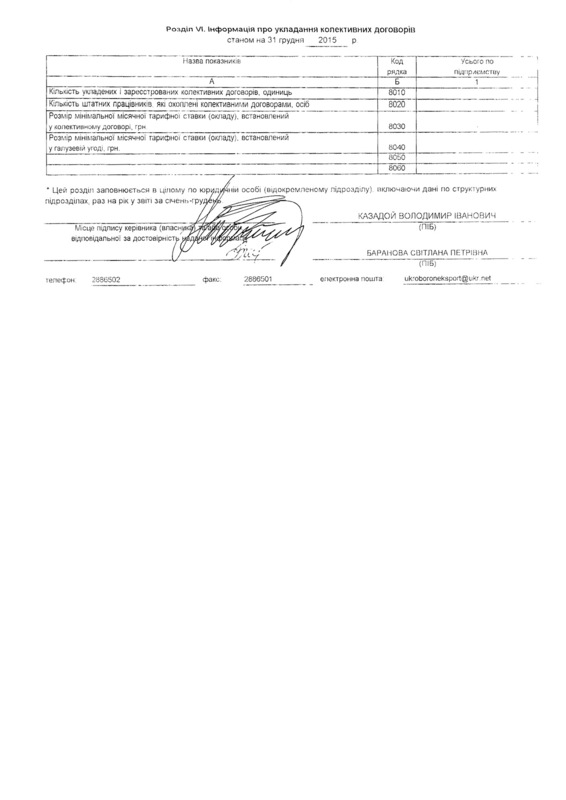 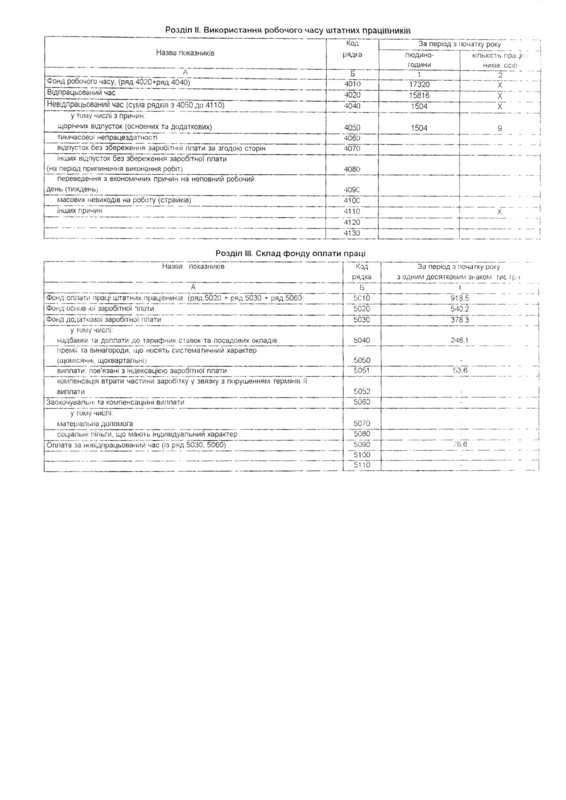 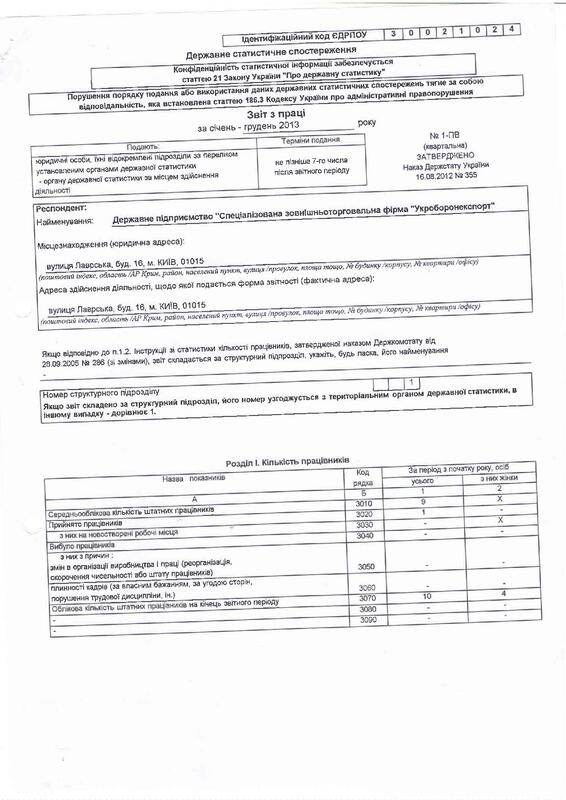 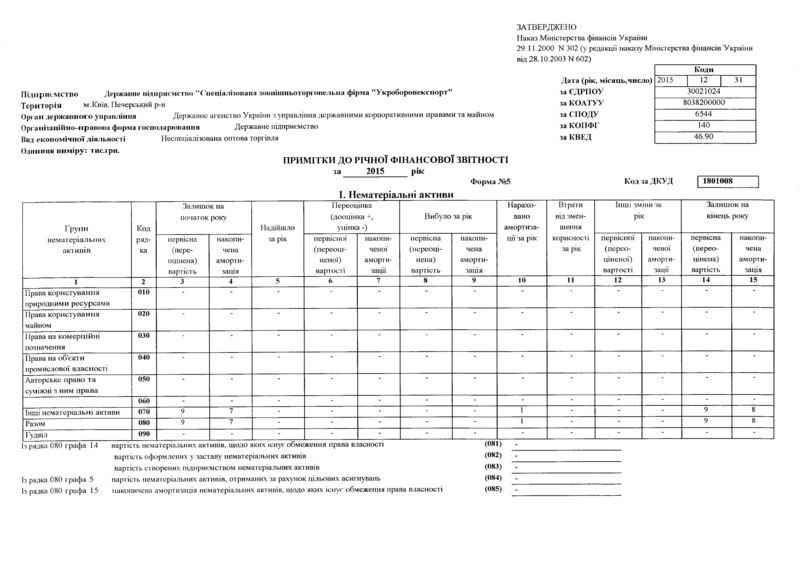 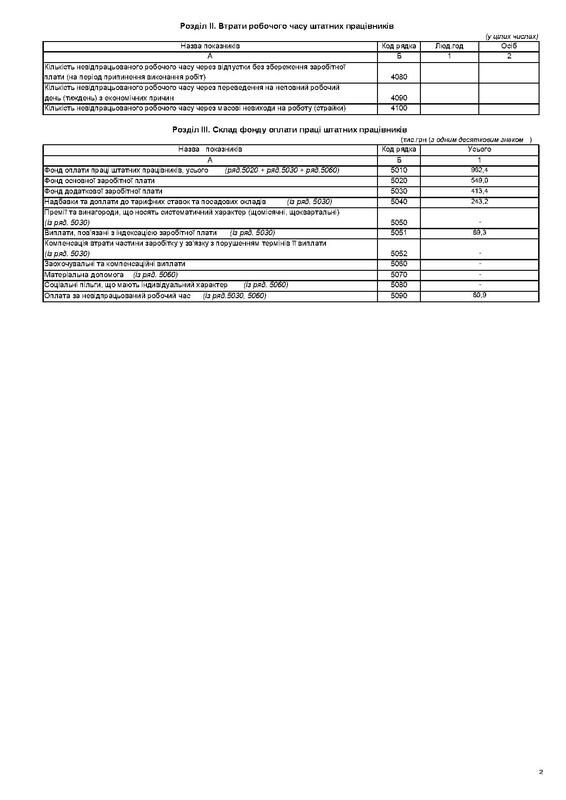 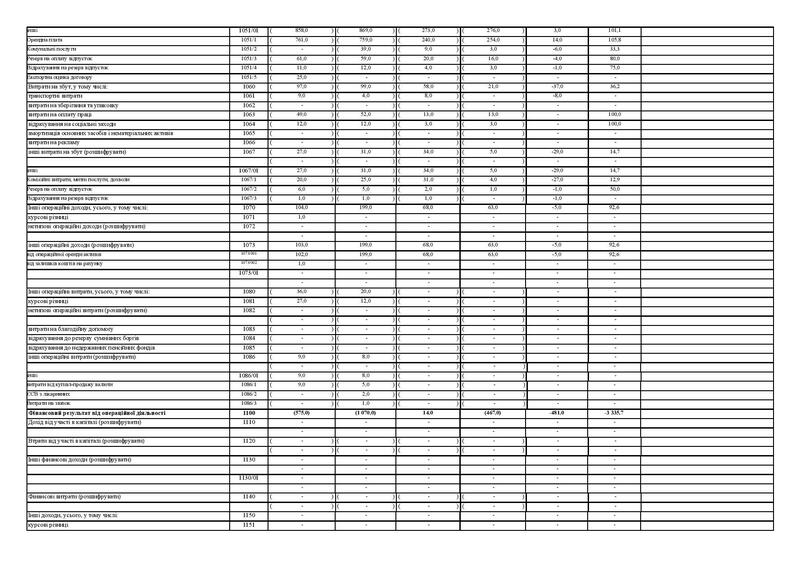 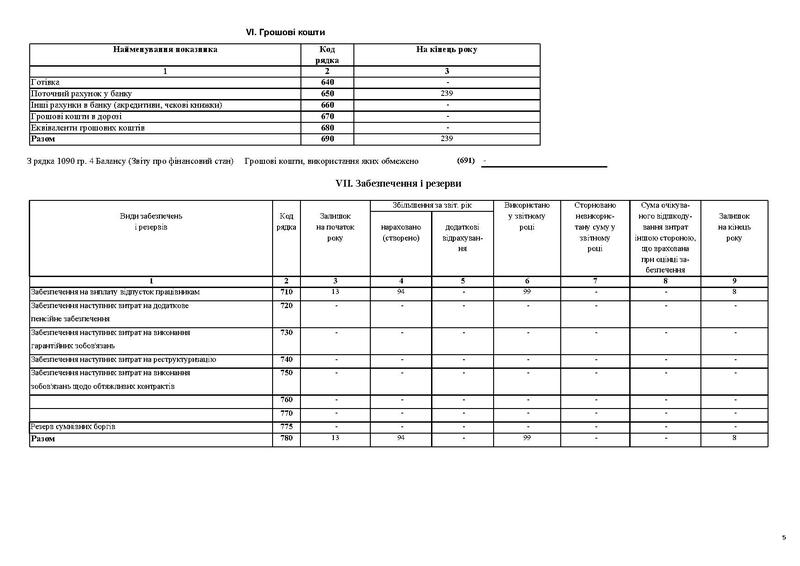 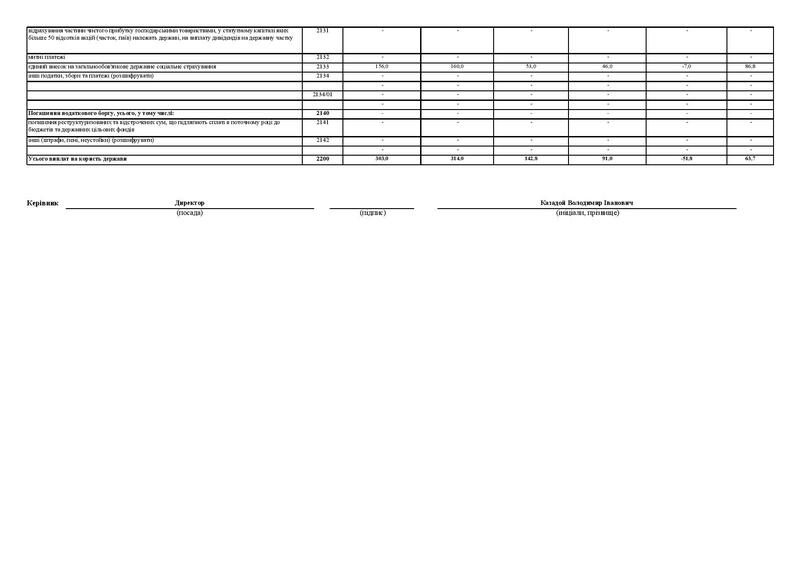 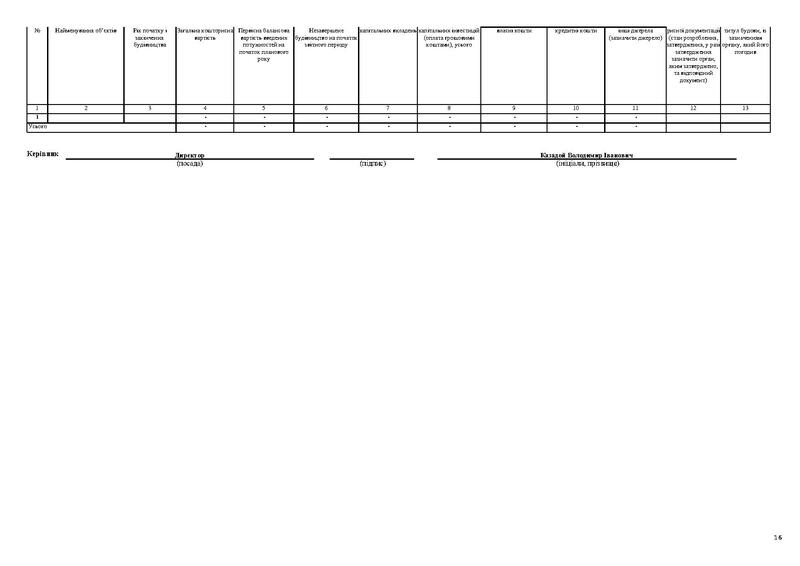 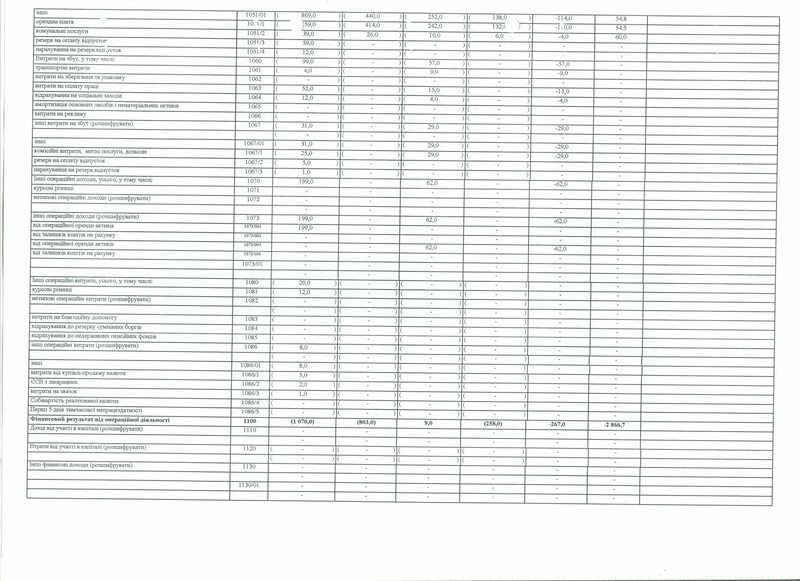 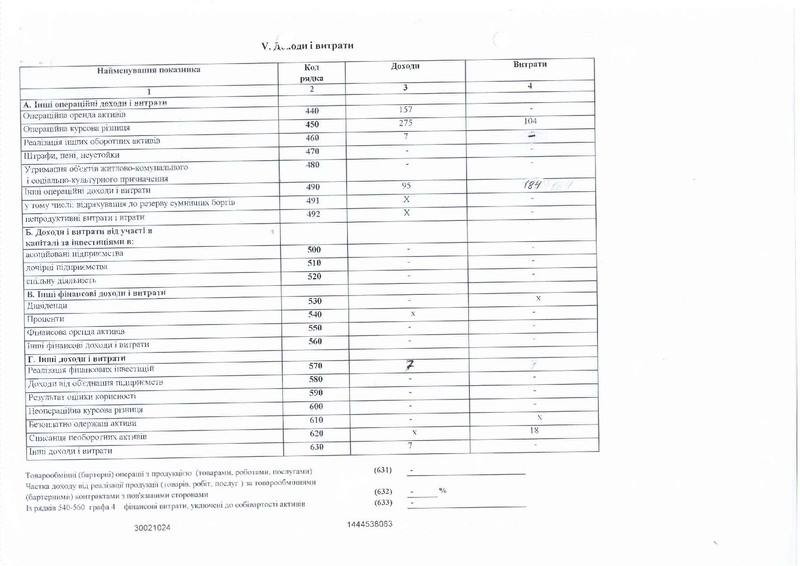 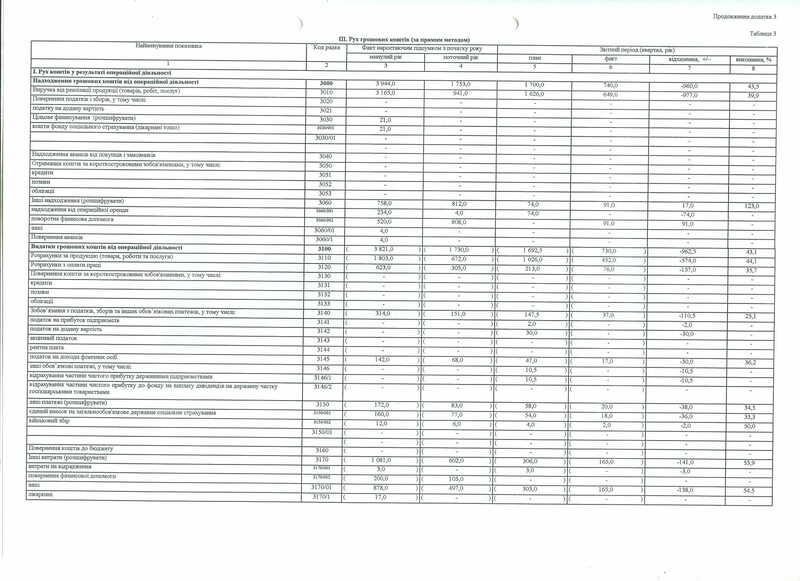 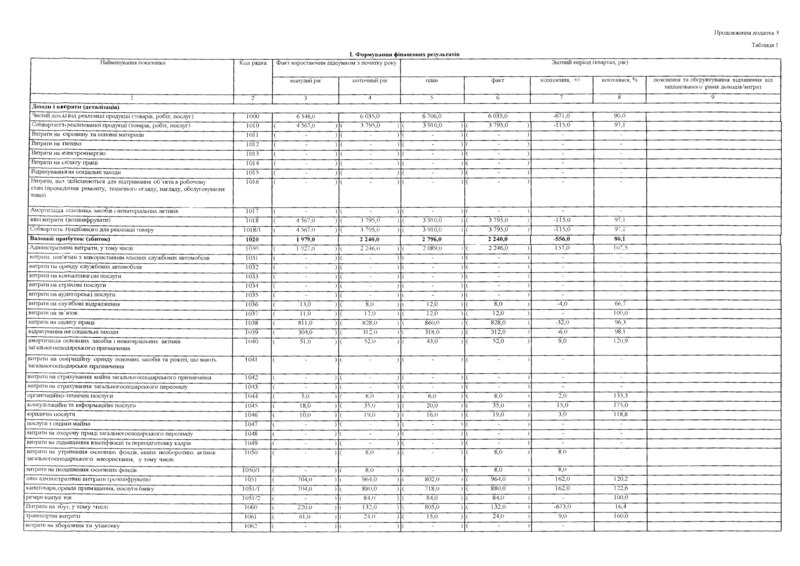 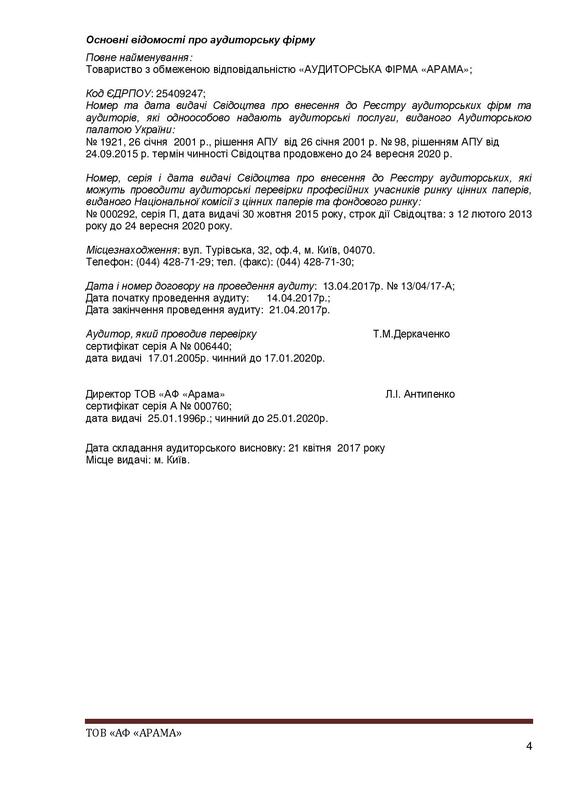 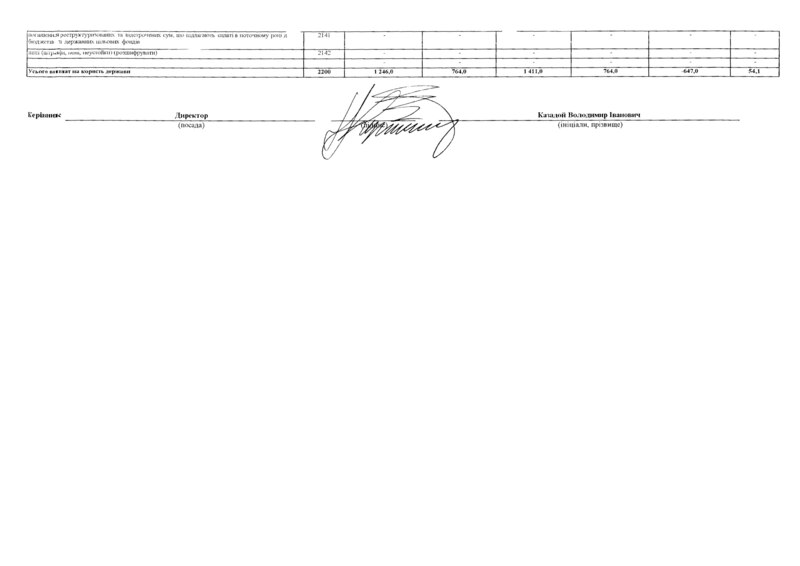 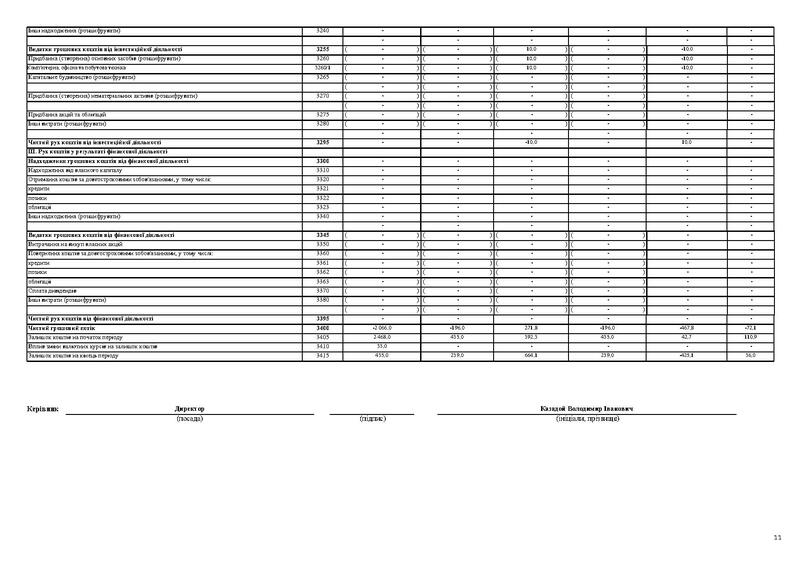 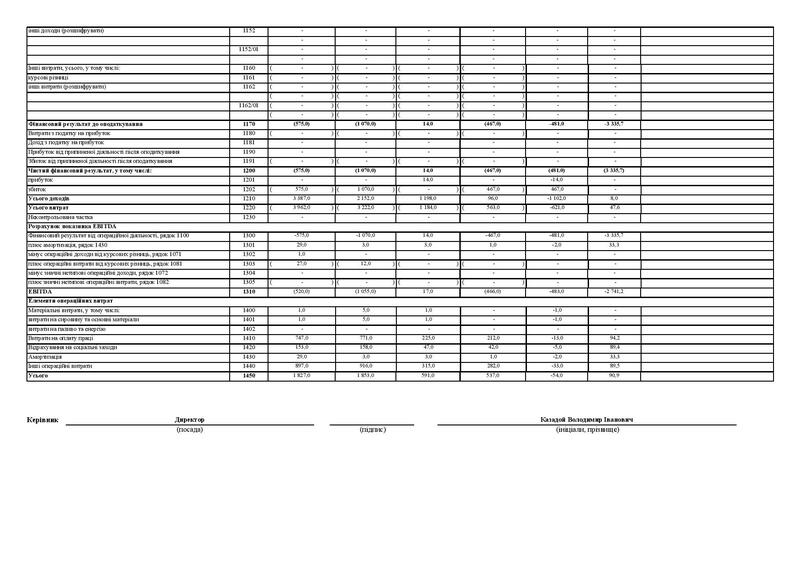 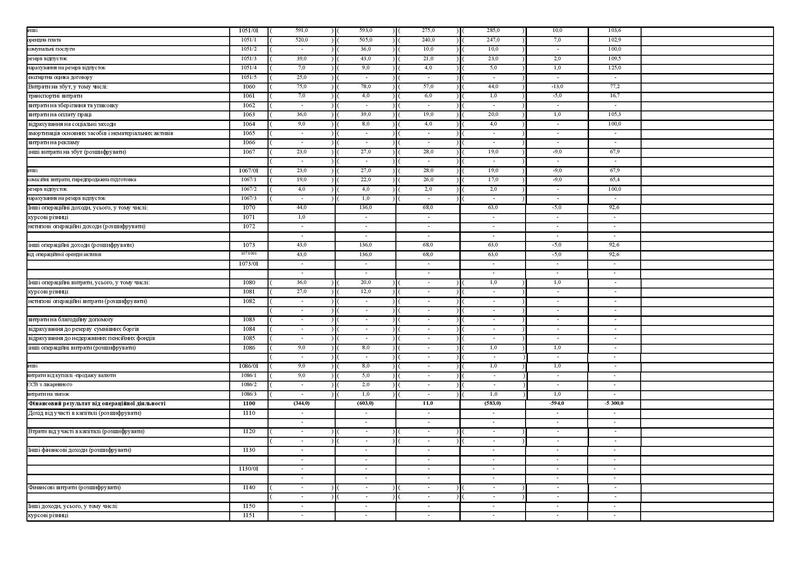 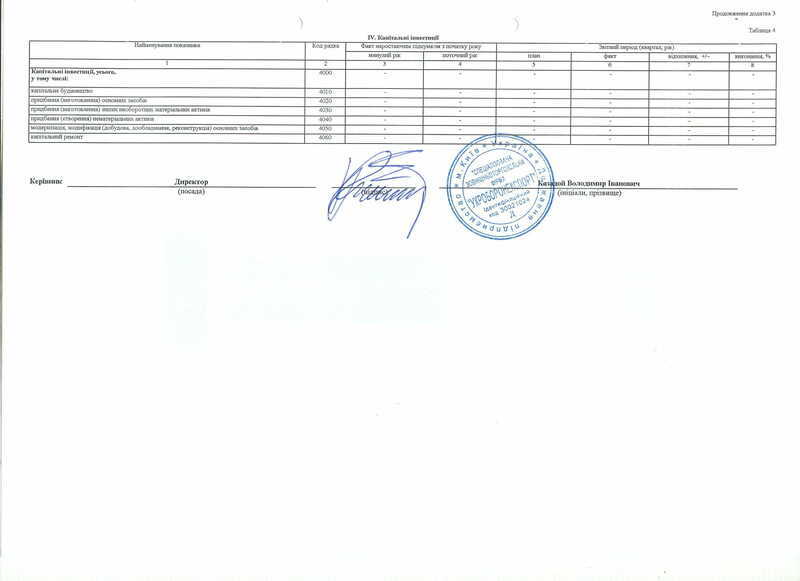 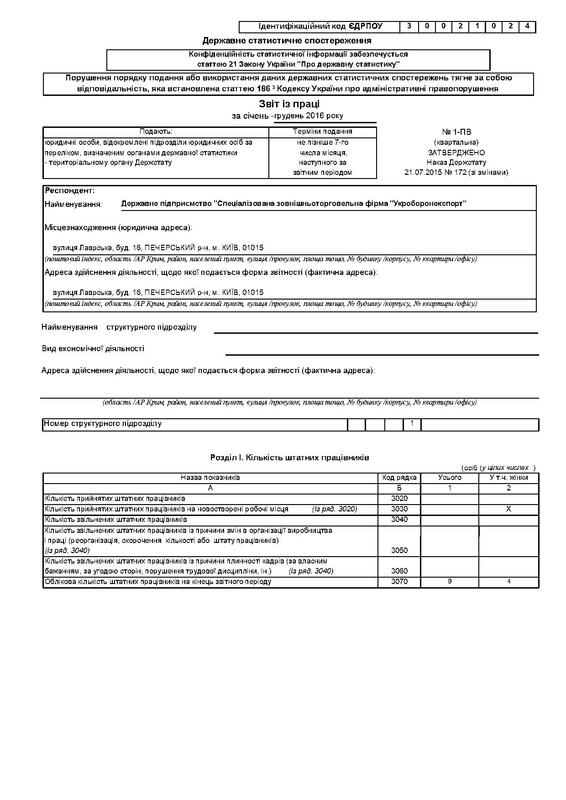 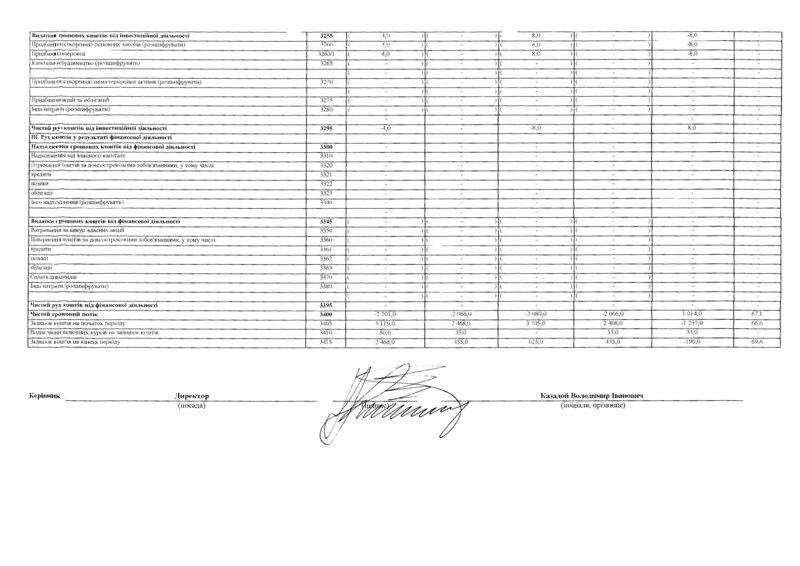 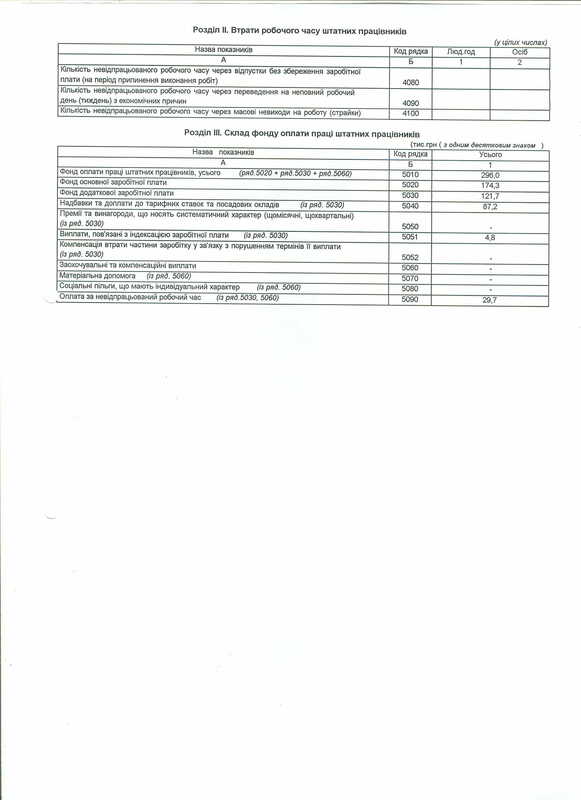 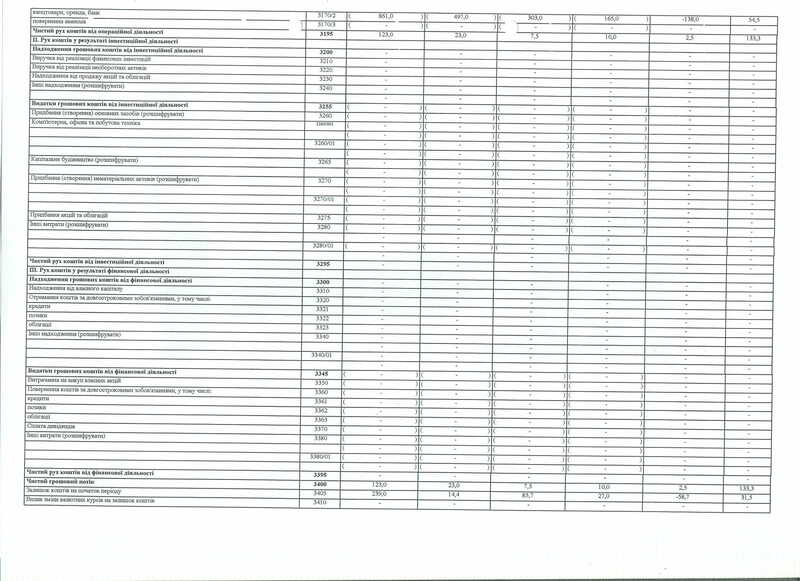 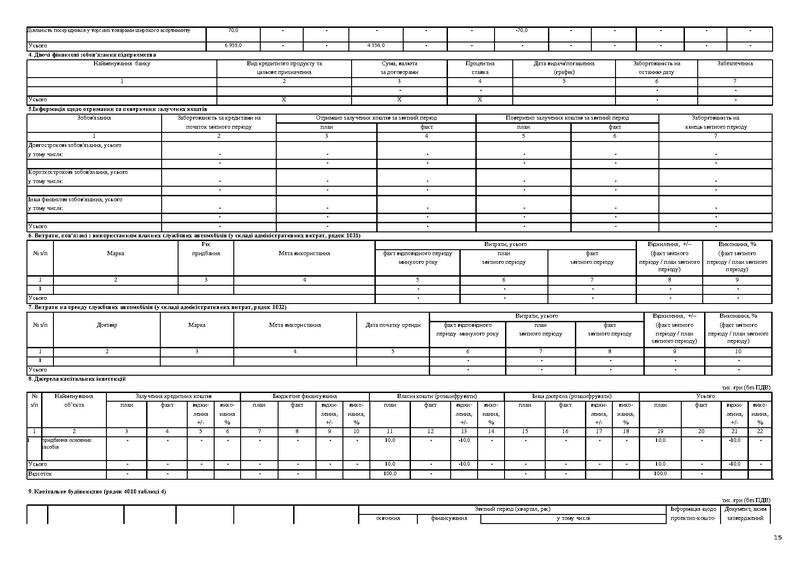 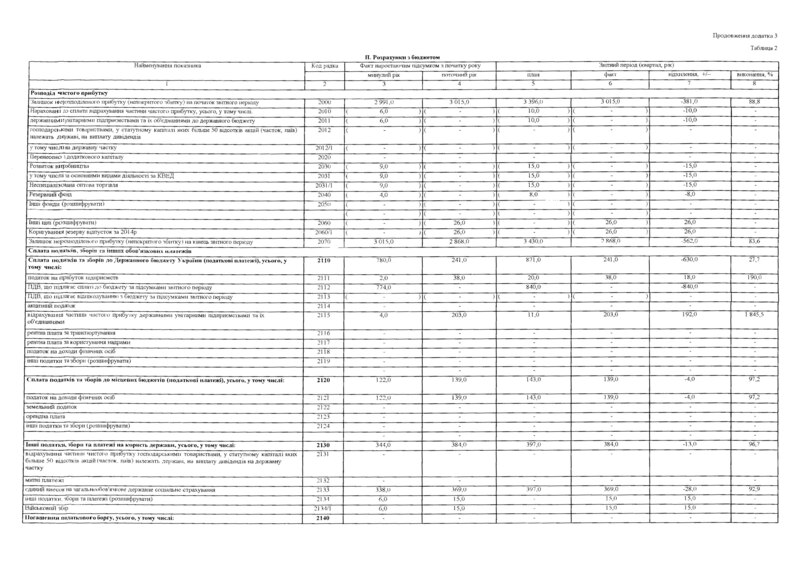 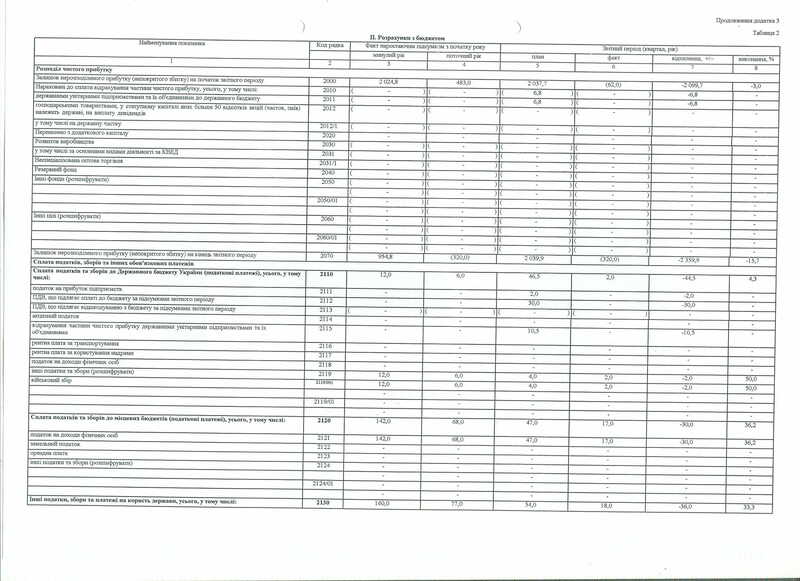 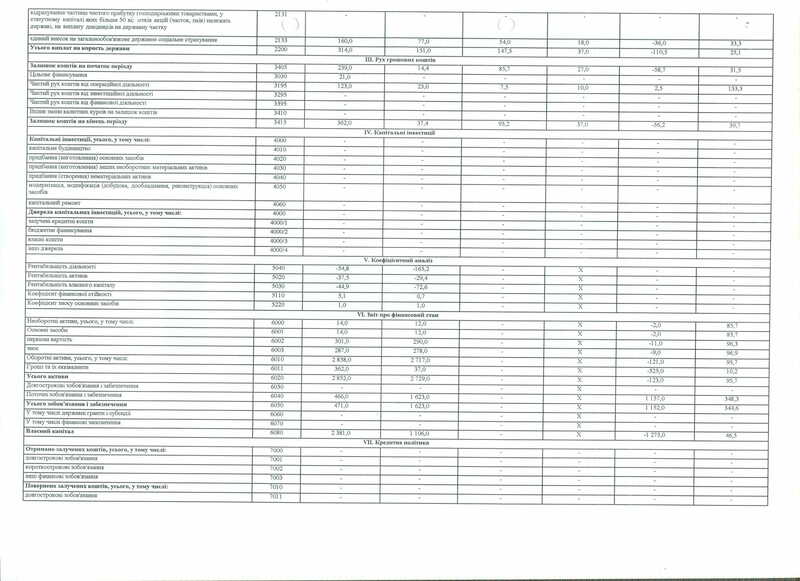 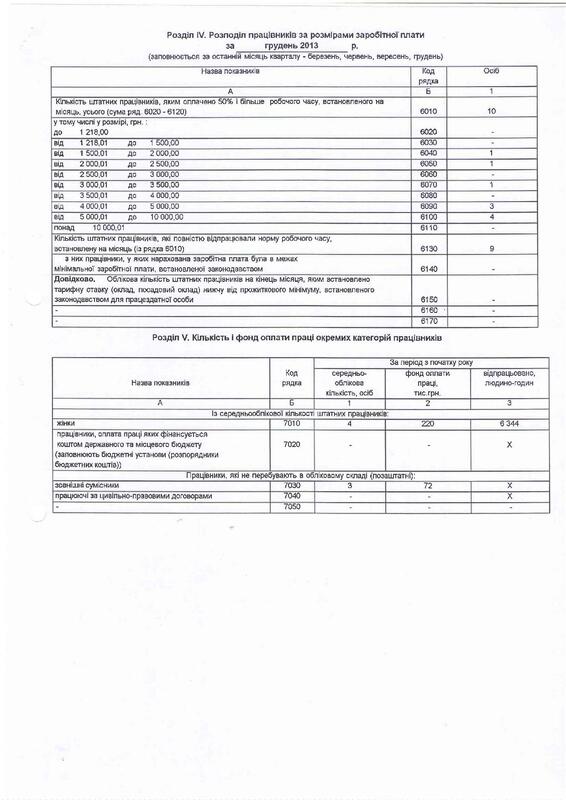 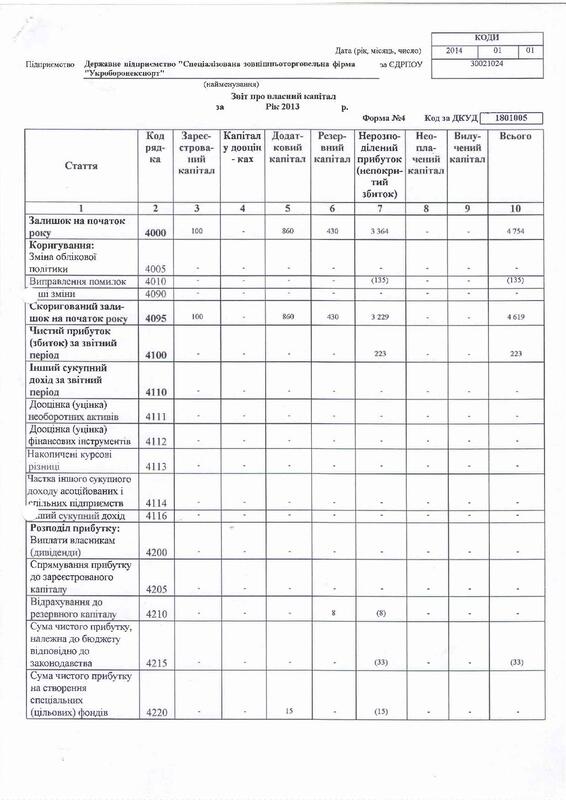 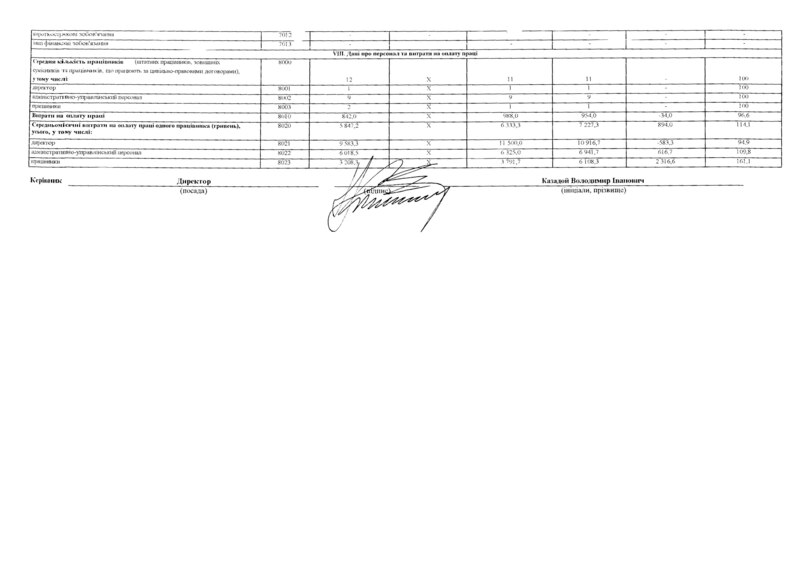 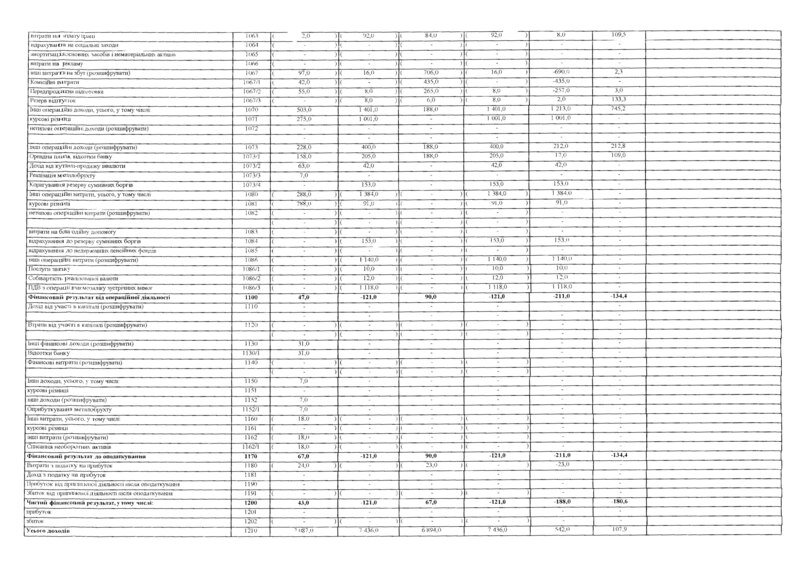 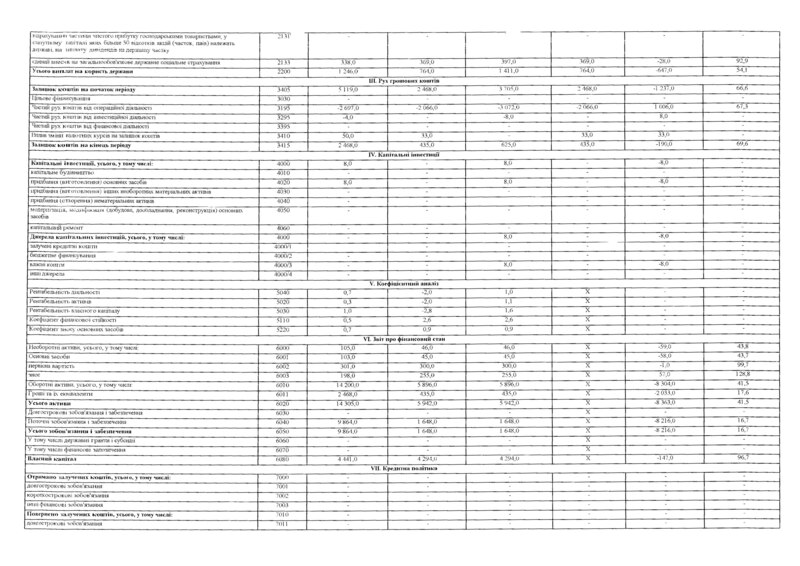 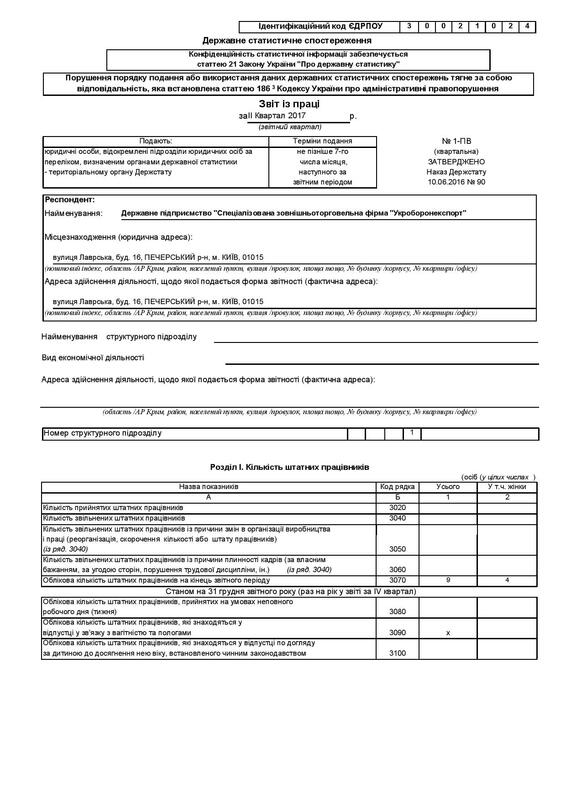 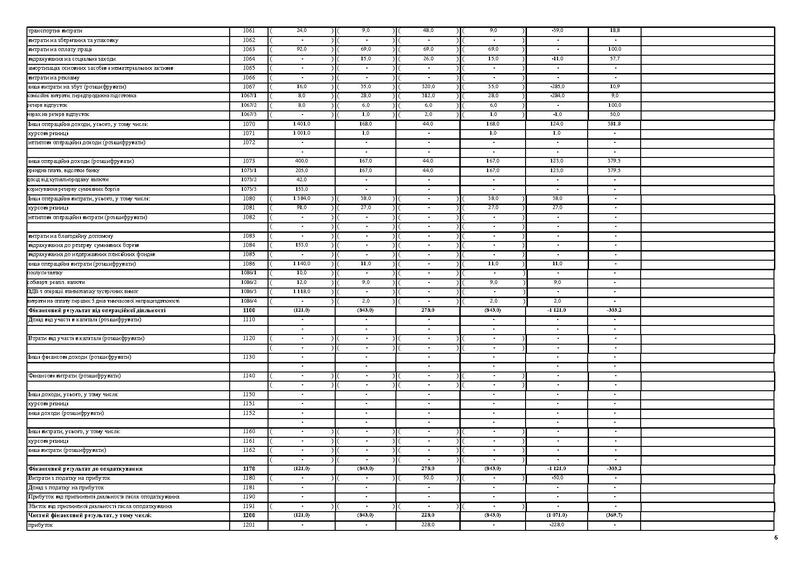 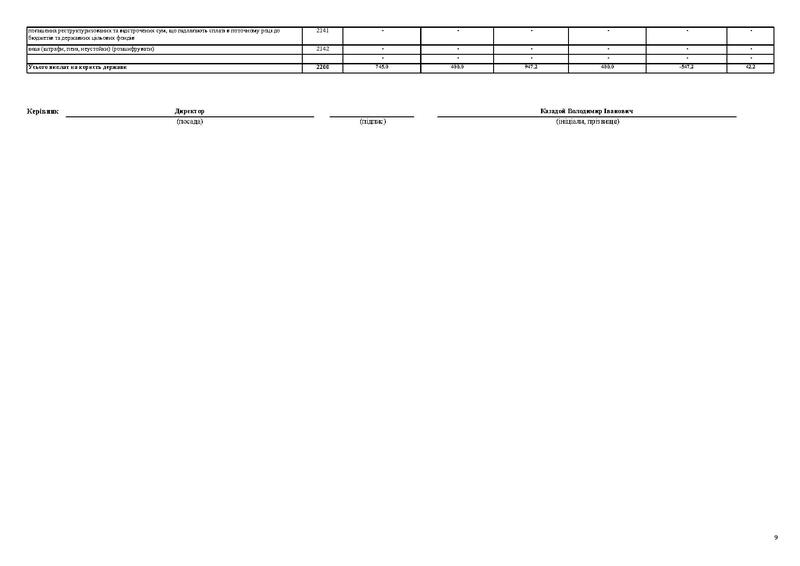 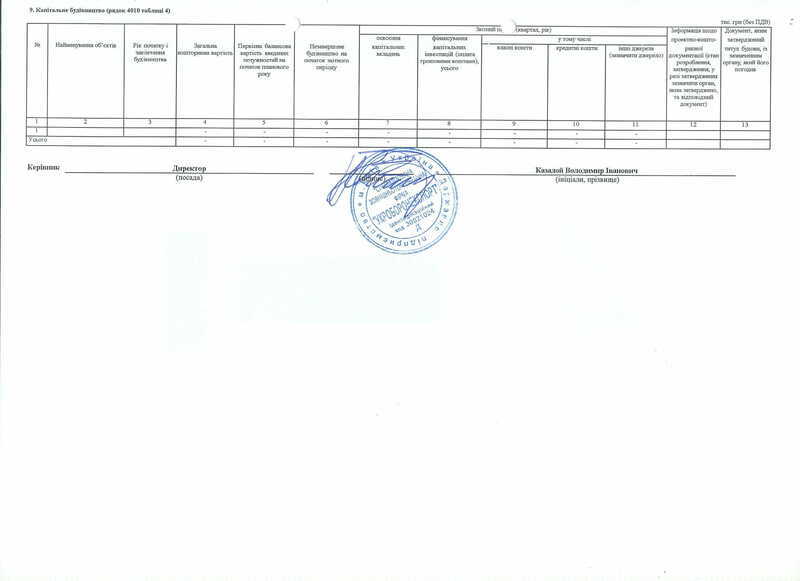 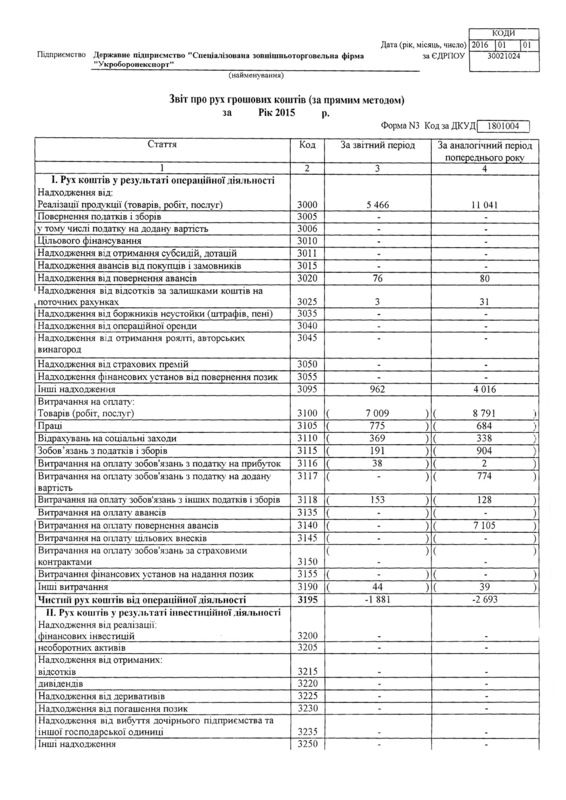 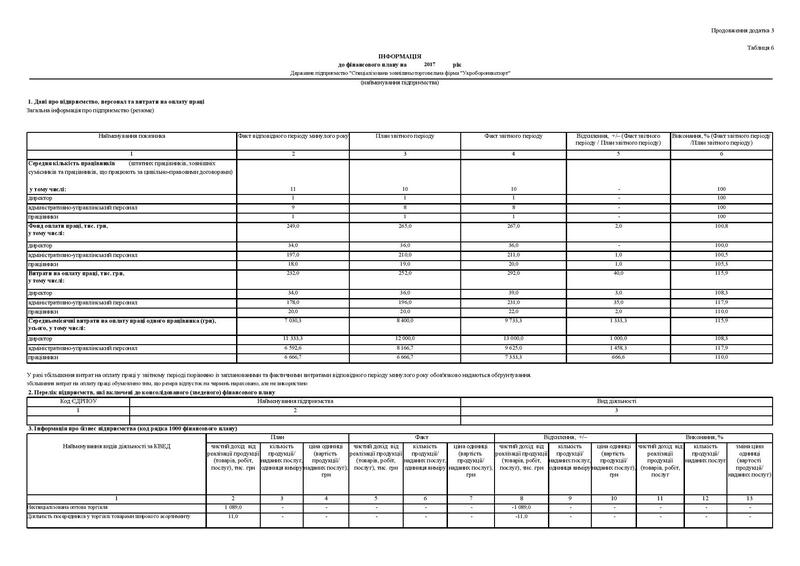 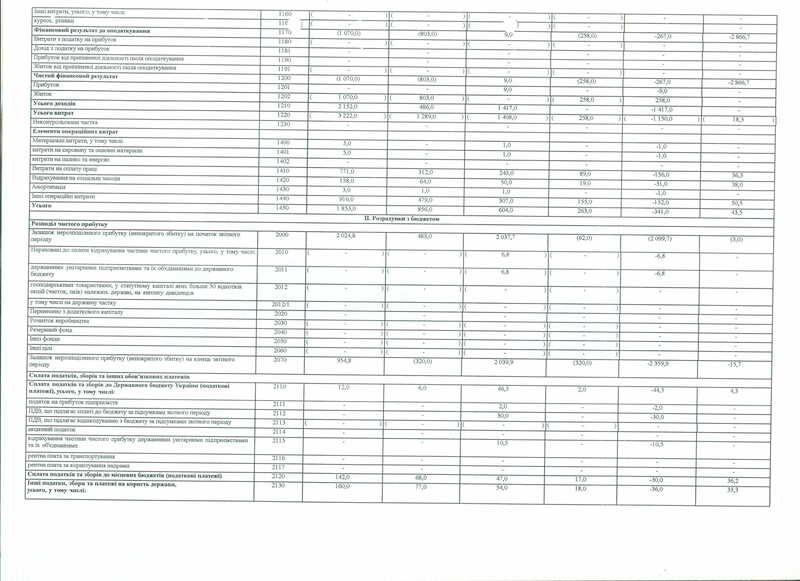 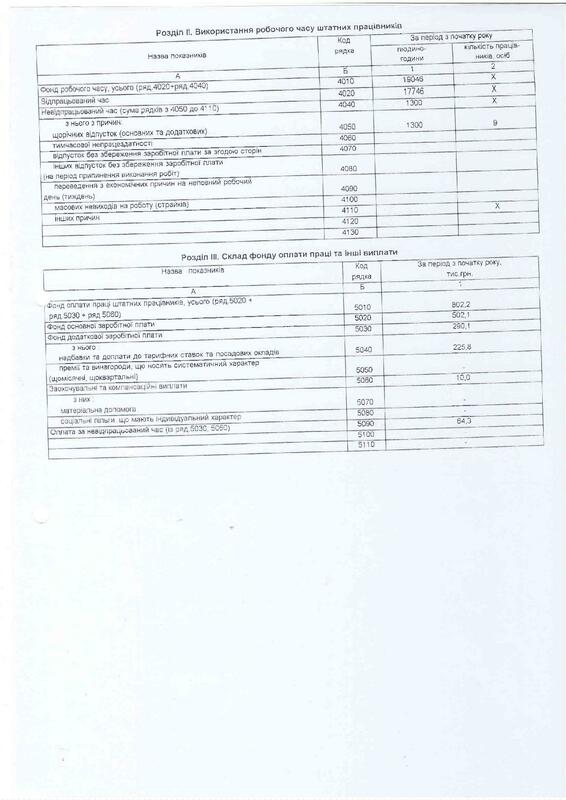 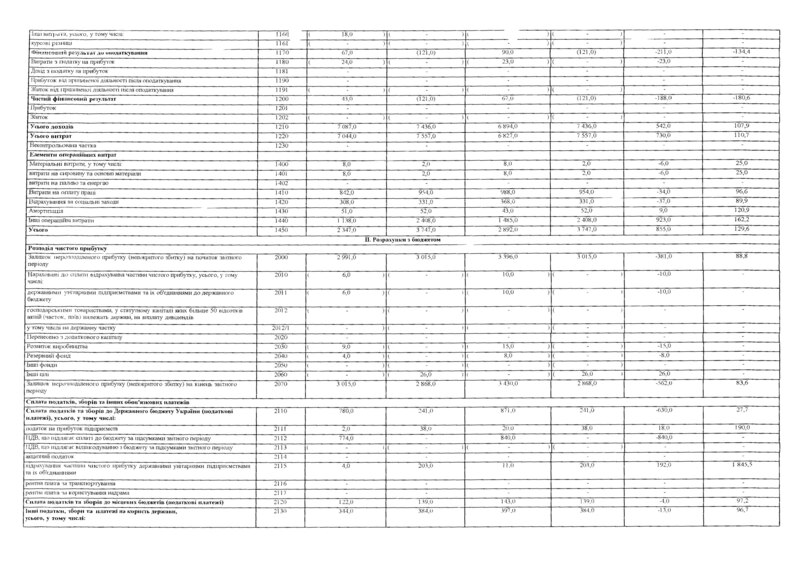 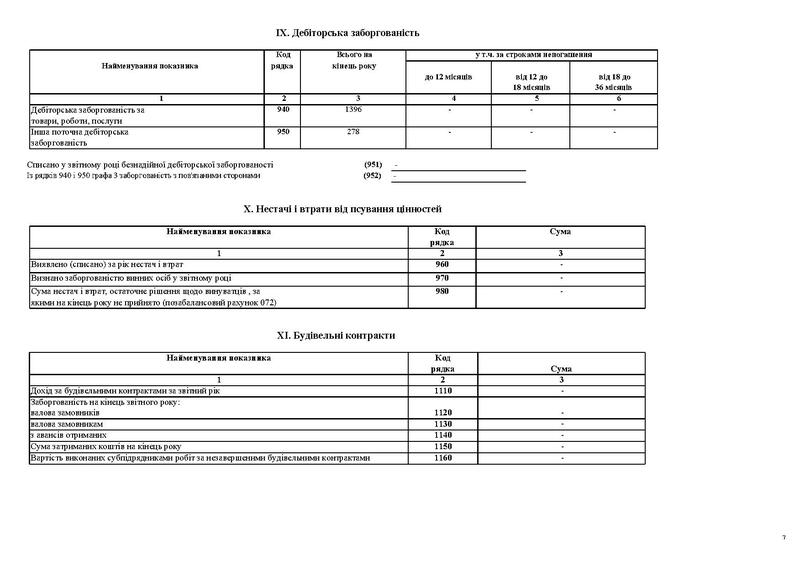 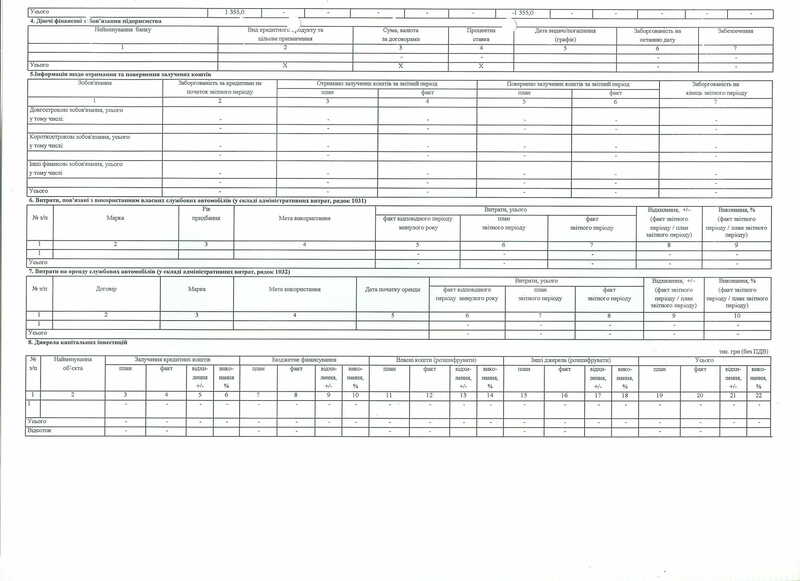 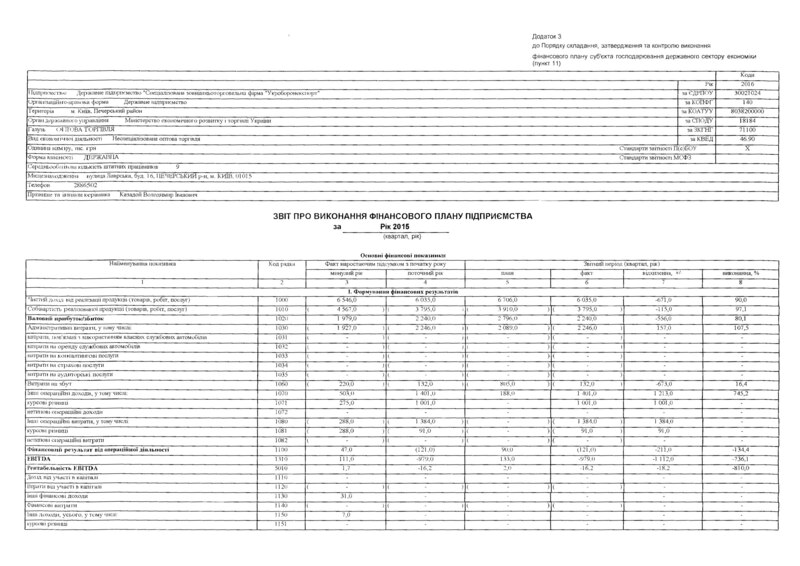 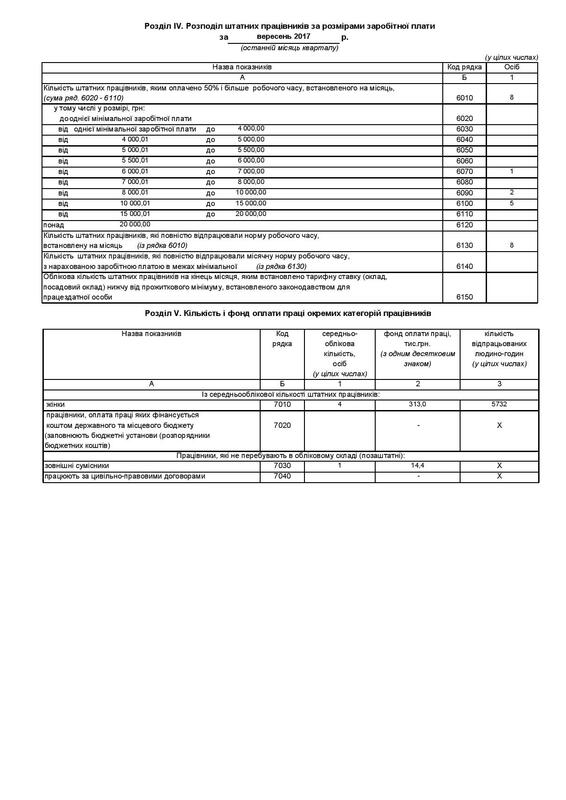 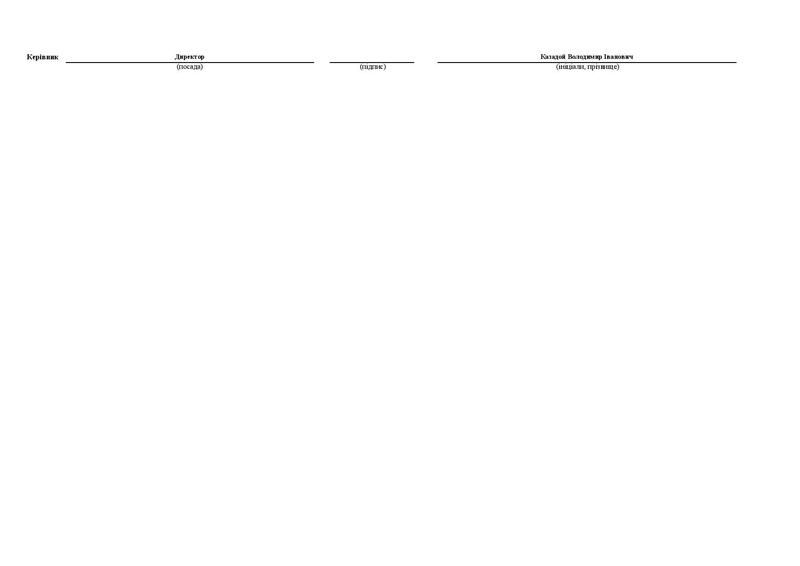 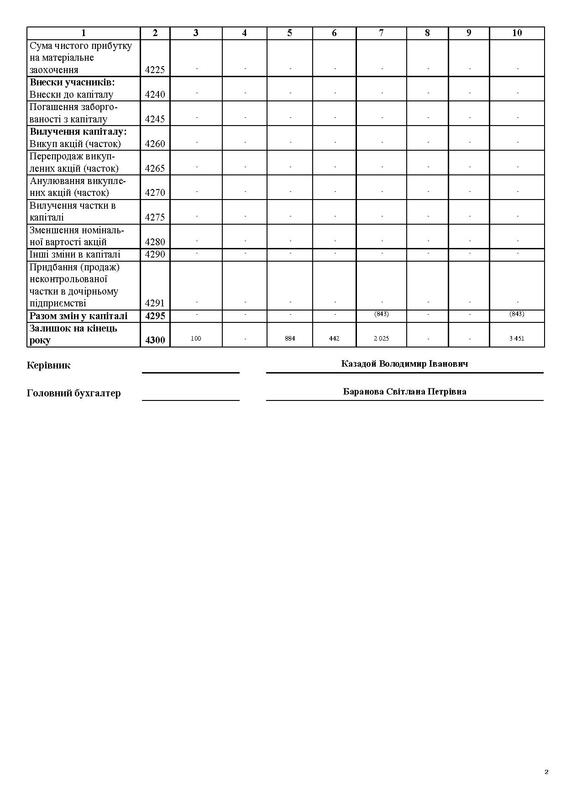 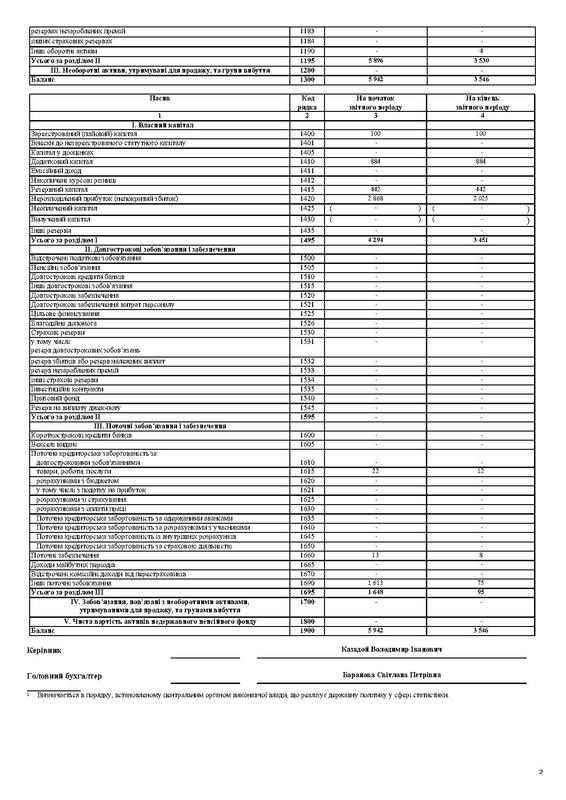 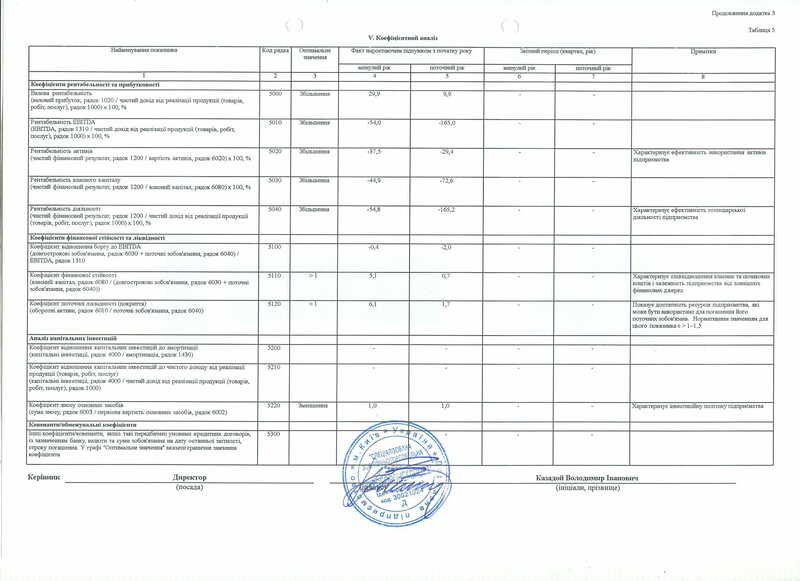 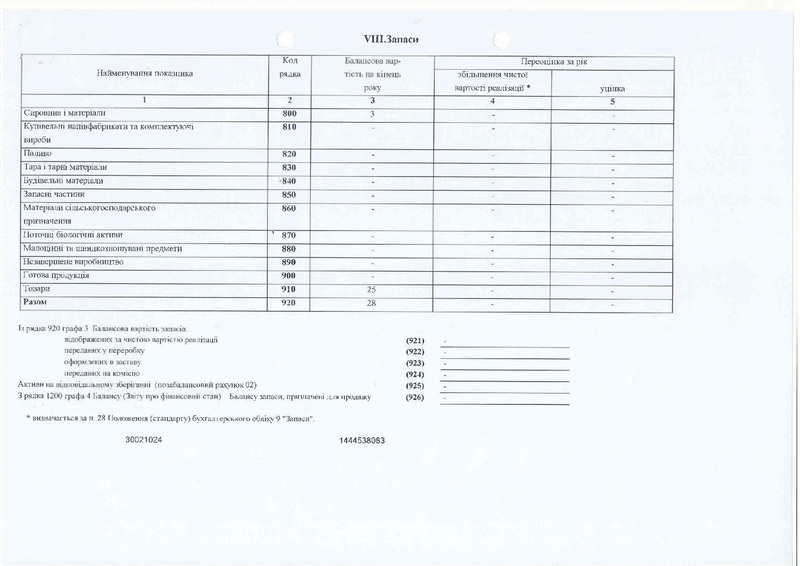 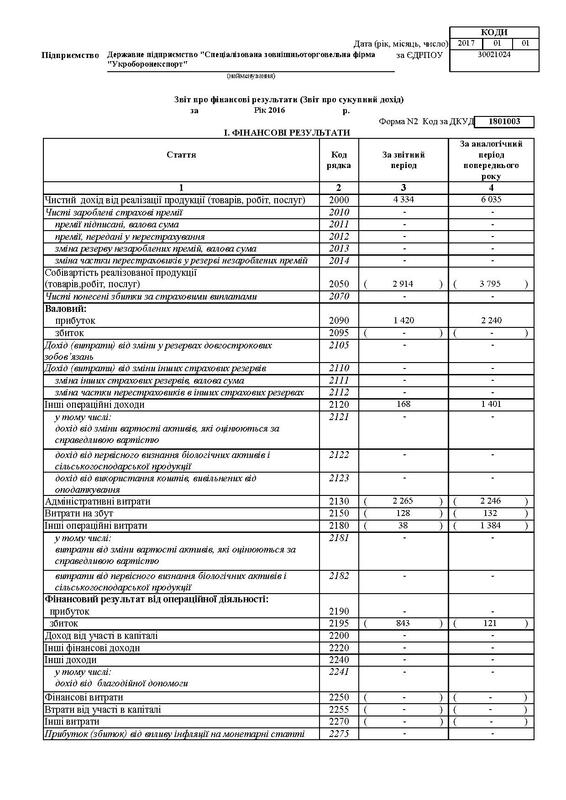 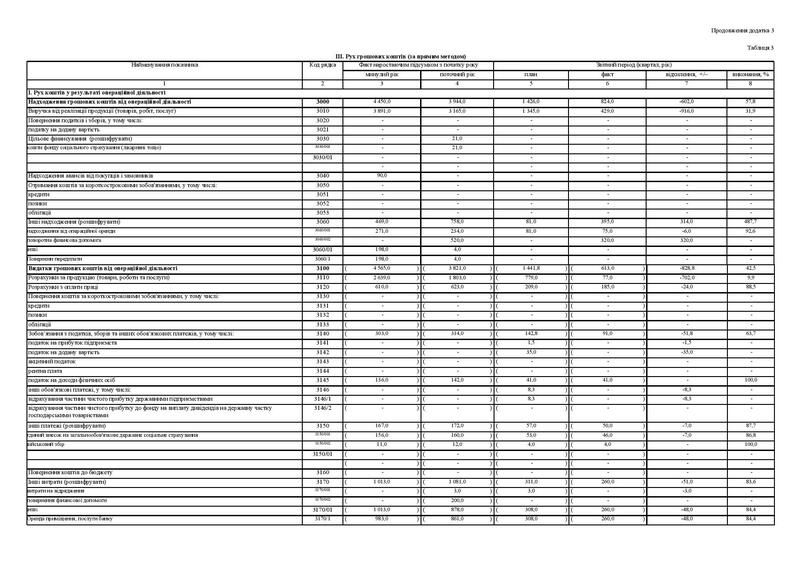 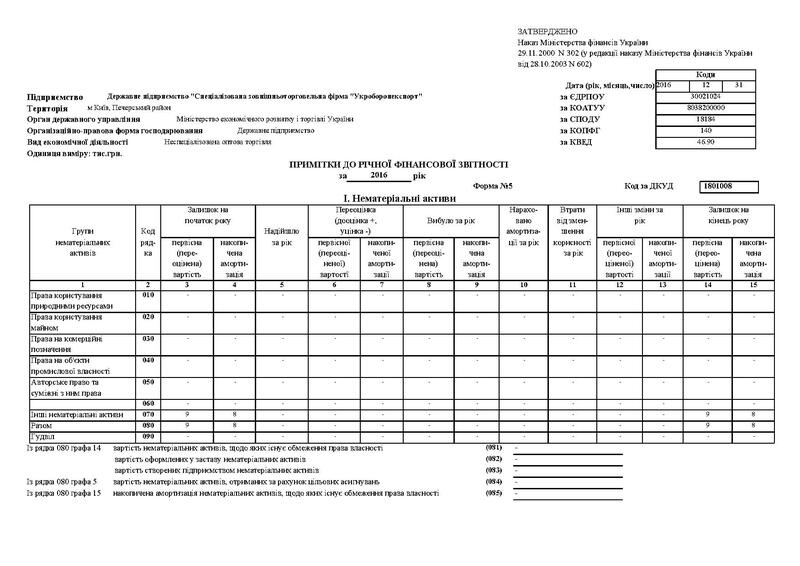 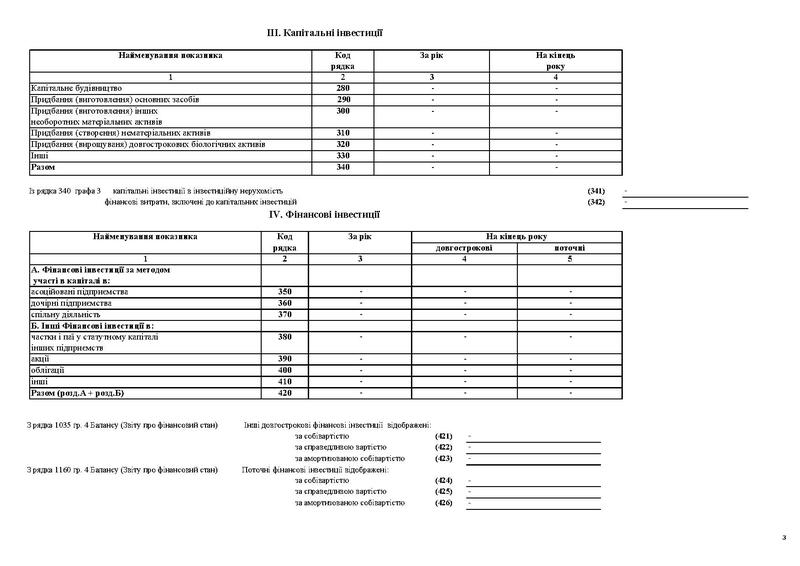 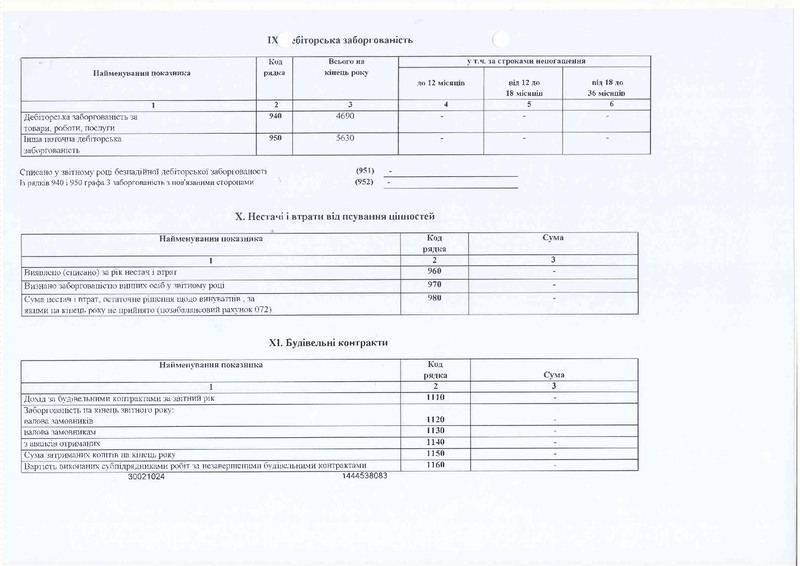 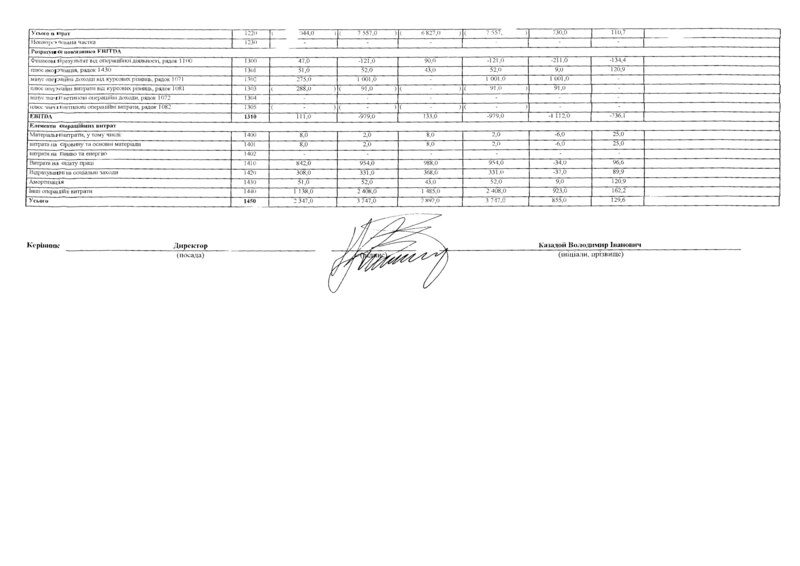 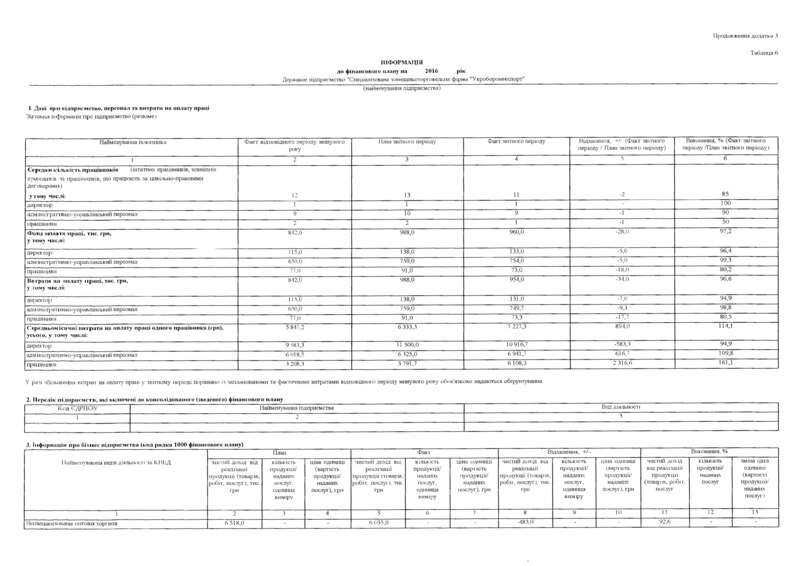 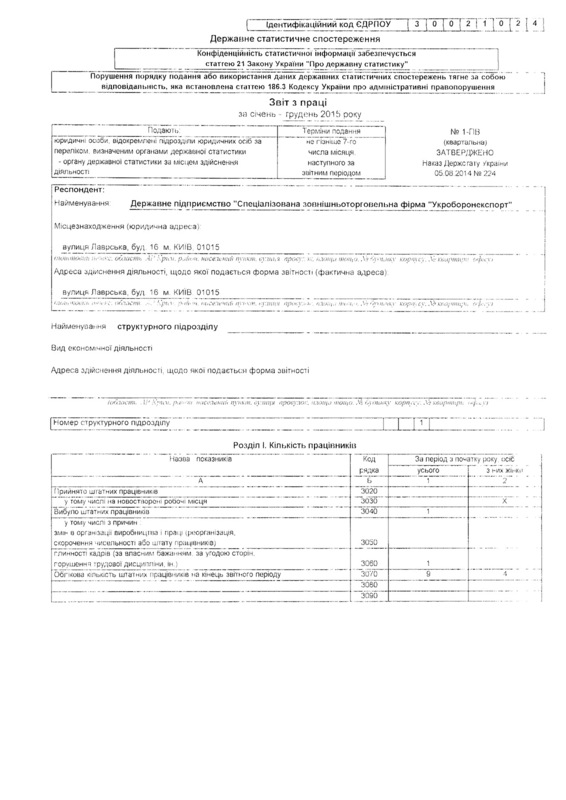 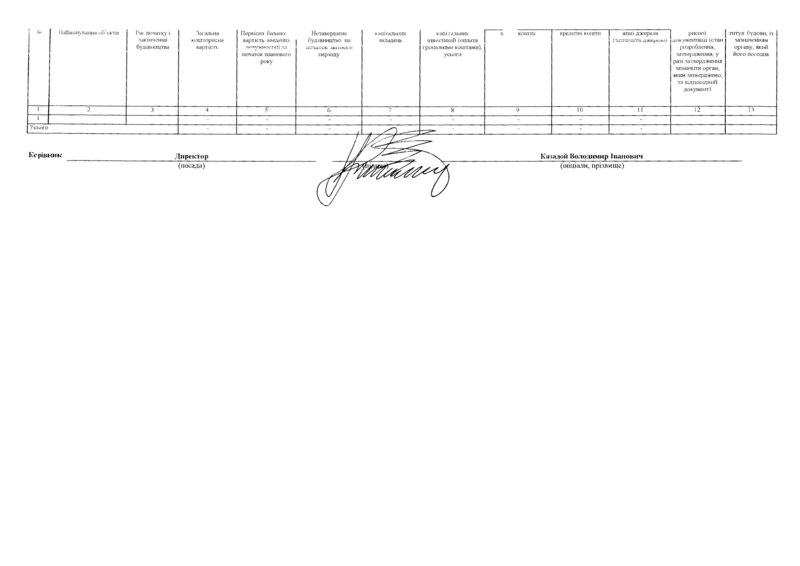 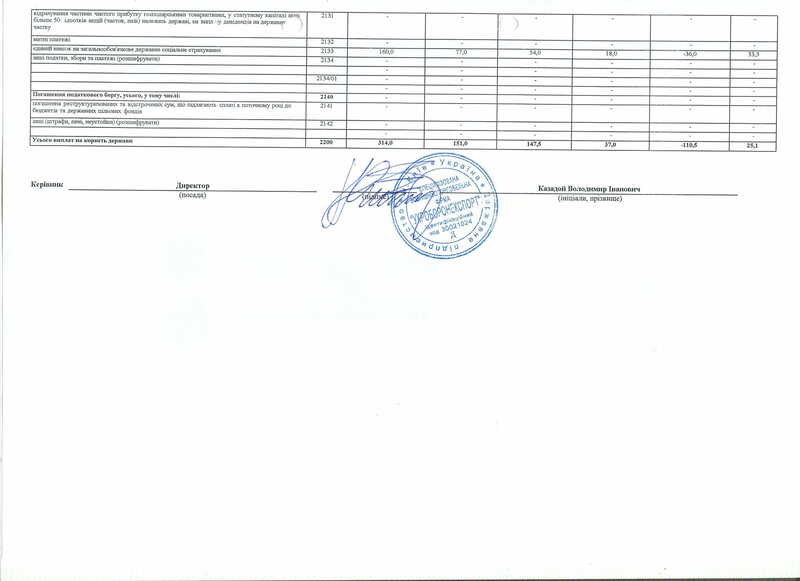 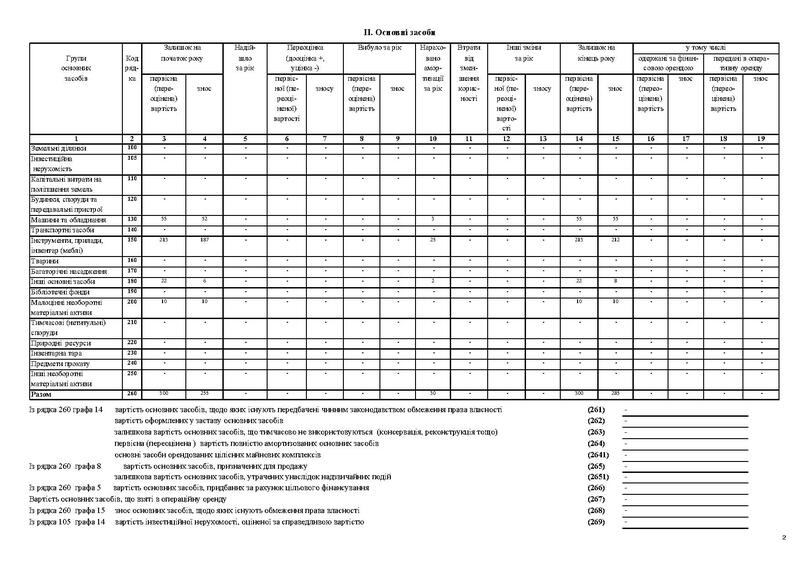 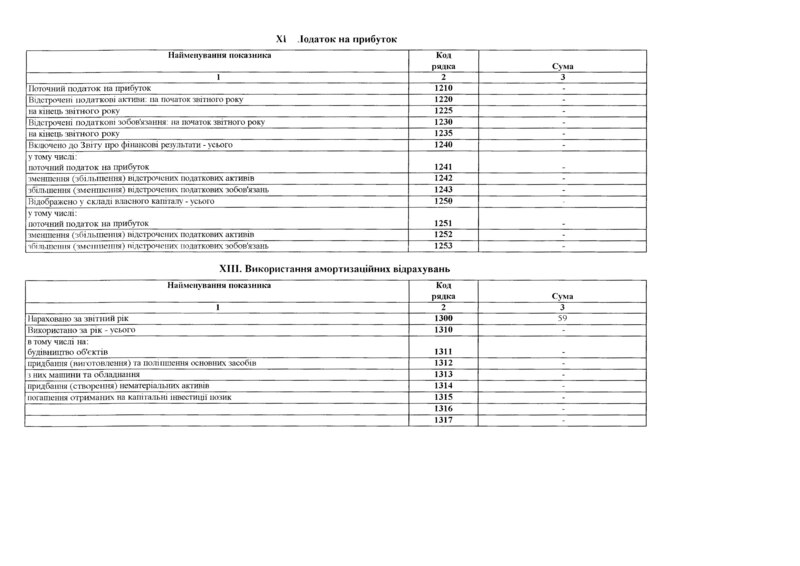 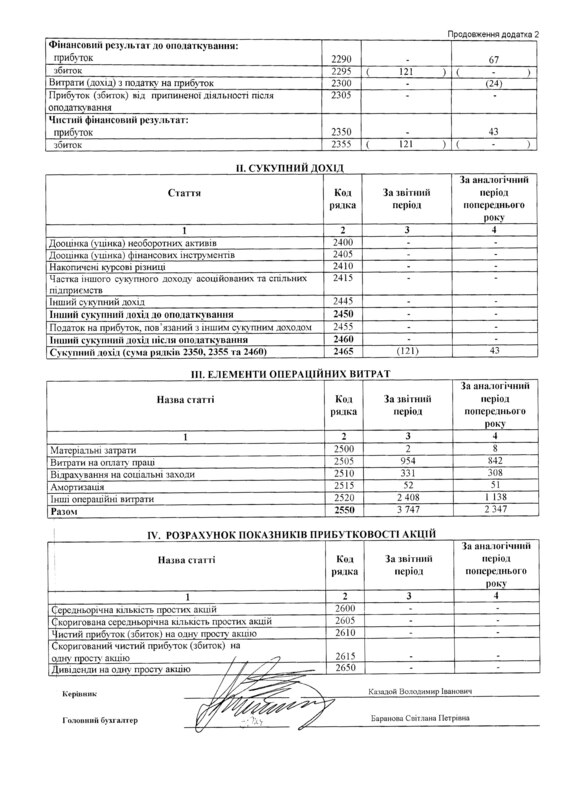 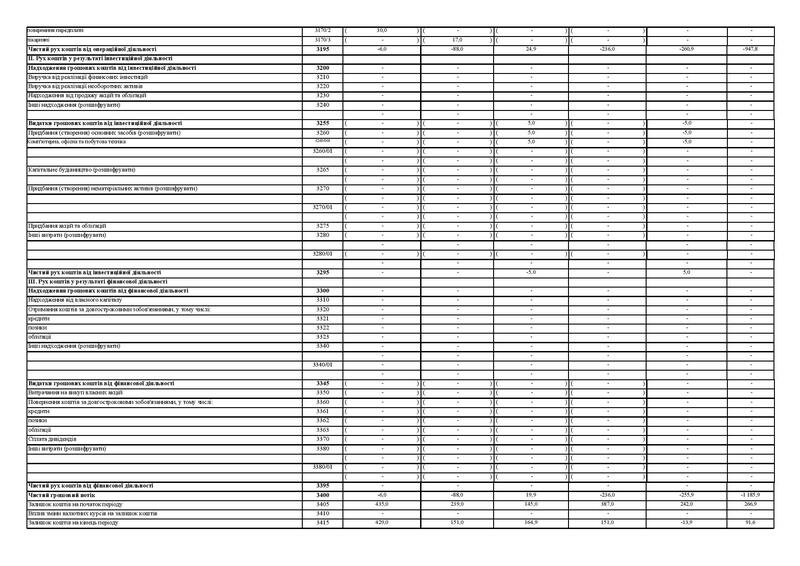 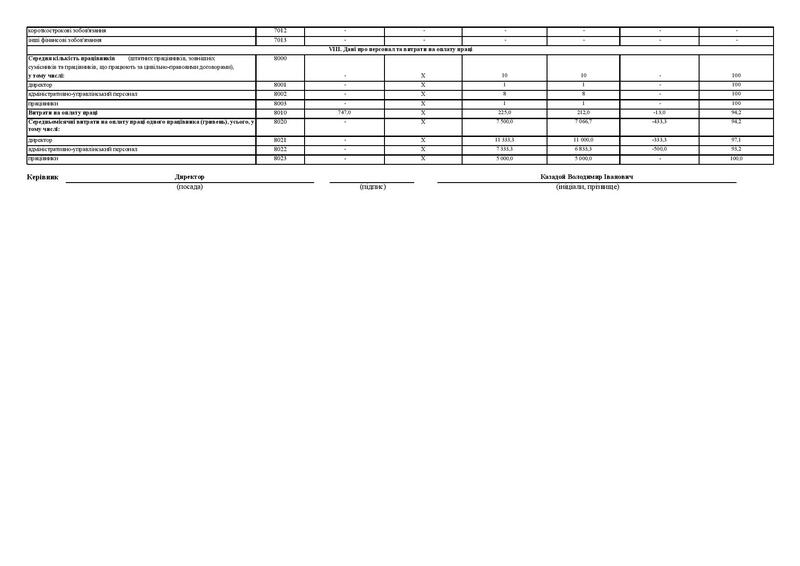 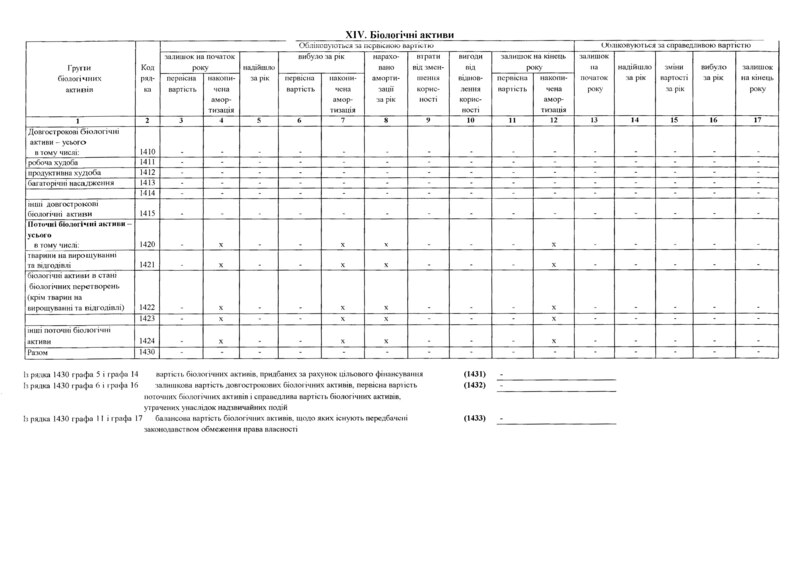 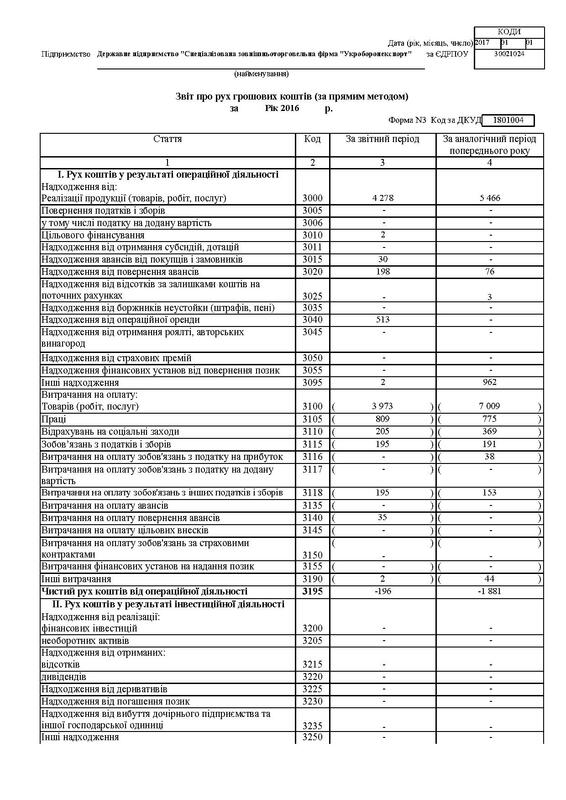 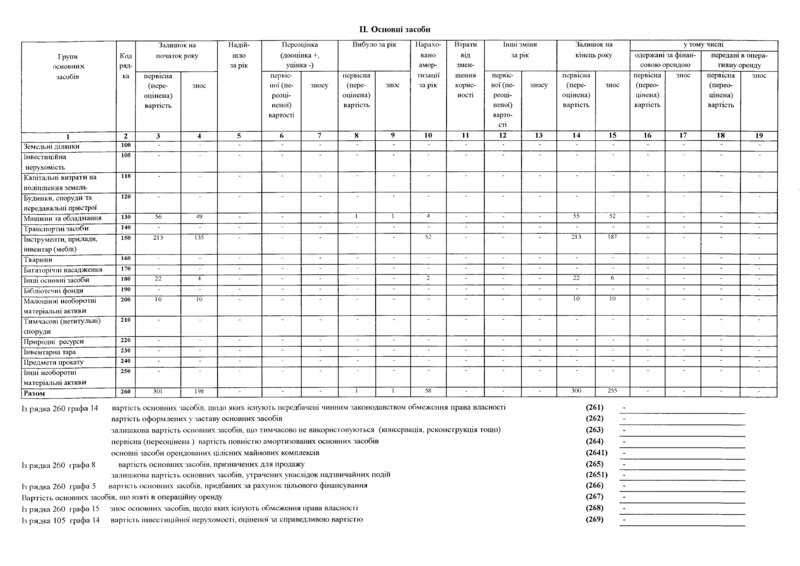 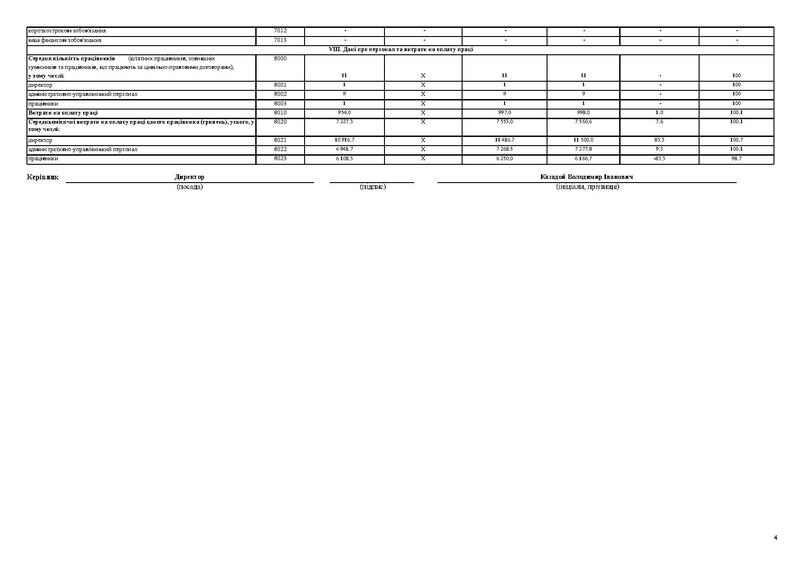 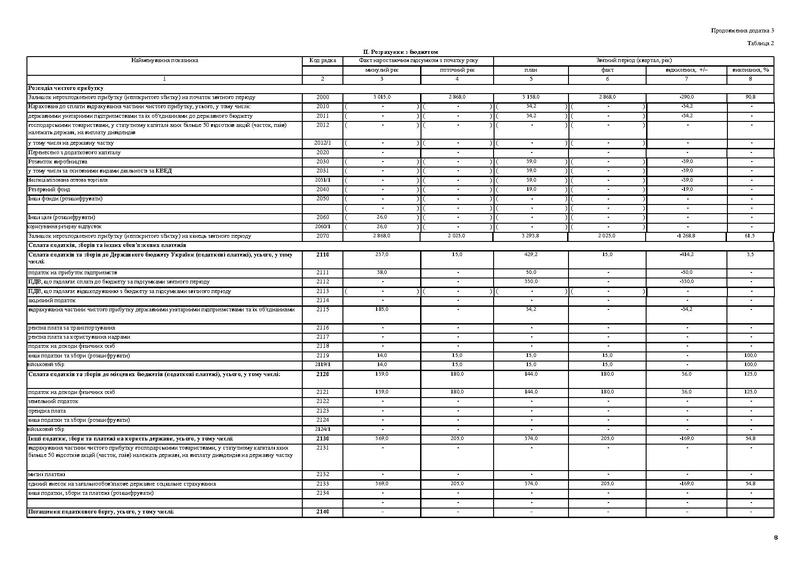 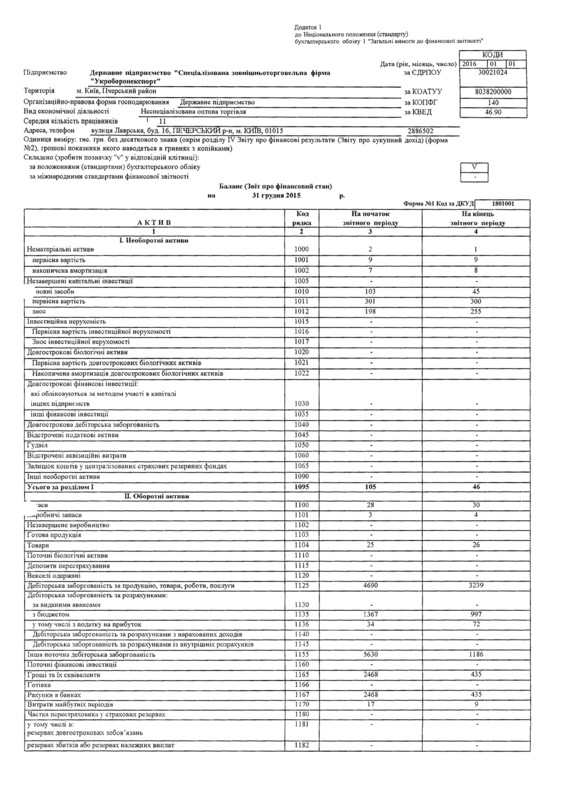 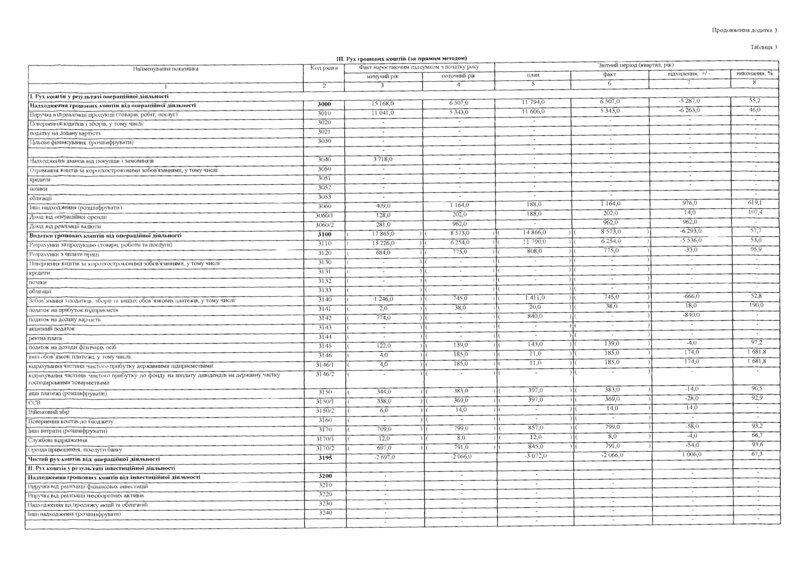 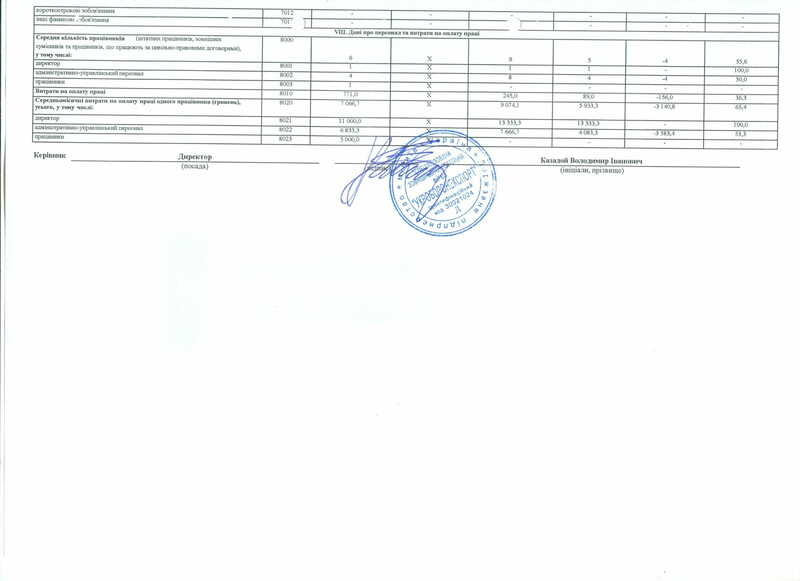 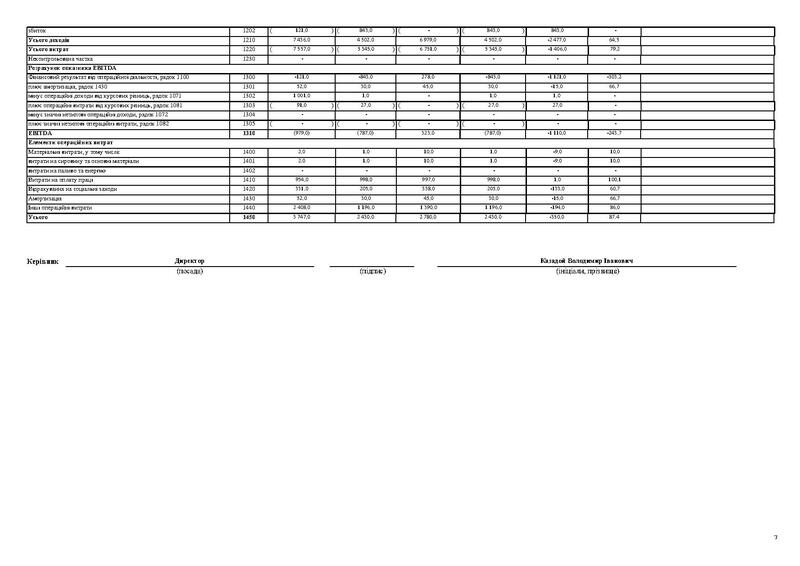 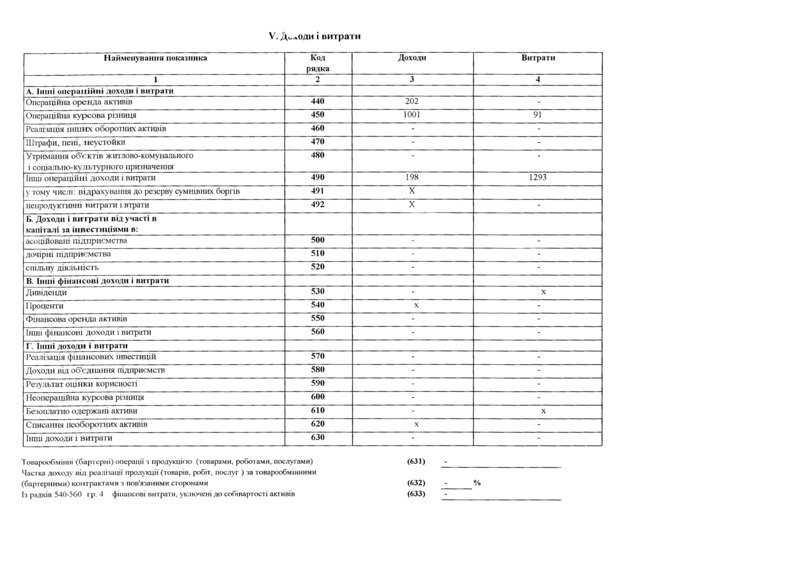 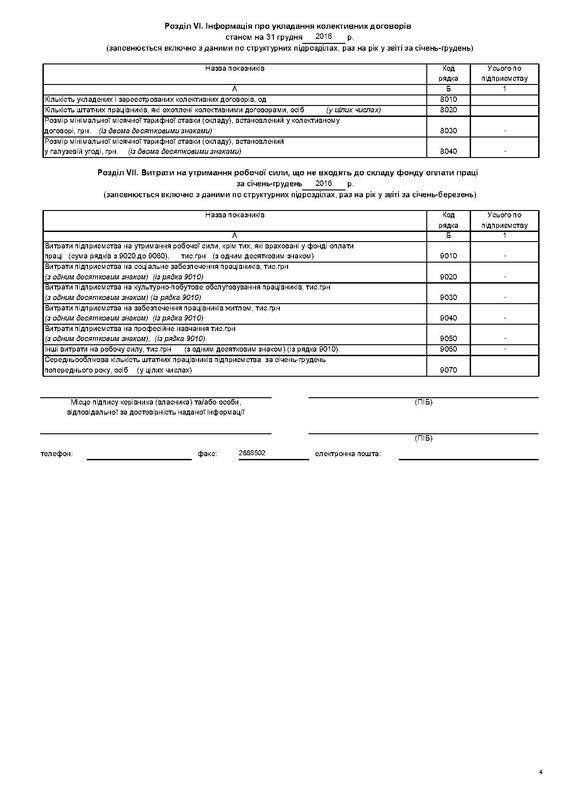 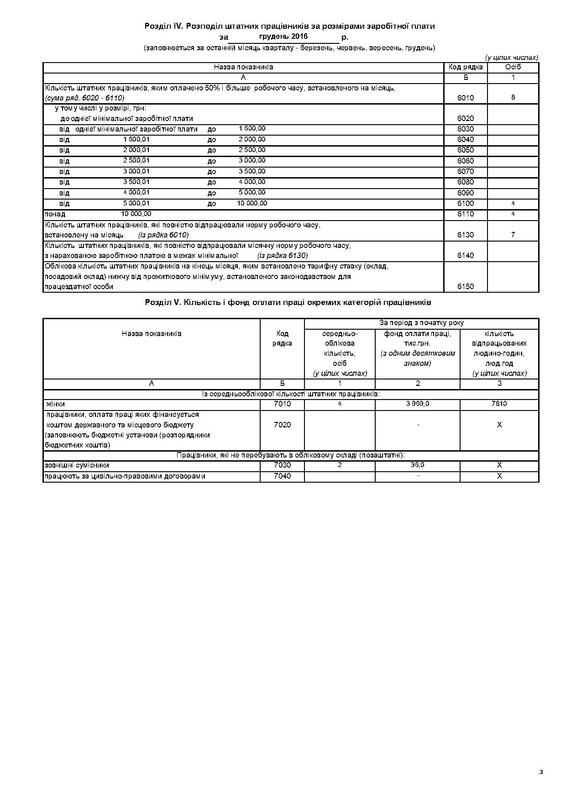 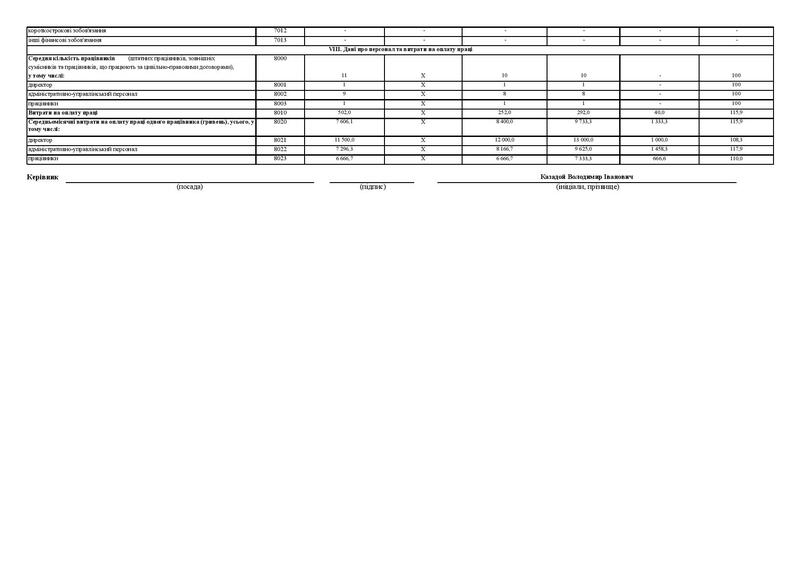 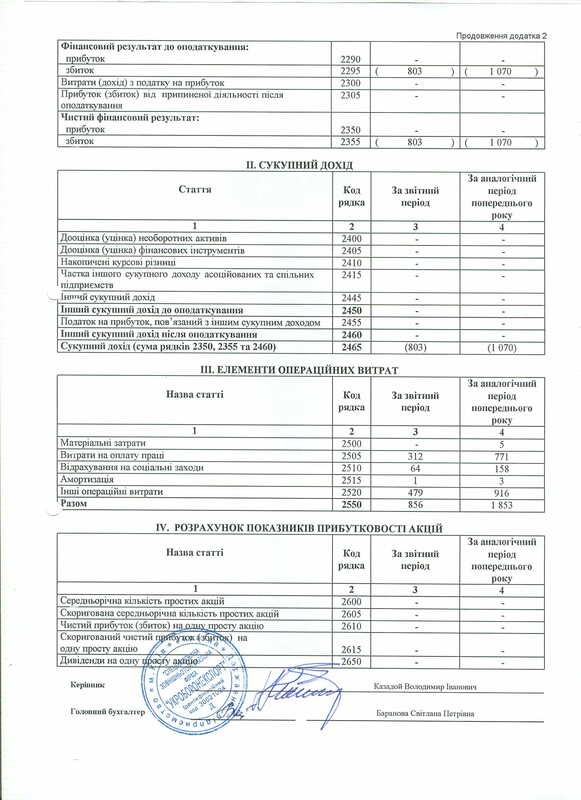 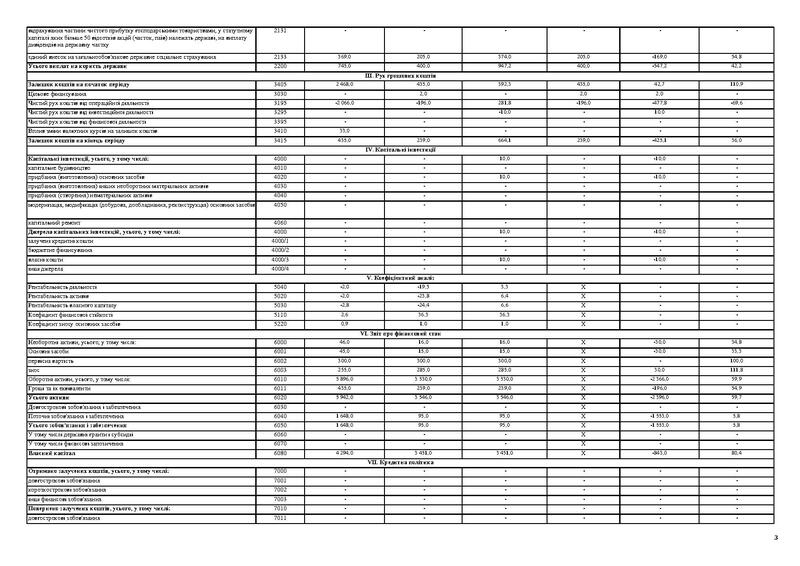 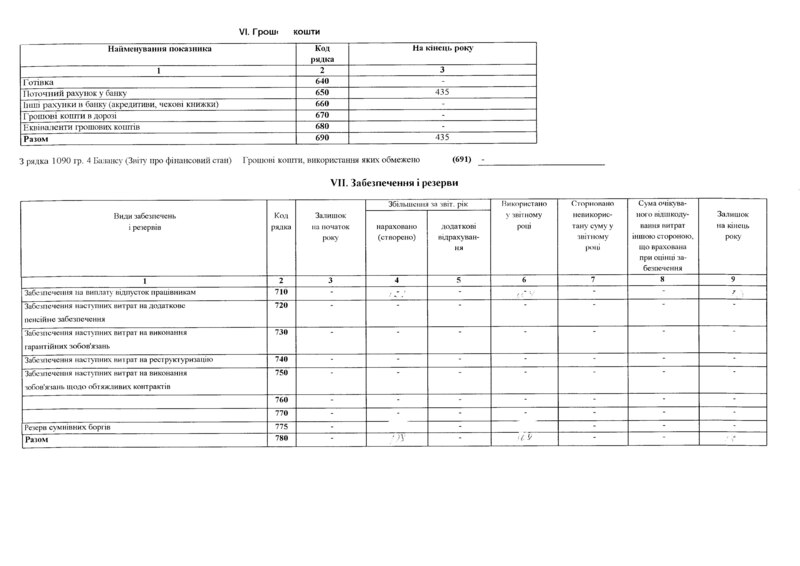 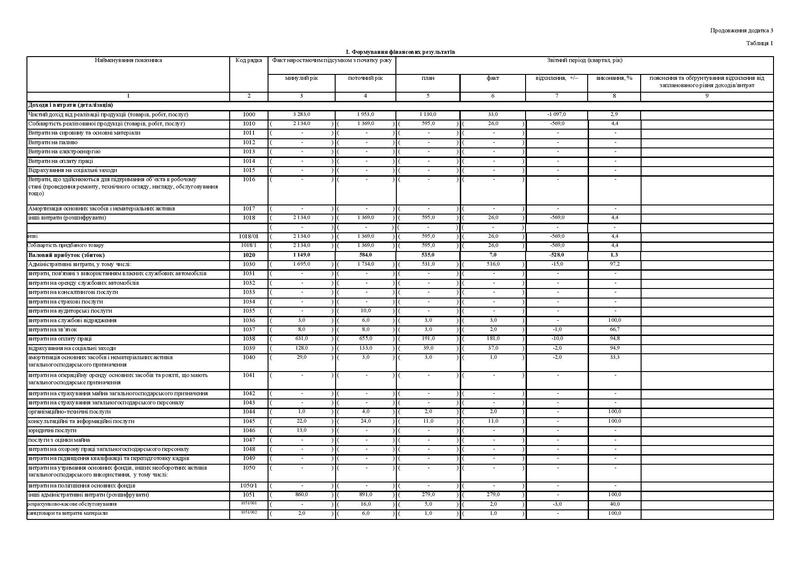 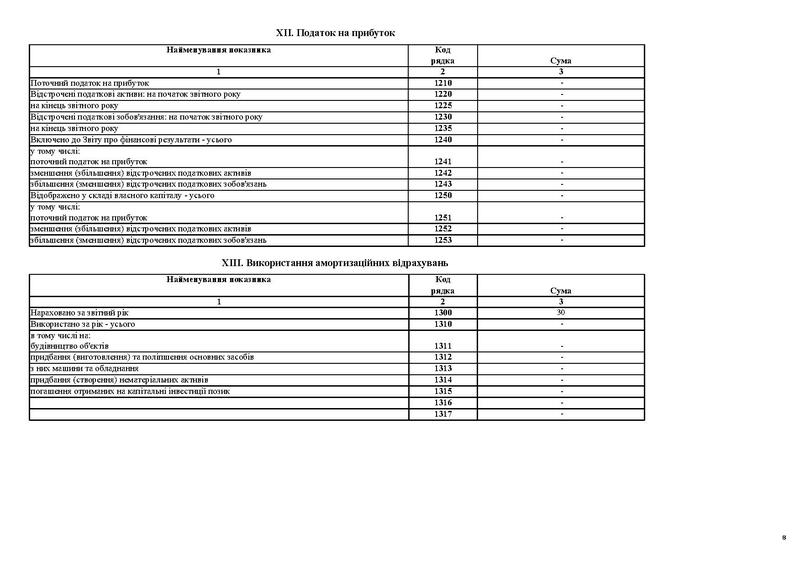 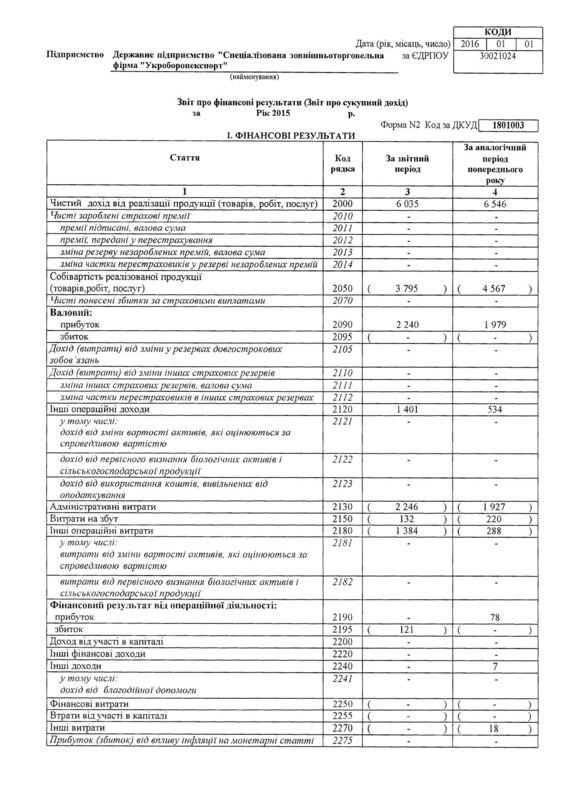 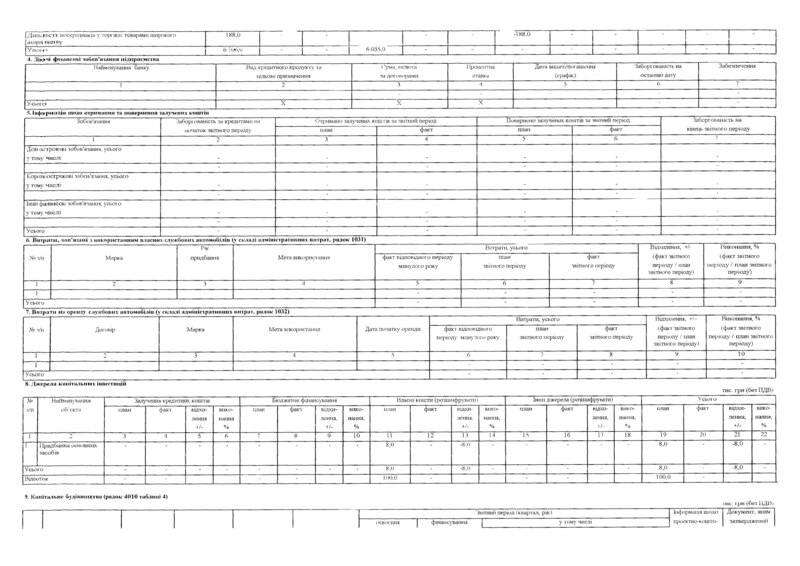 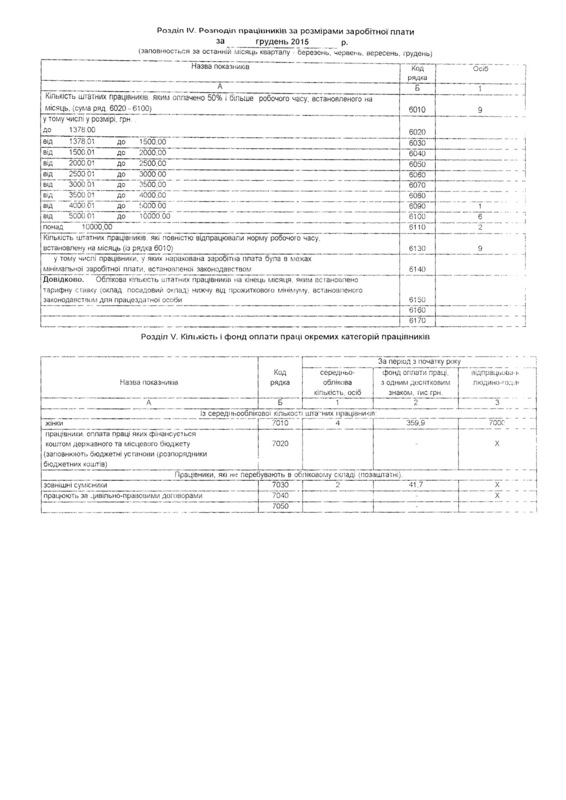 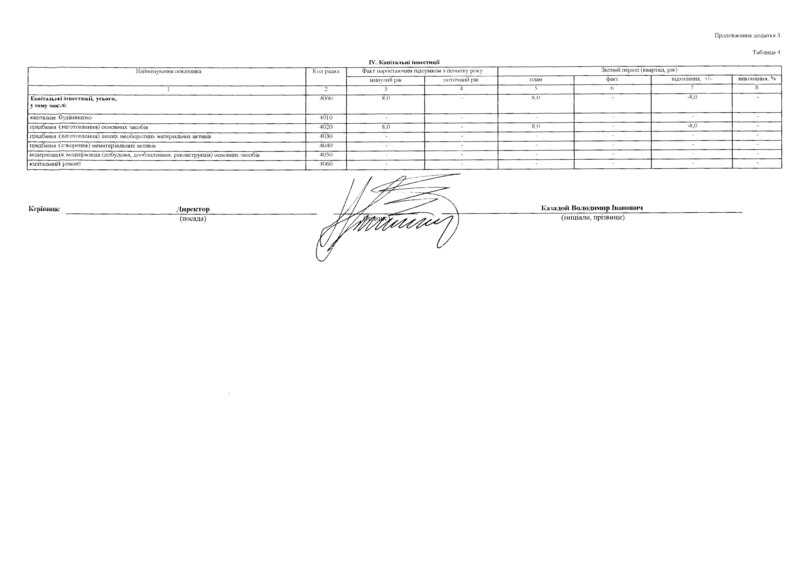 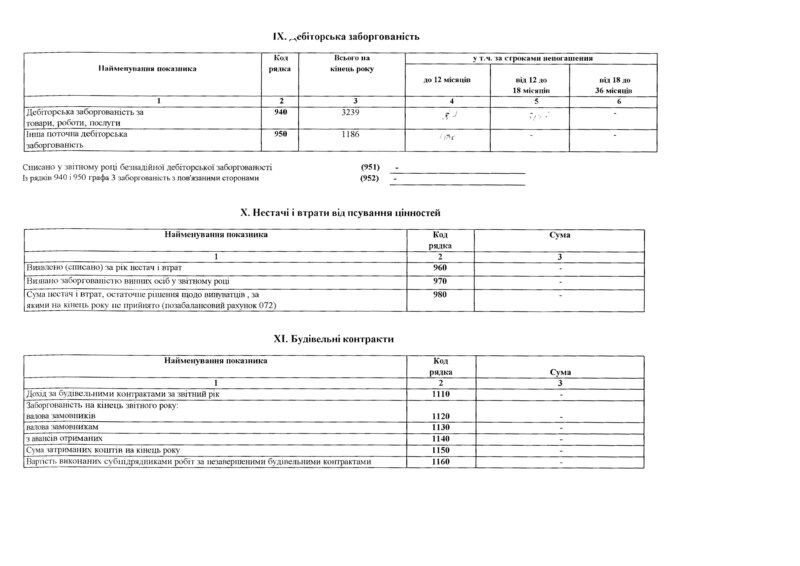 ﻿﻿ ﻿ SE SFTF "Ukroboronexport"
Balance sheet (statement of financial standing) SE “SFTF “UKROBORONEXPORT) on December 31, 2014 (Form №1). 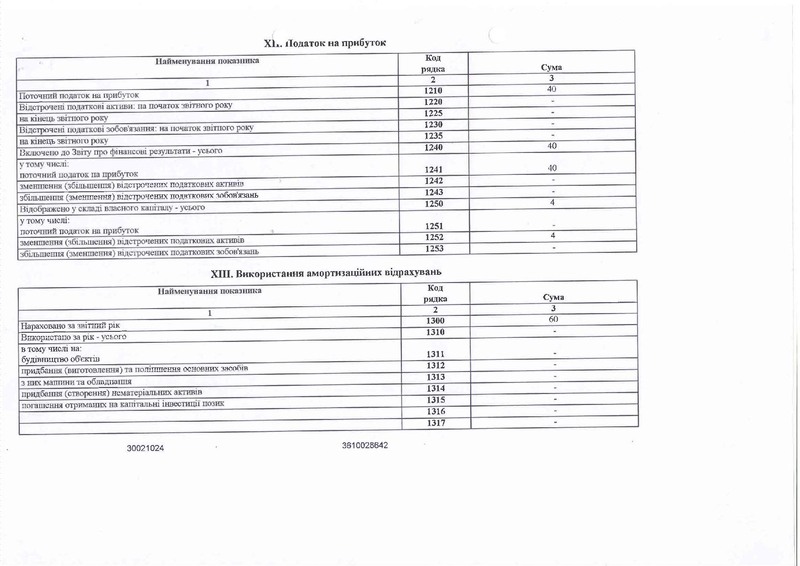 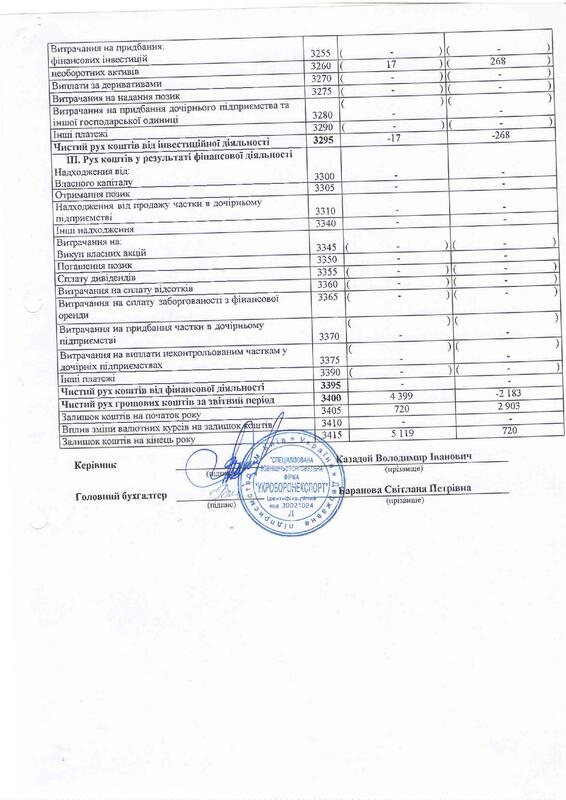 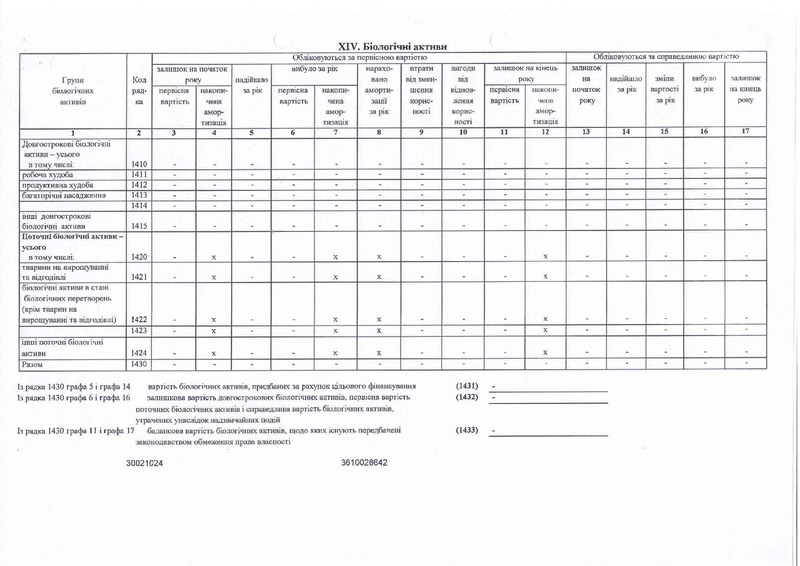 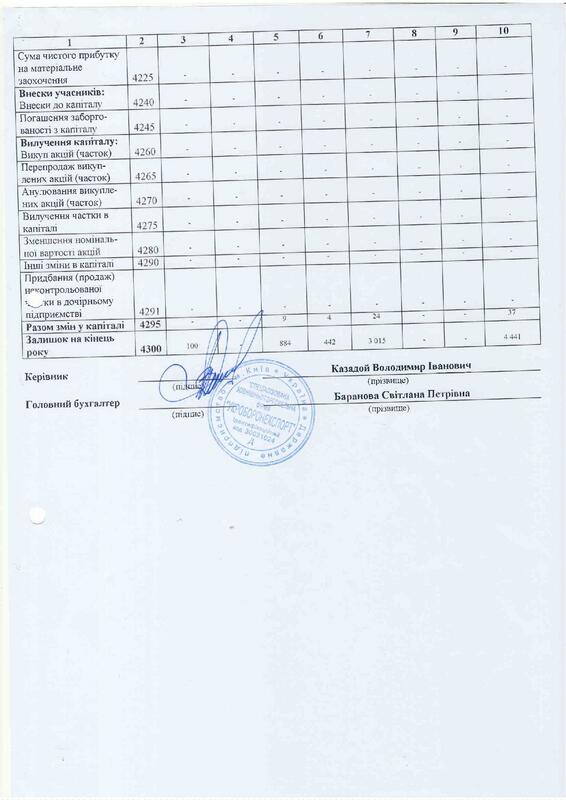 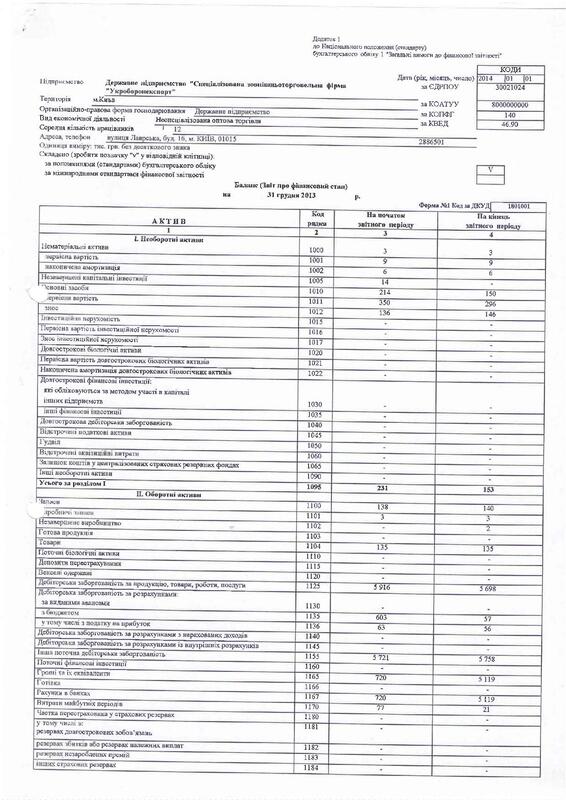 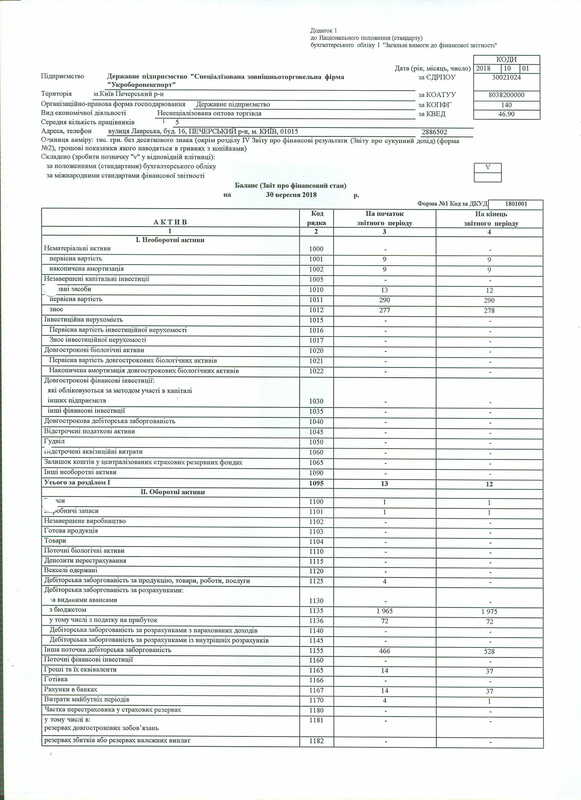 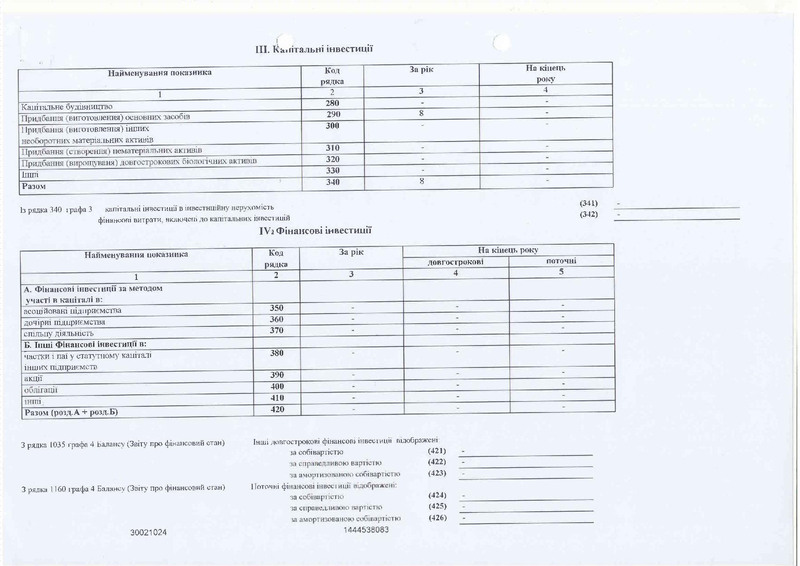 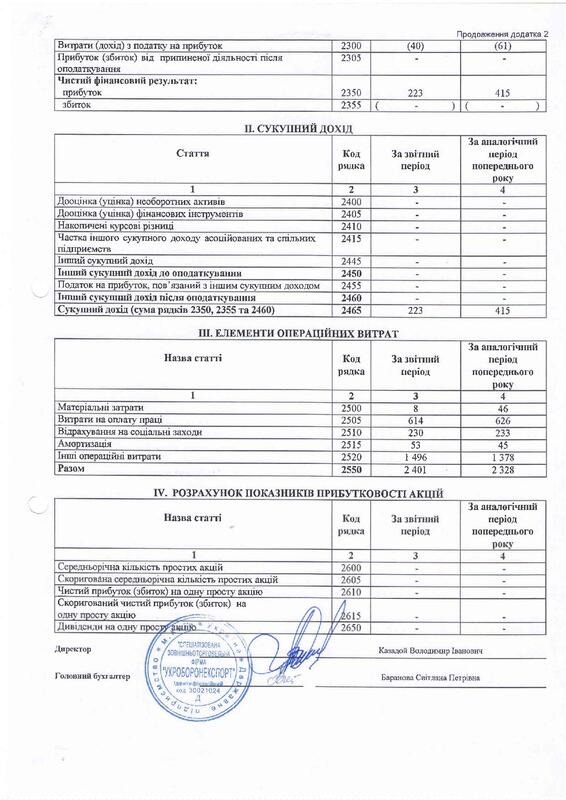 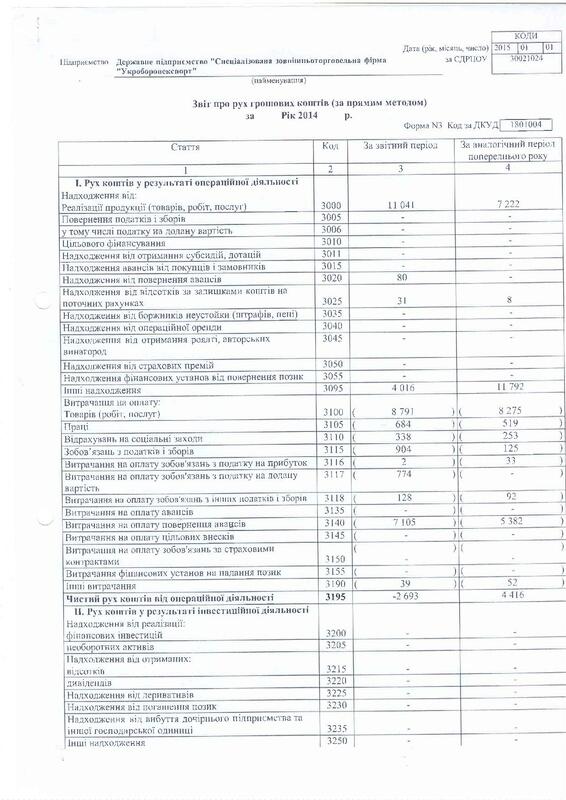 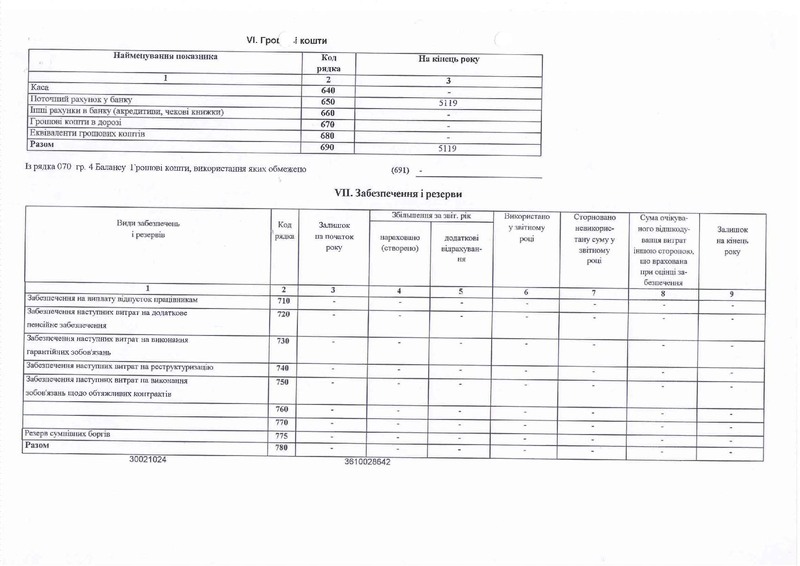 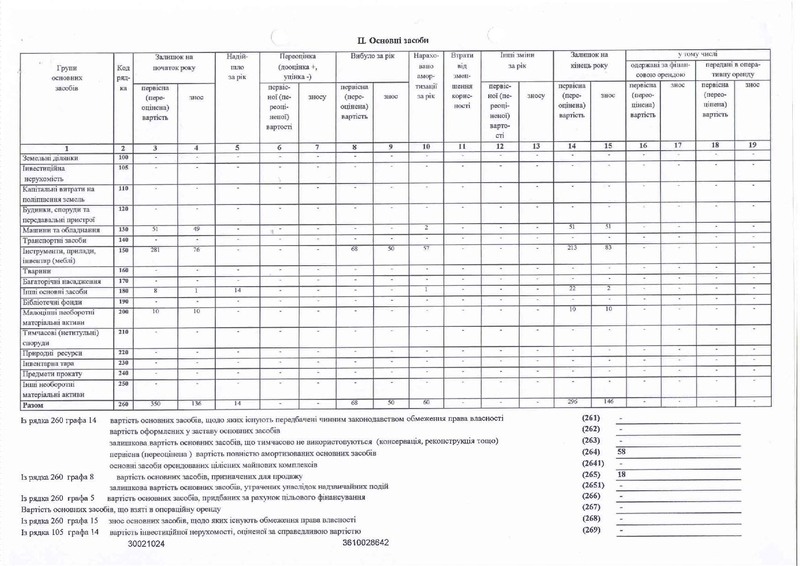 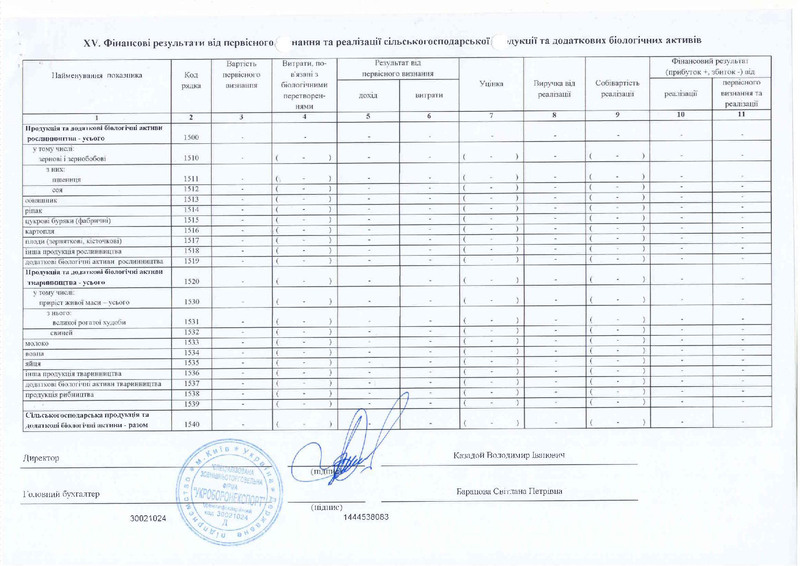 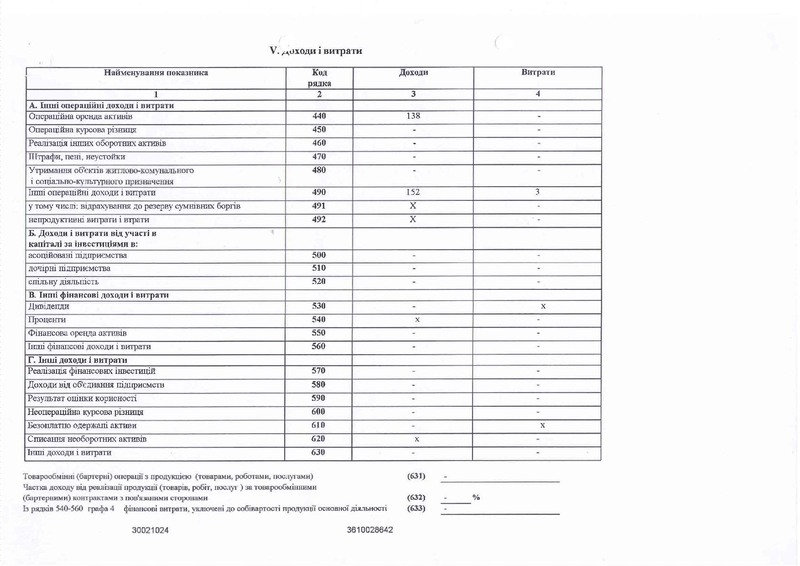 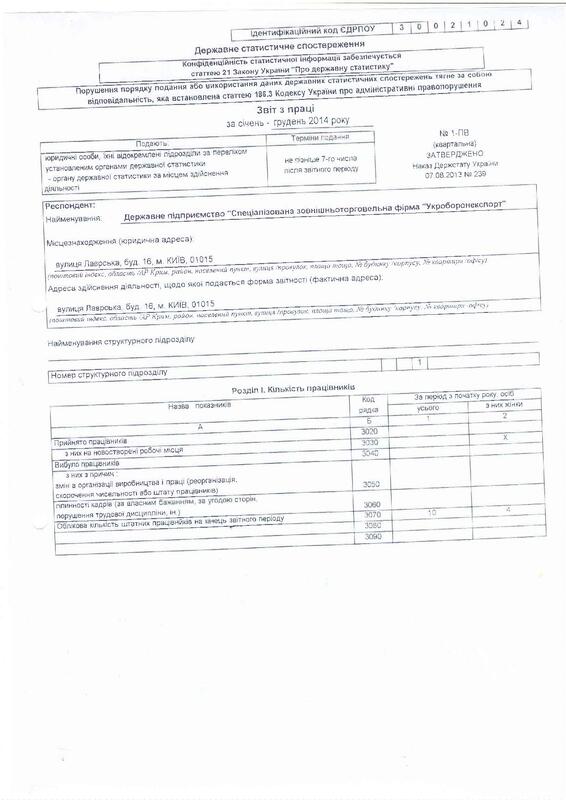 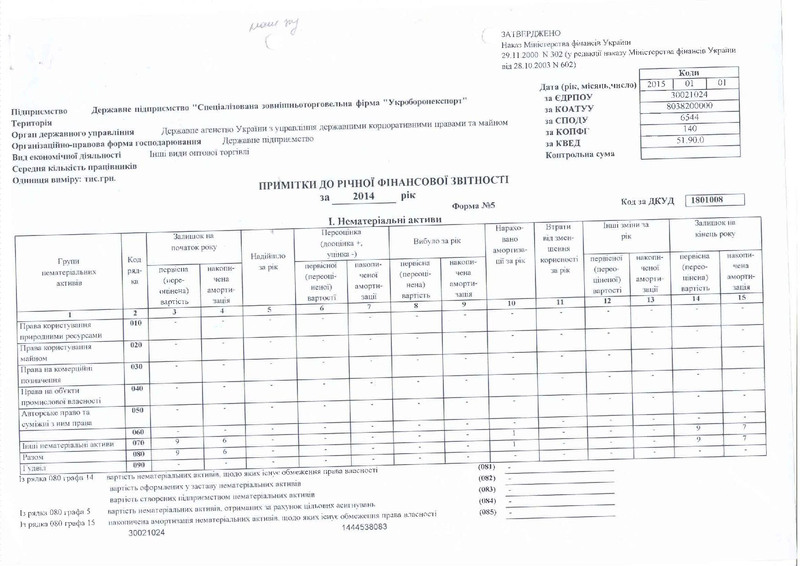 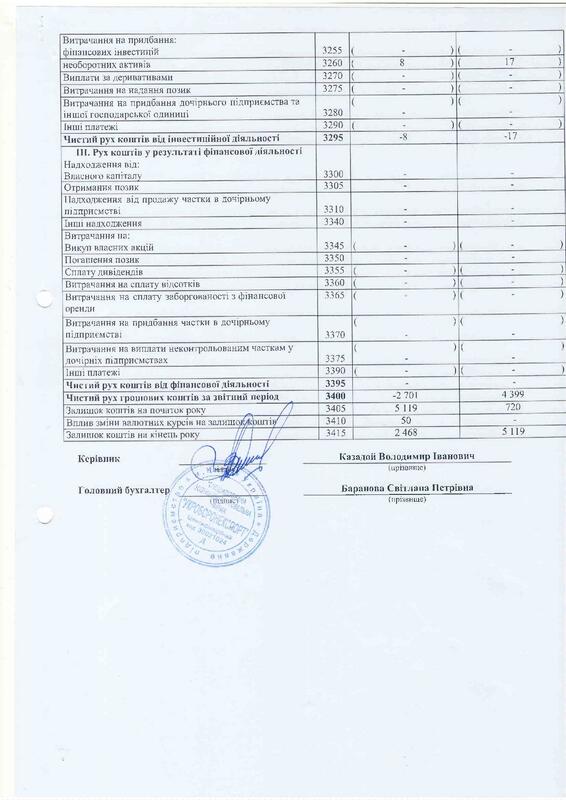 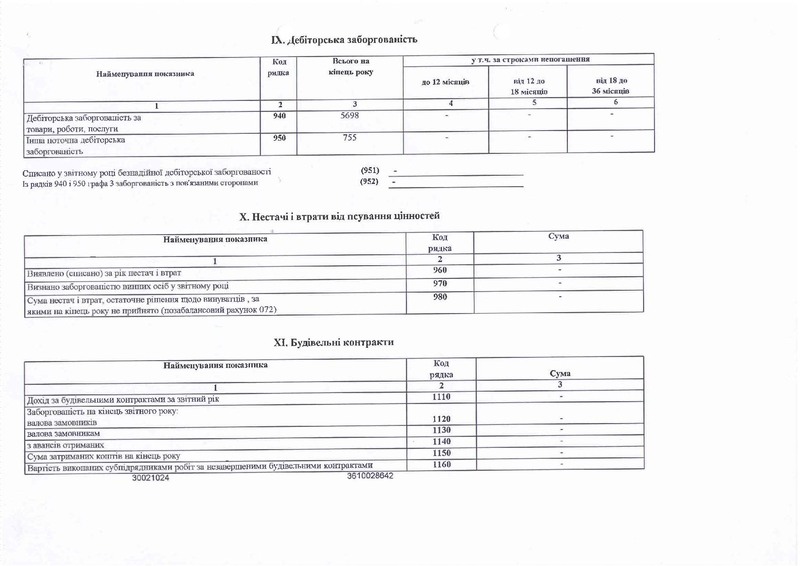 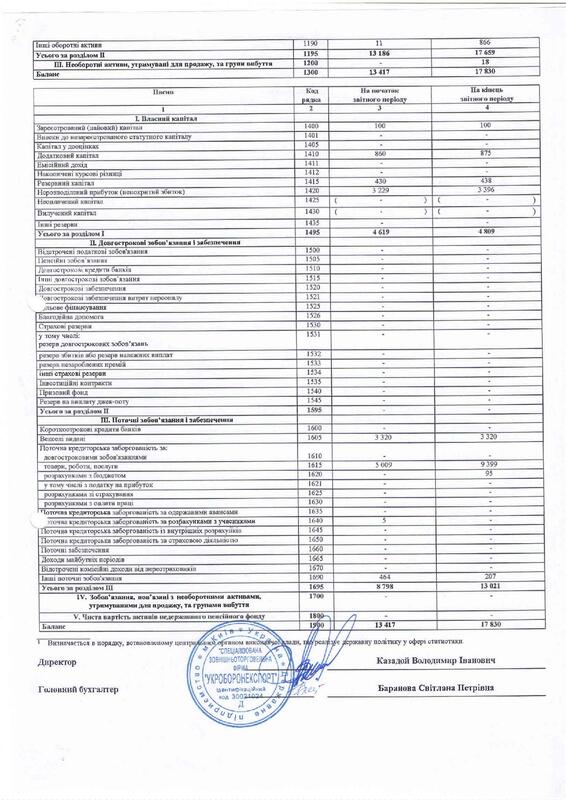 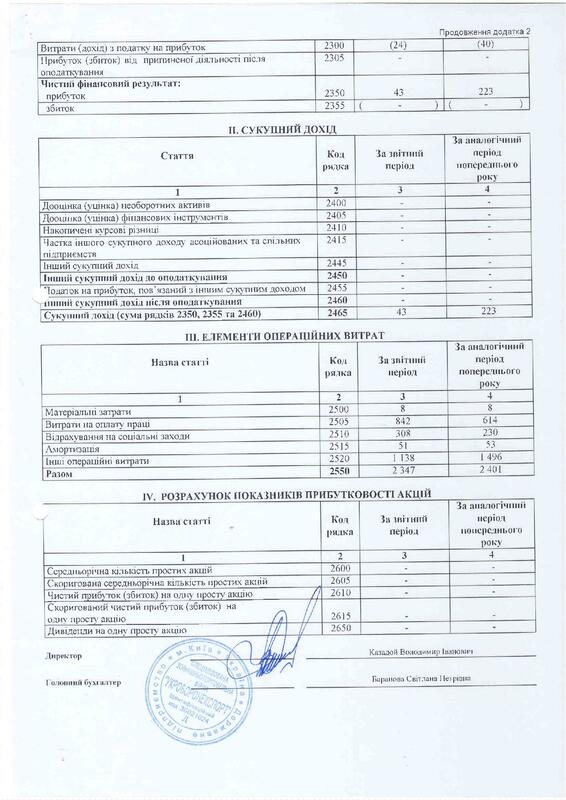 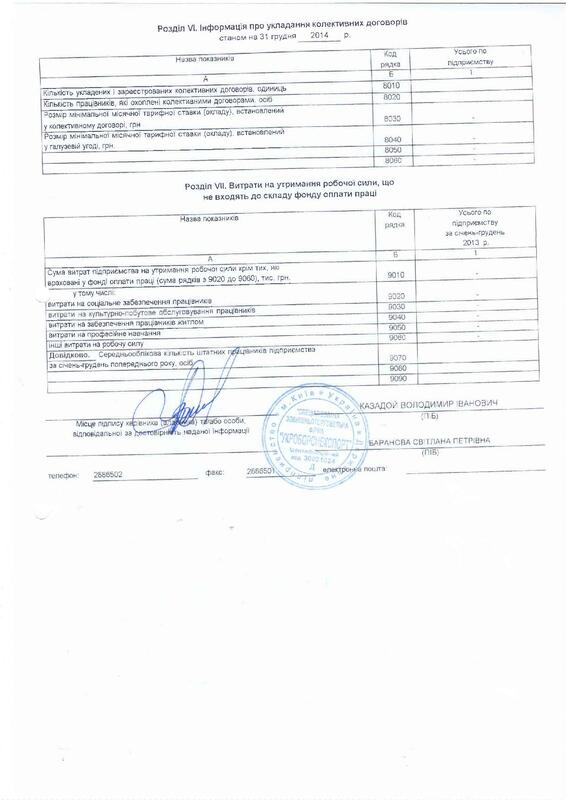 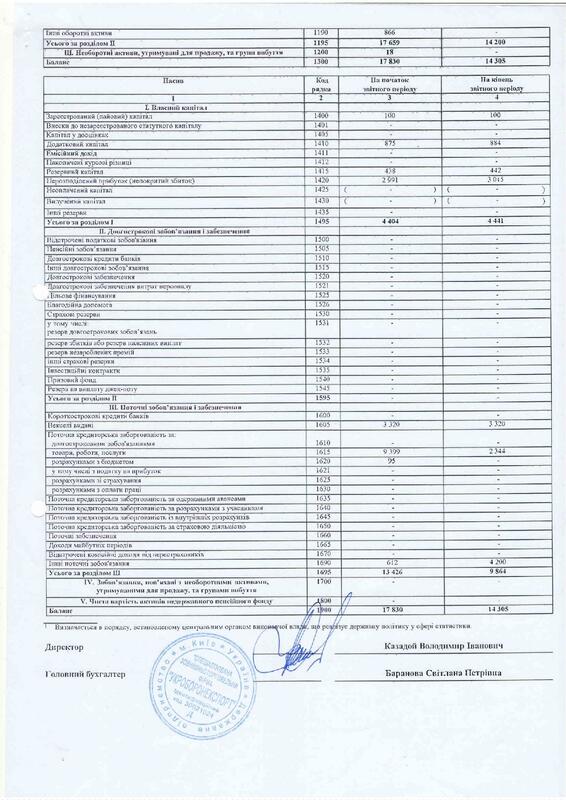 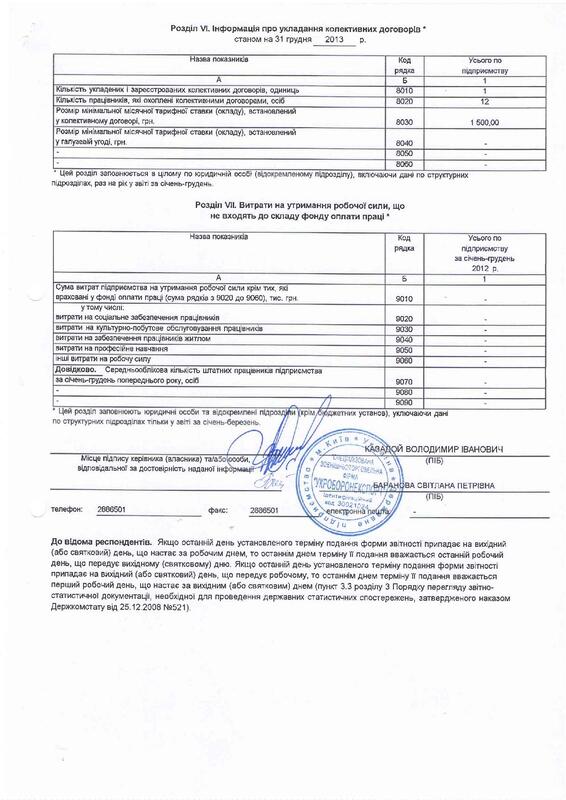 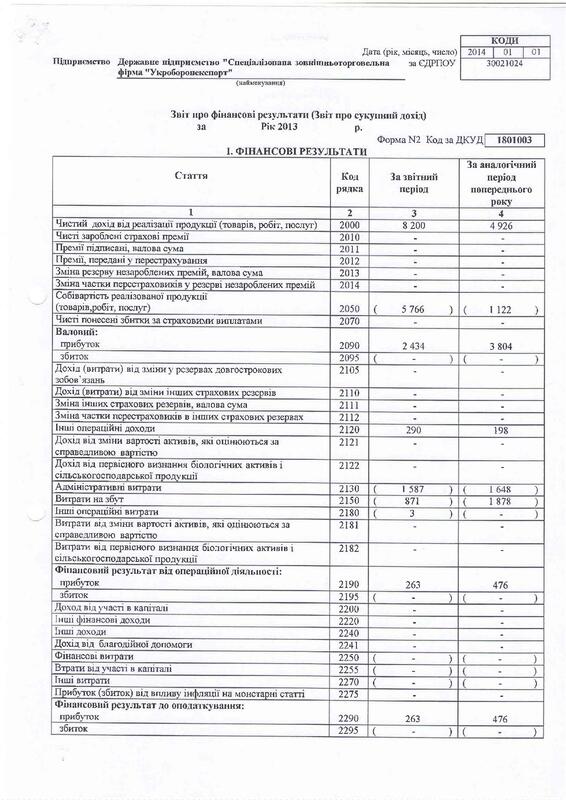 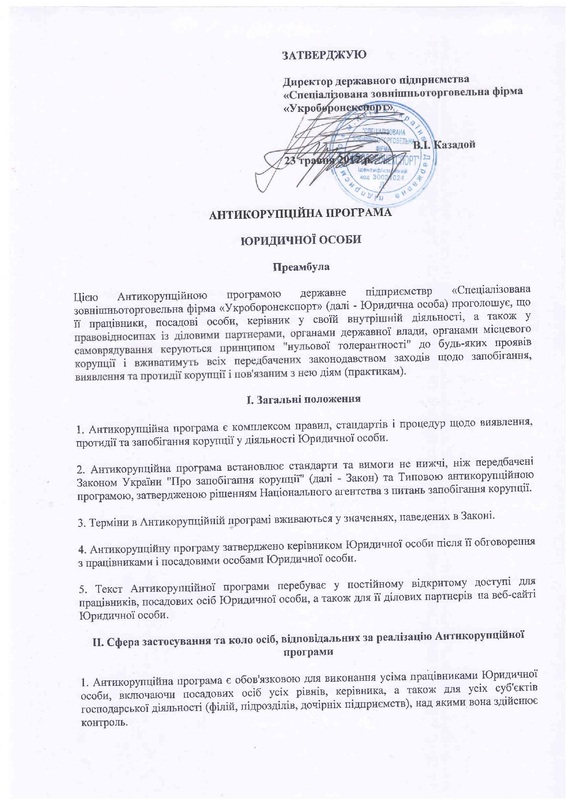 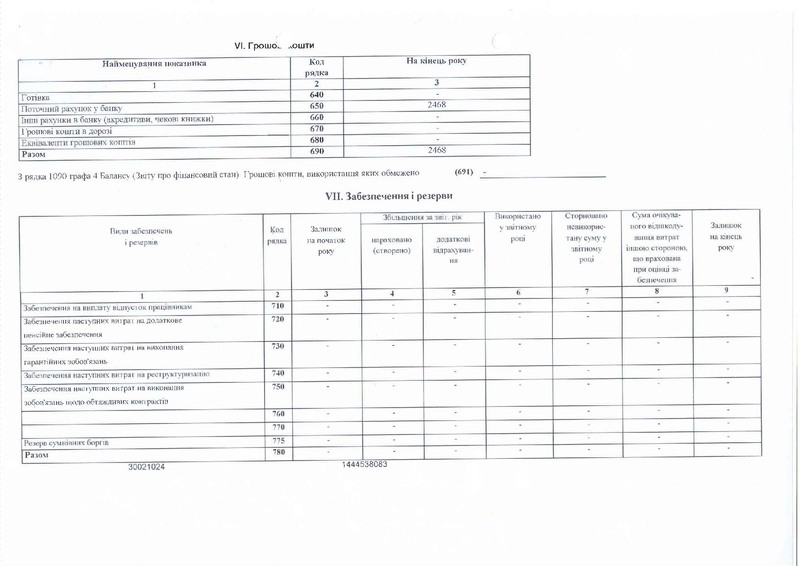 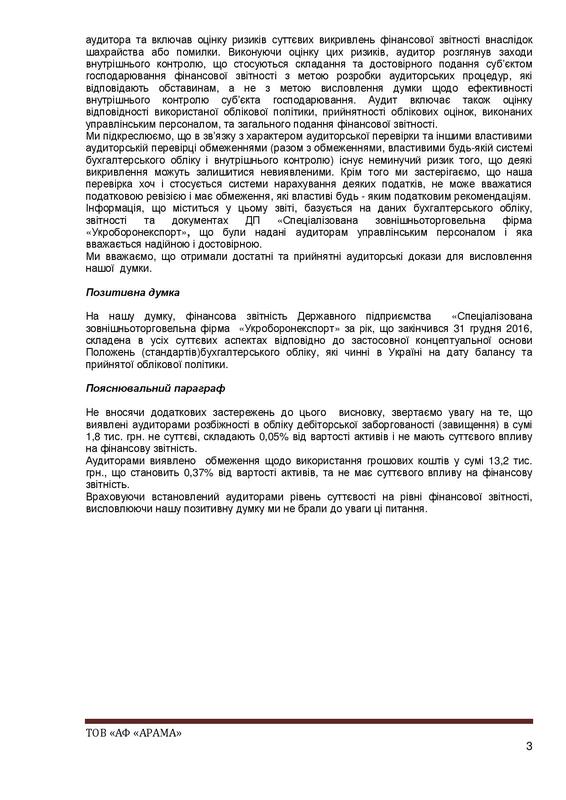 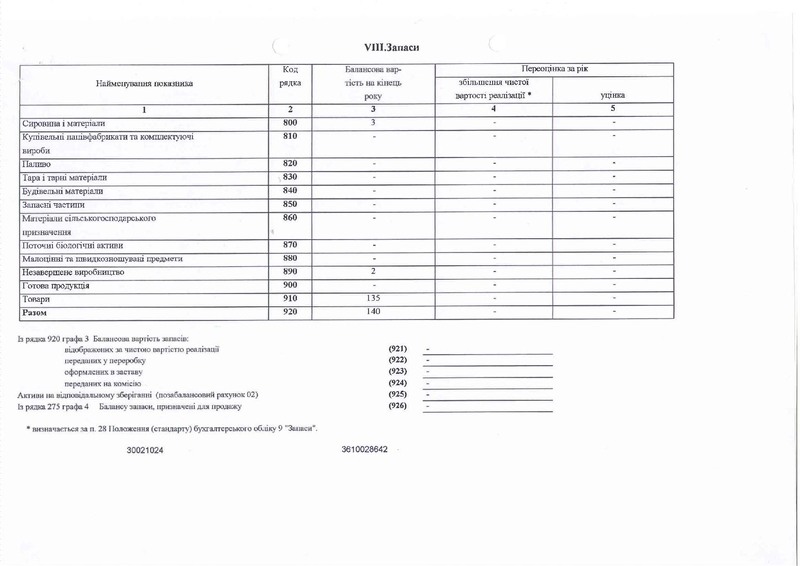 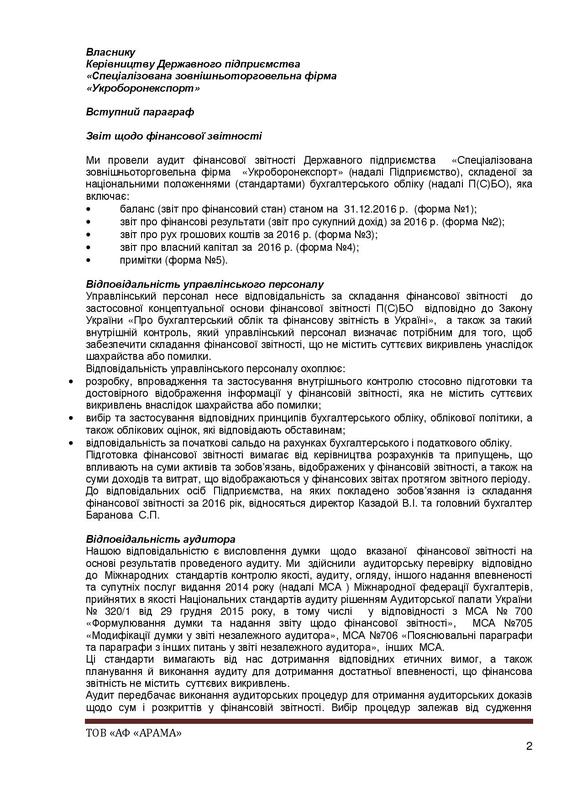 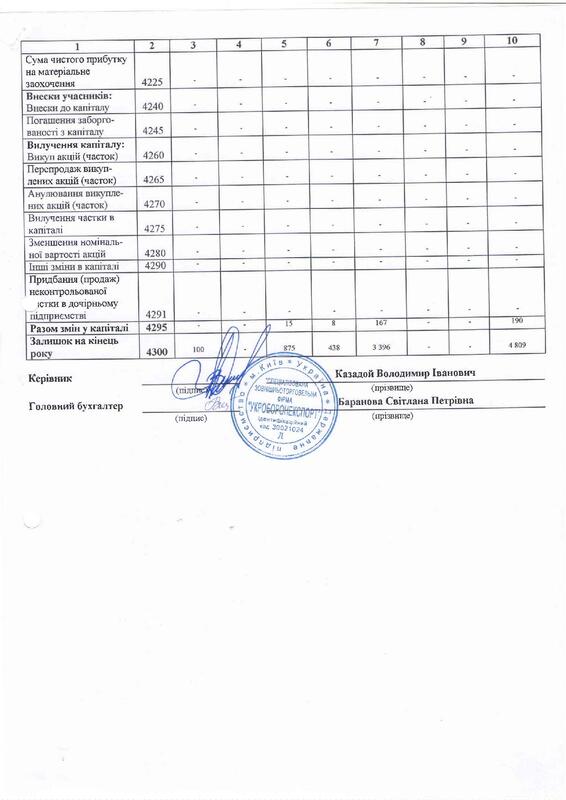 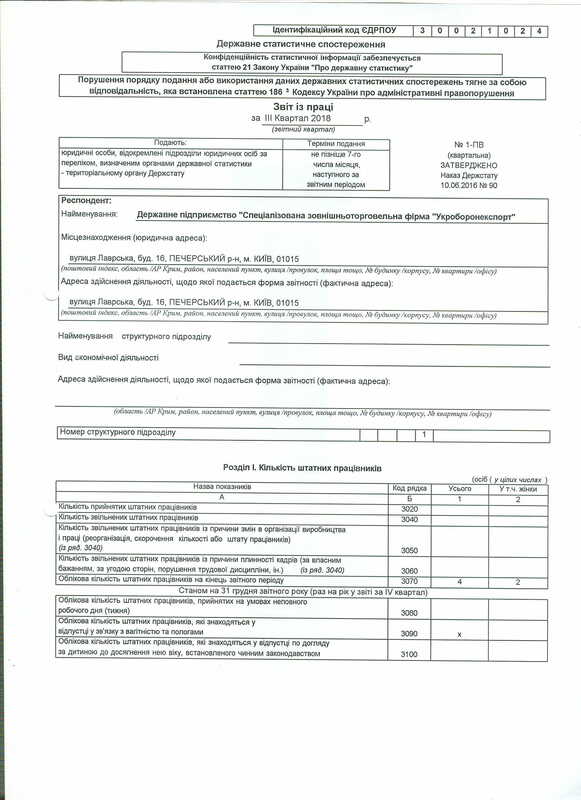 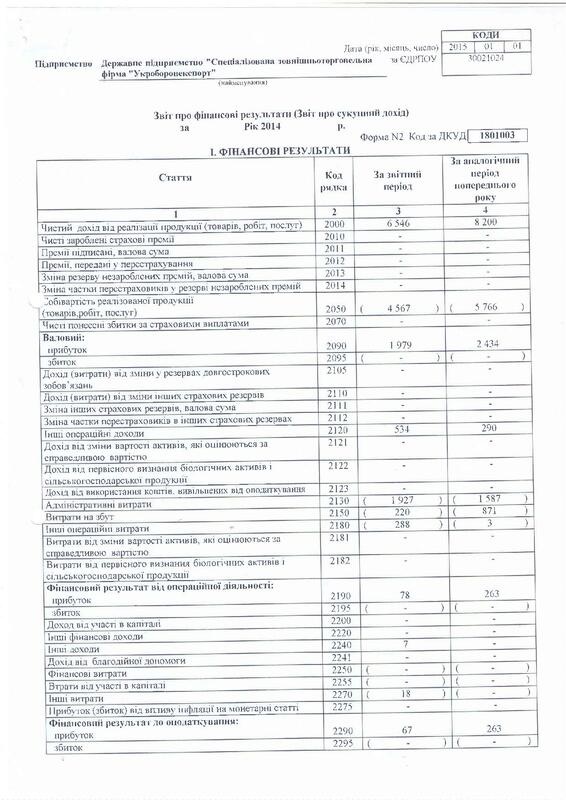 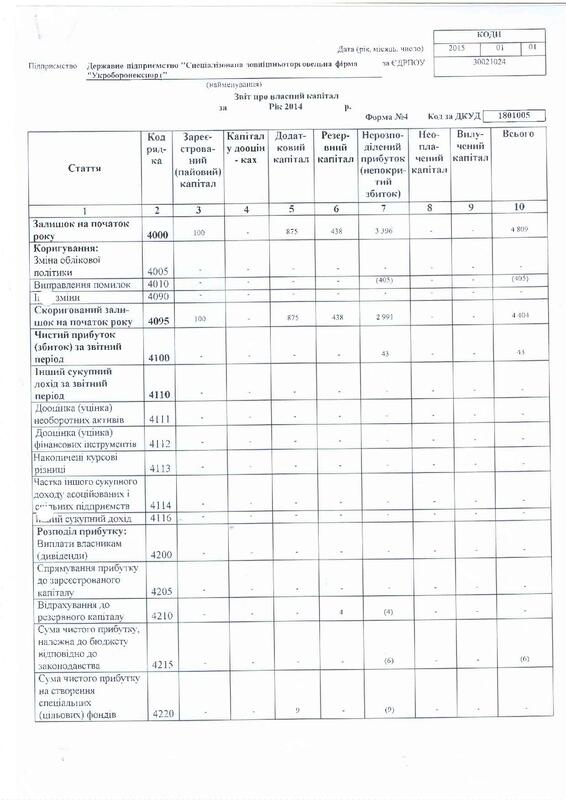 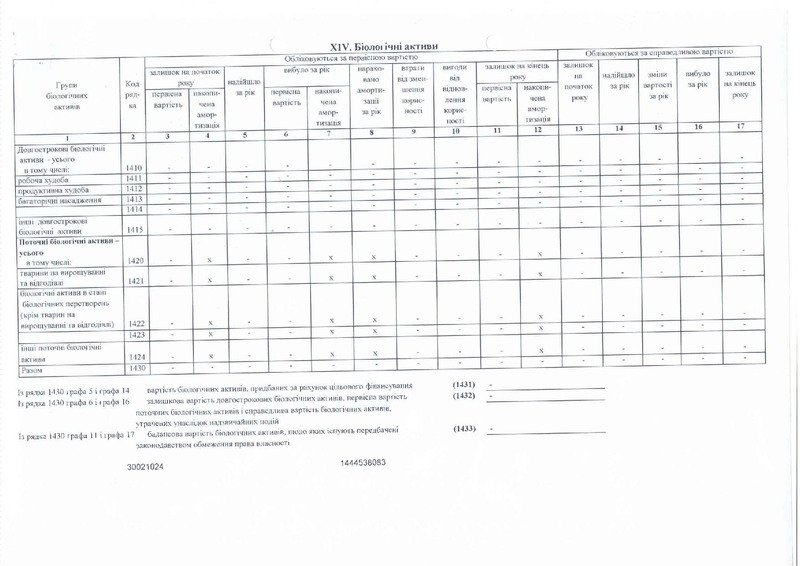 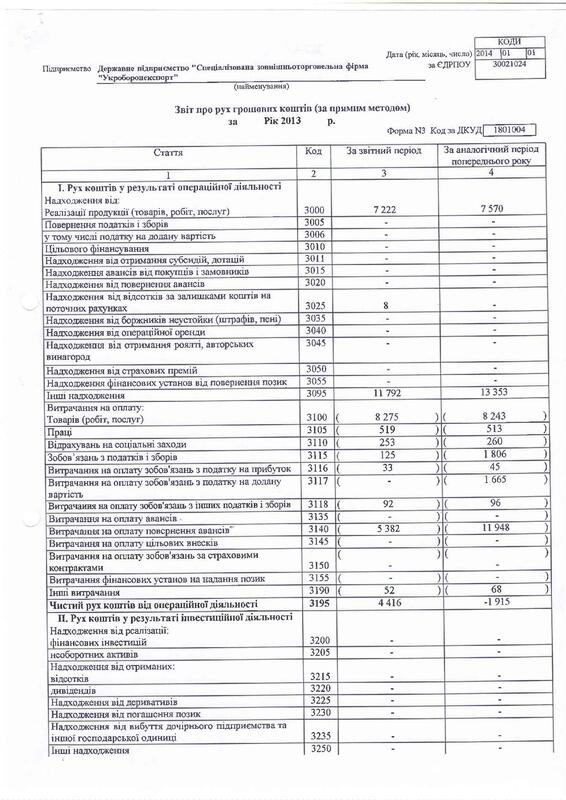 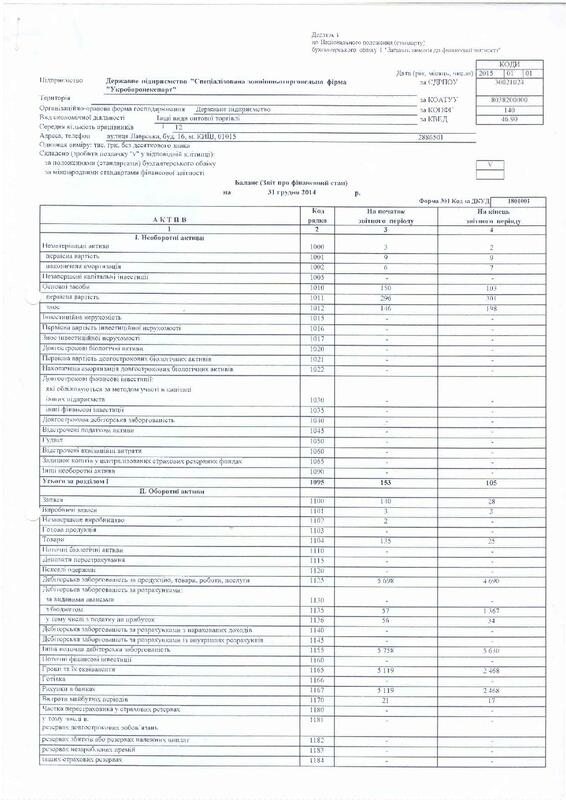 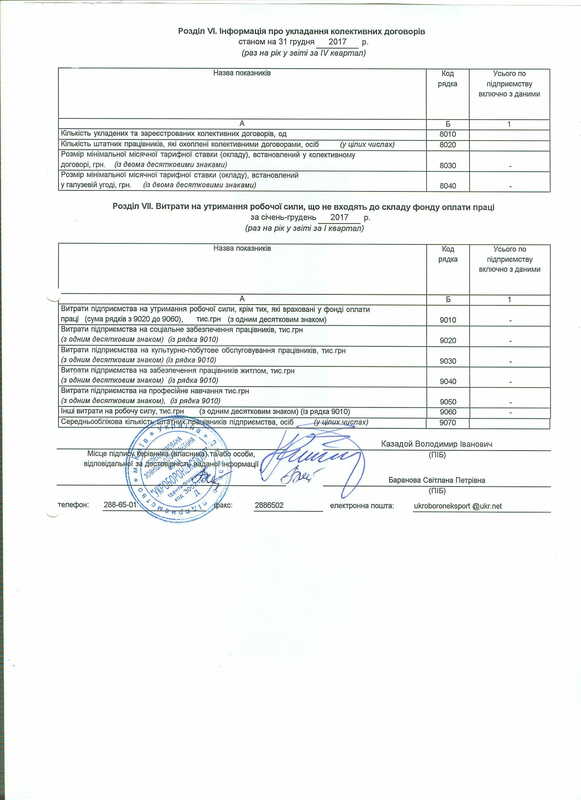 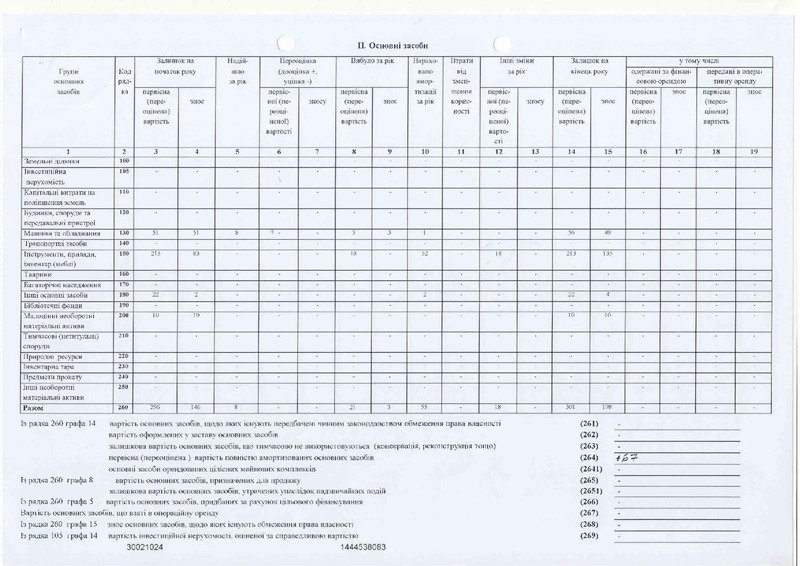 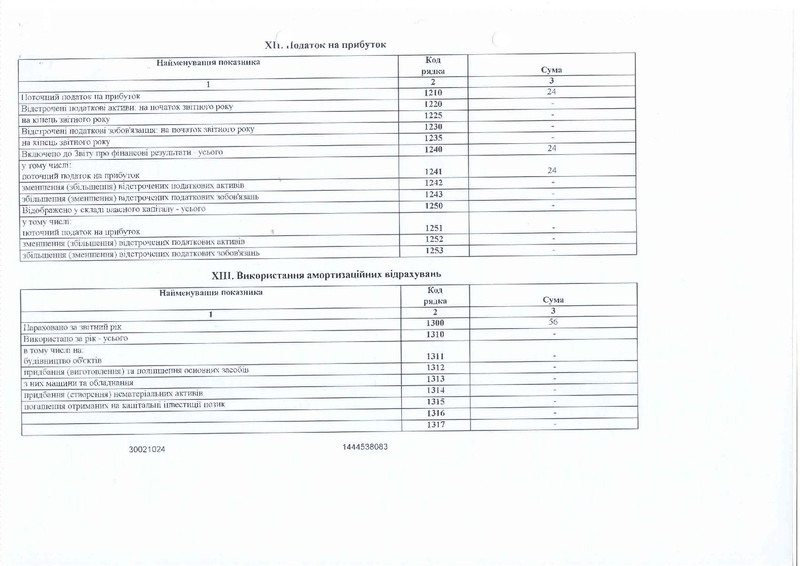 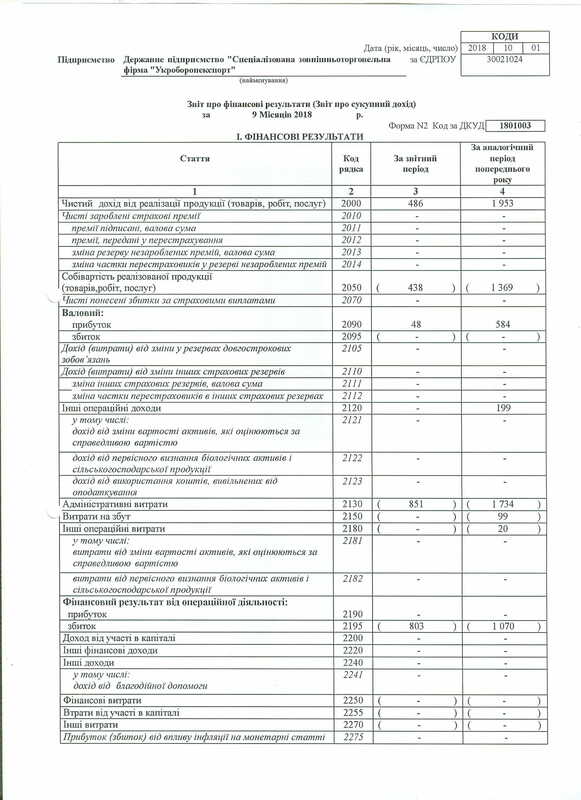 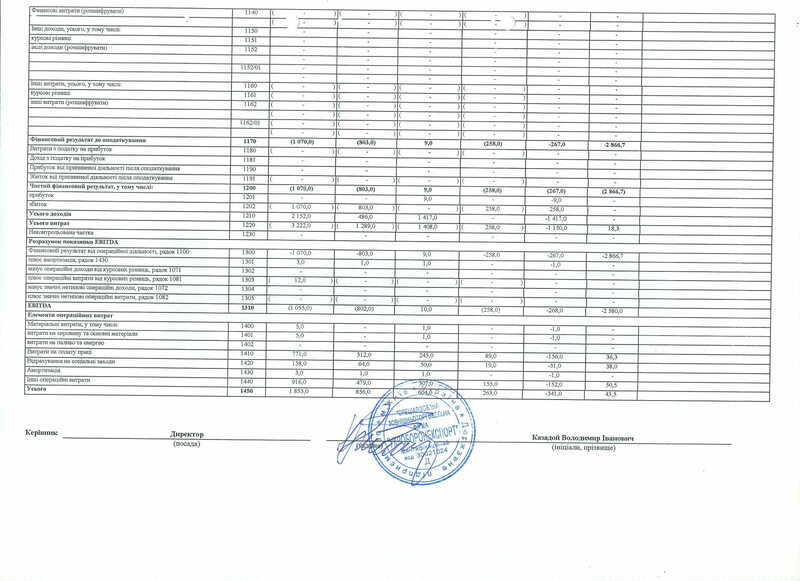 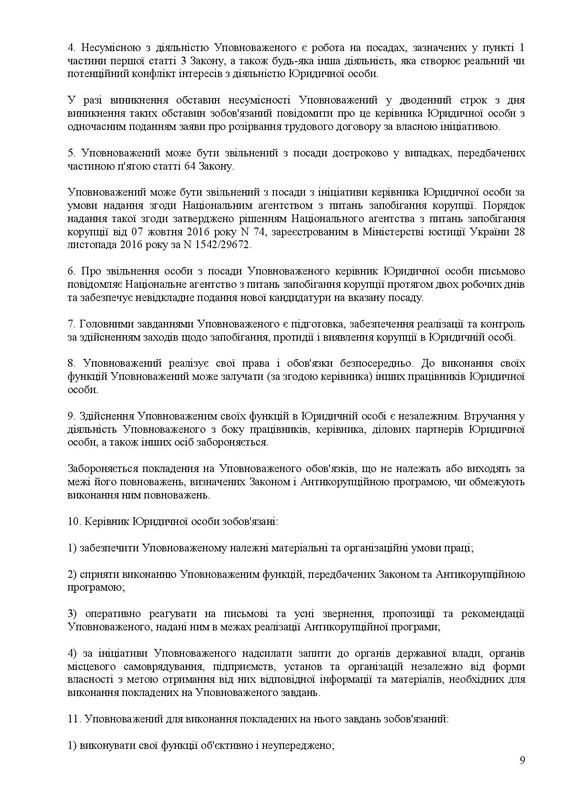 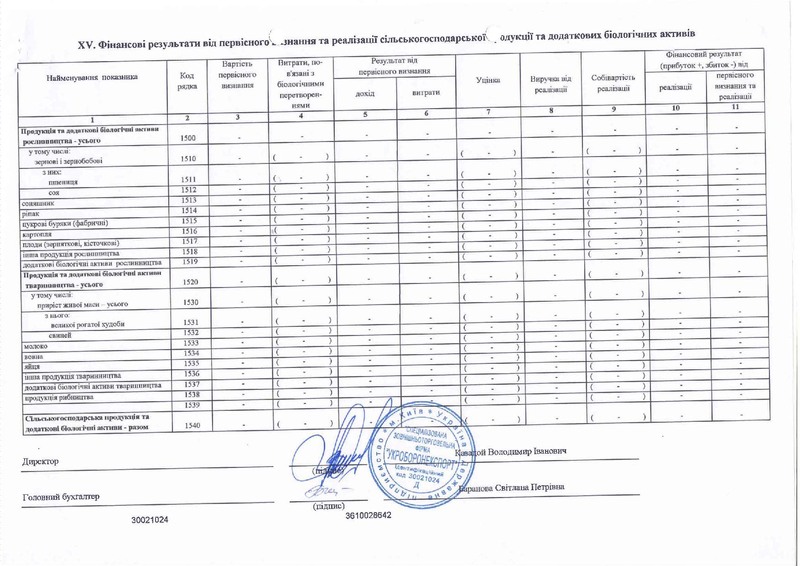 Balance sheet (statement of financial standing) SE “SFTF “UKROBORONEXPORT) on December 31, 2015 (Form №1). 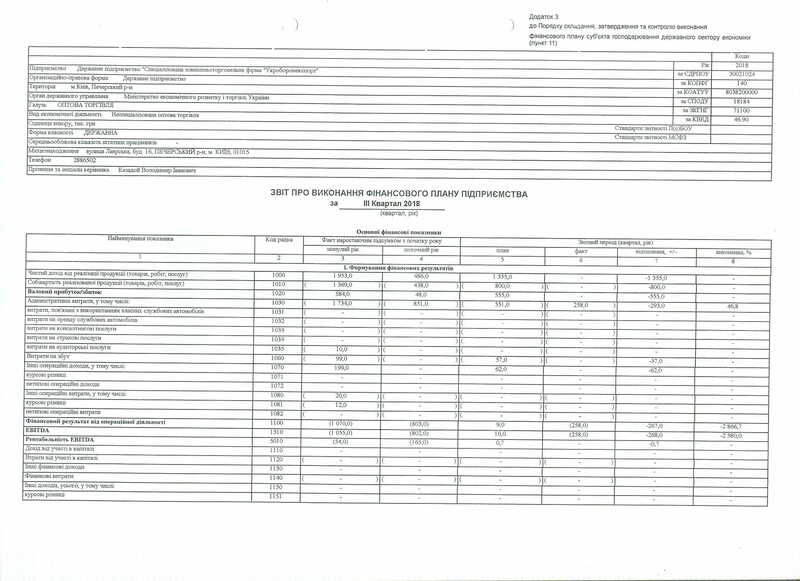 Balance sheet (statement of financial standing) SE “SFTF “UKROBORONEXPORT) on December 31, 2016 (Form №1). 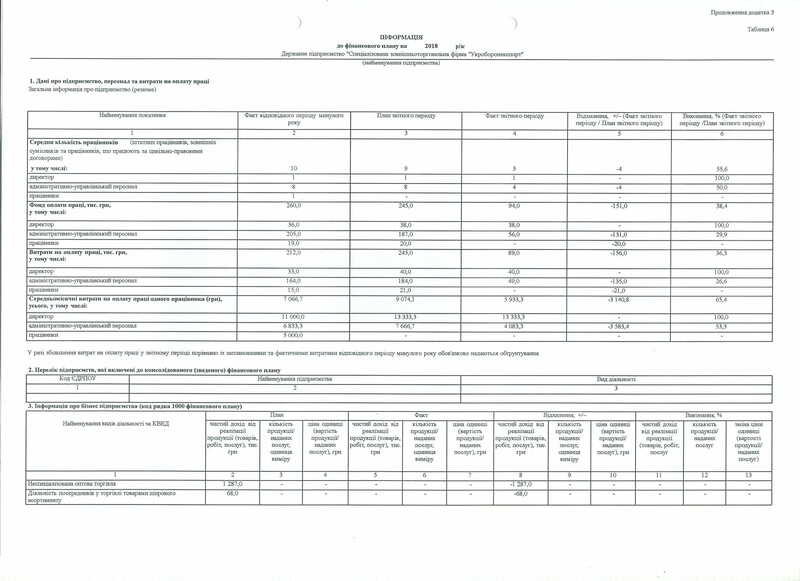 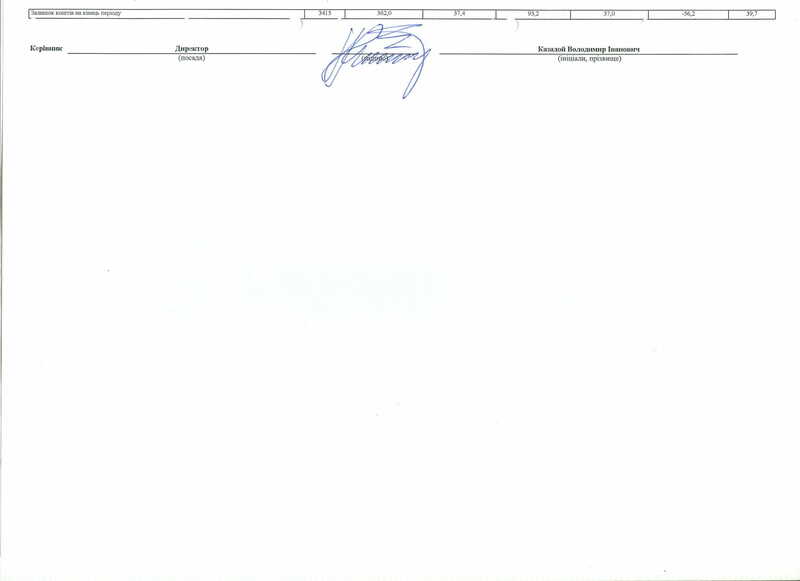 Balance sheet (statement of financial standing) SE “SFTF “UKROBORONEXPORT) on June 30, 2017 (Form №1). 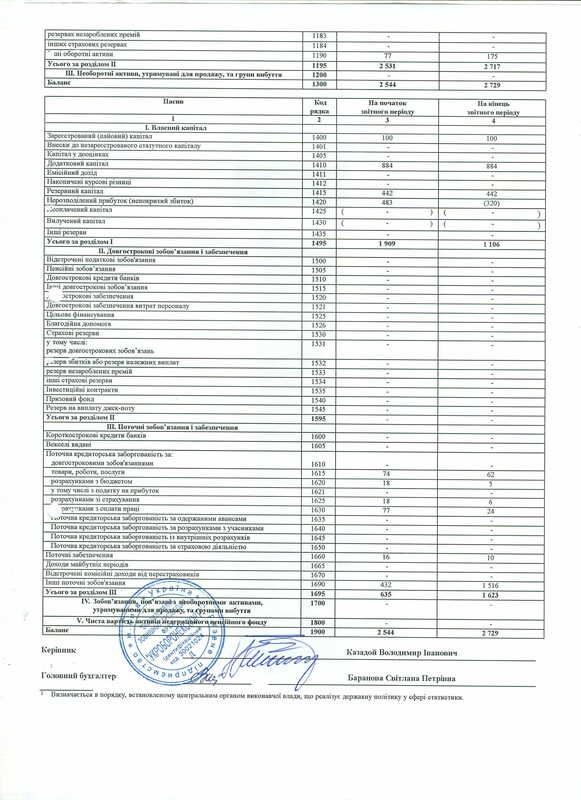 Balance sheet (statement of financial standing) SE “SFTF “UKROBORONEXPORT) on September 30, 2017 (Form №1). 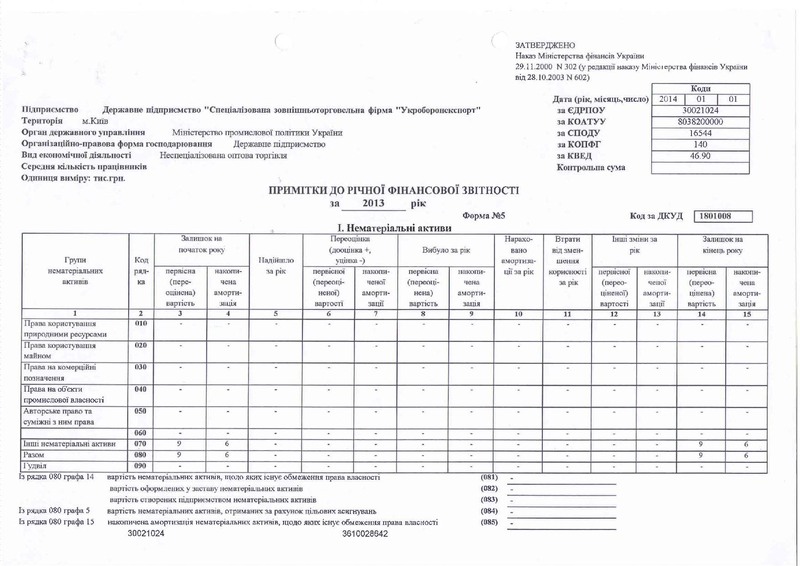 © 2015 SE SFTF "Ukroboronexport"